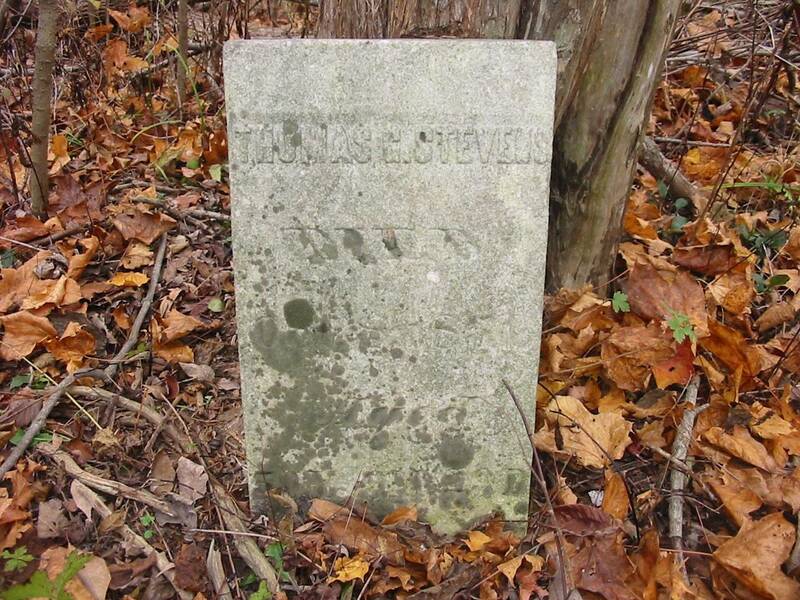 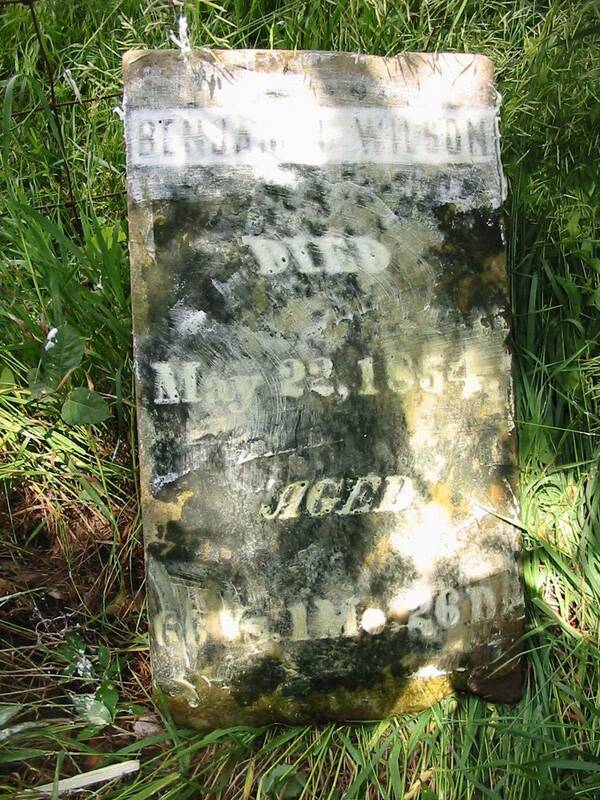 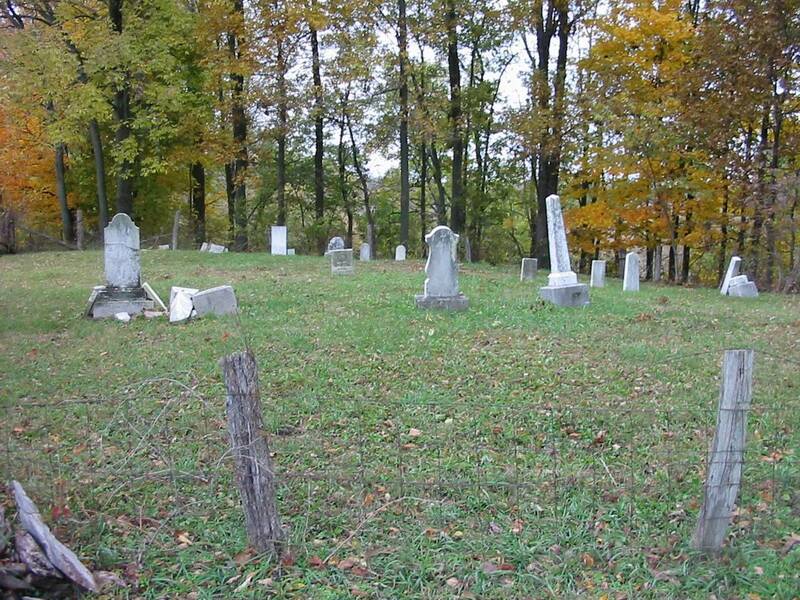 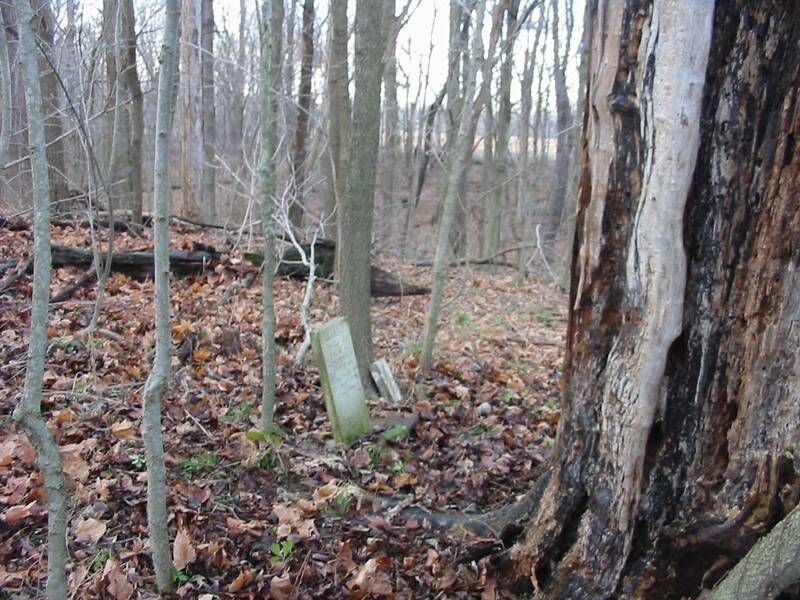 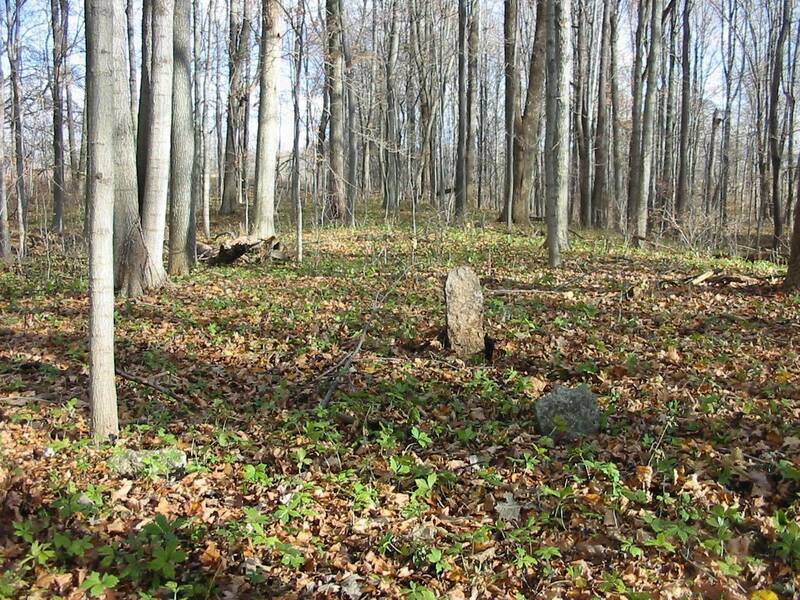 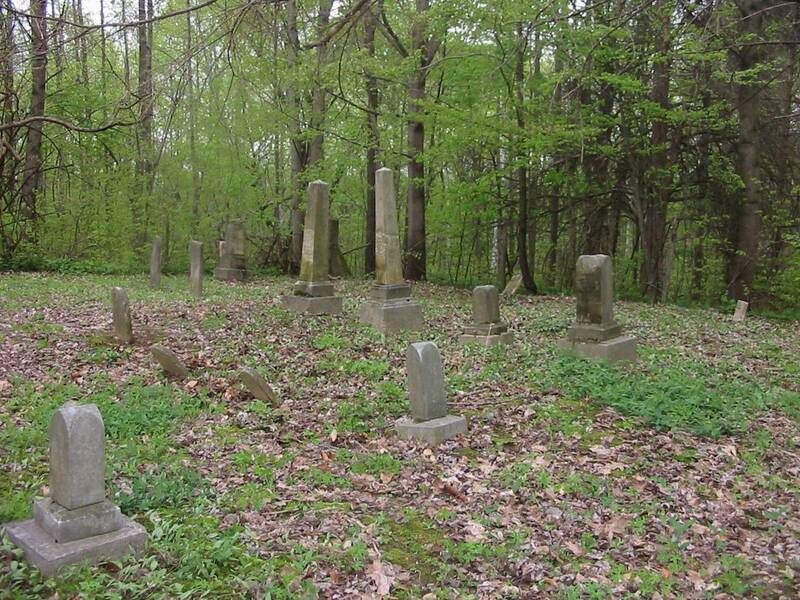 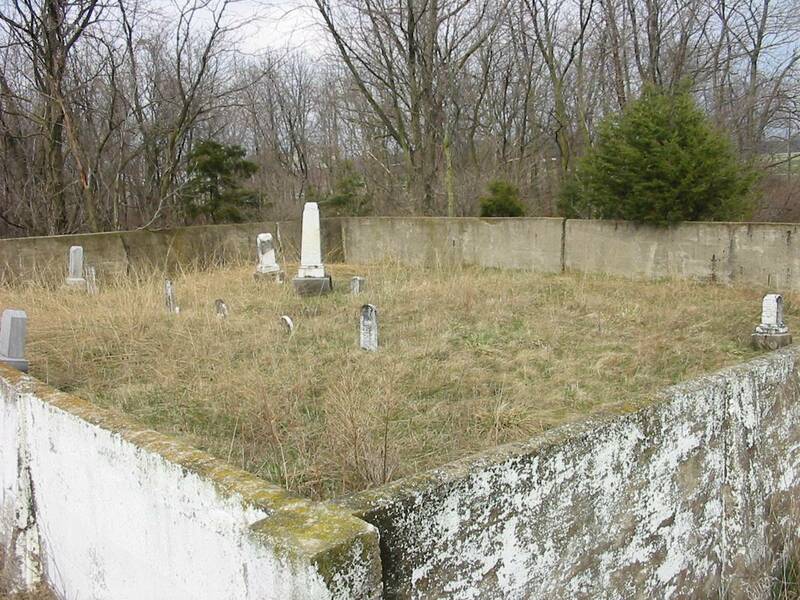 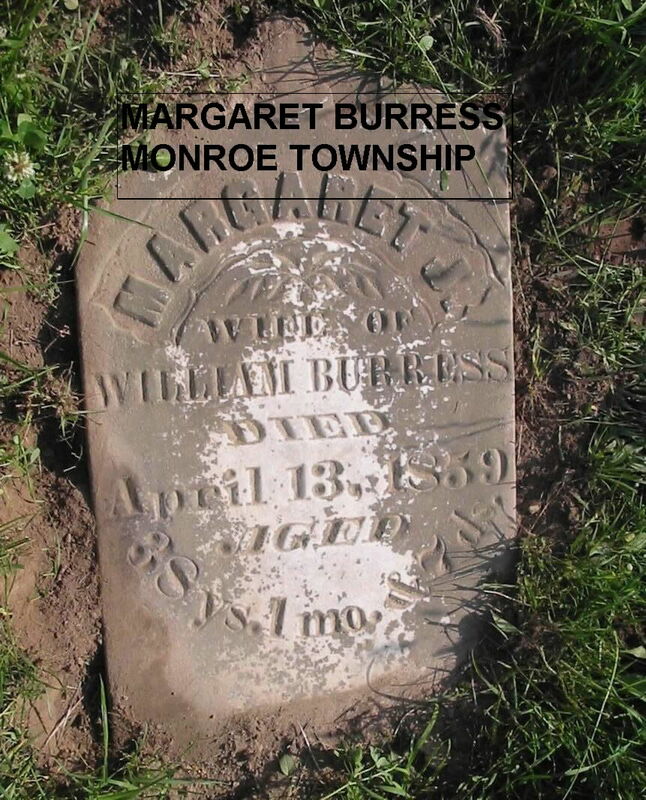 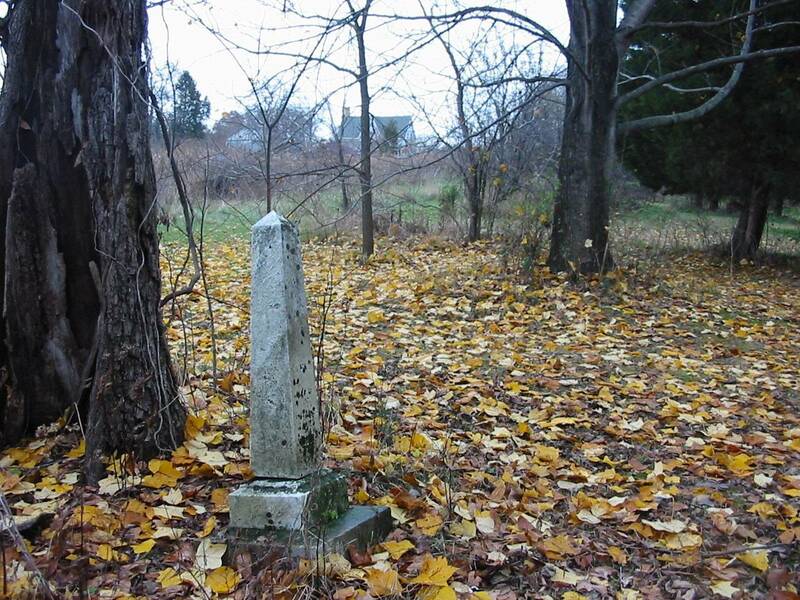 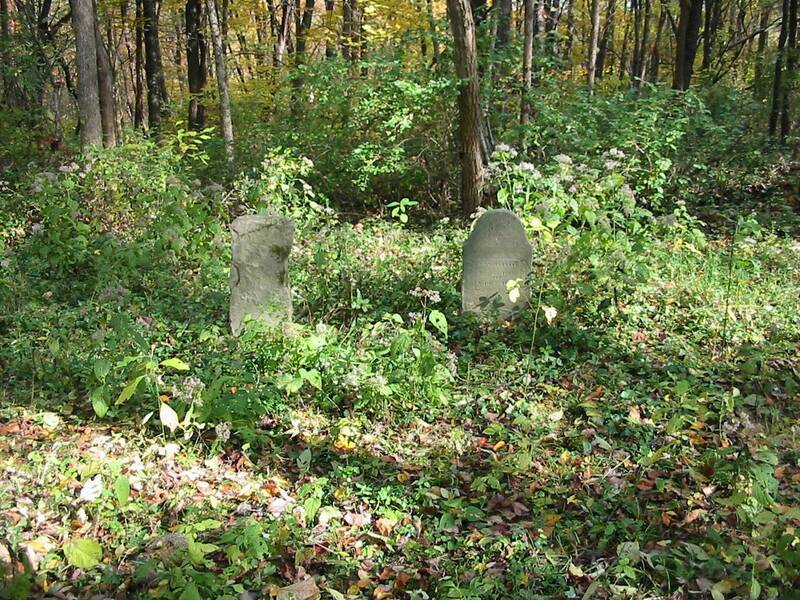 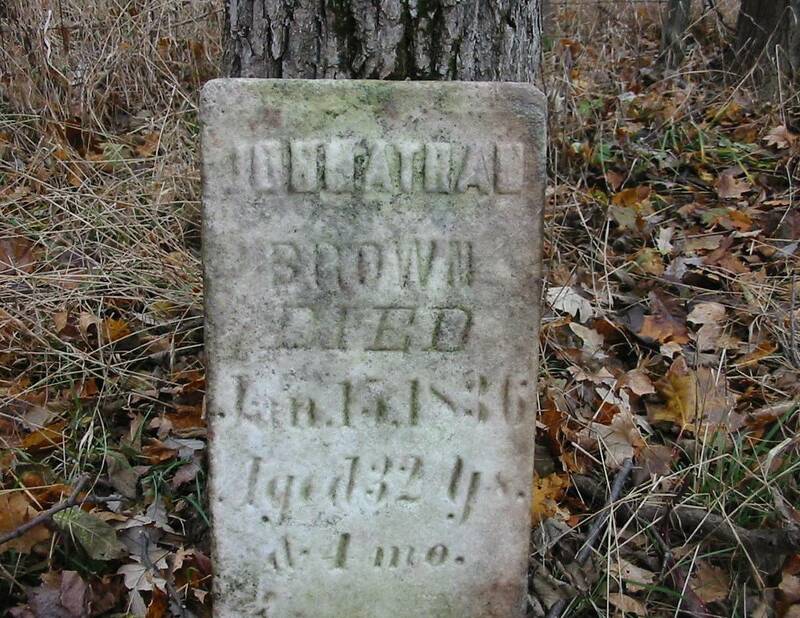 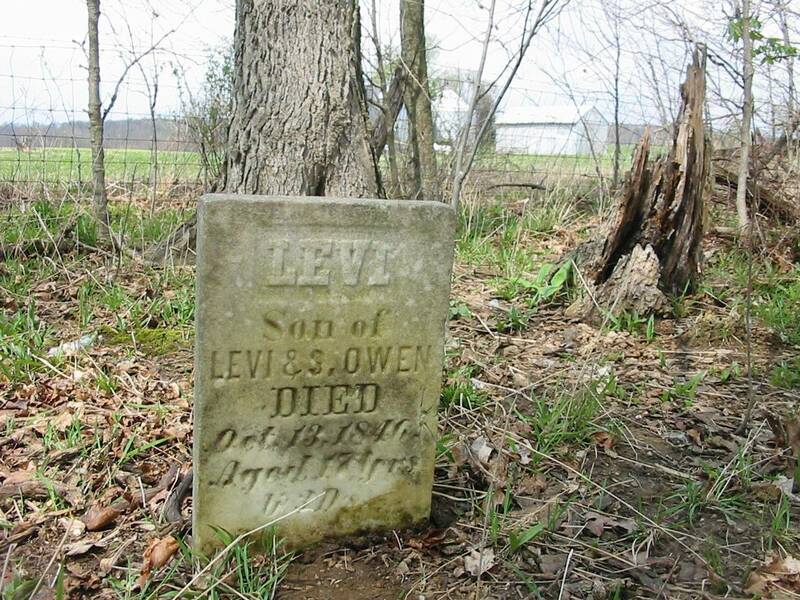 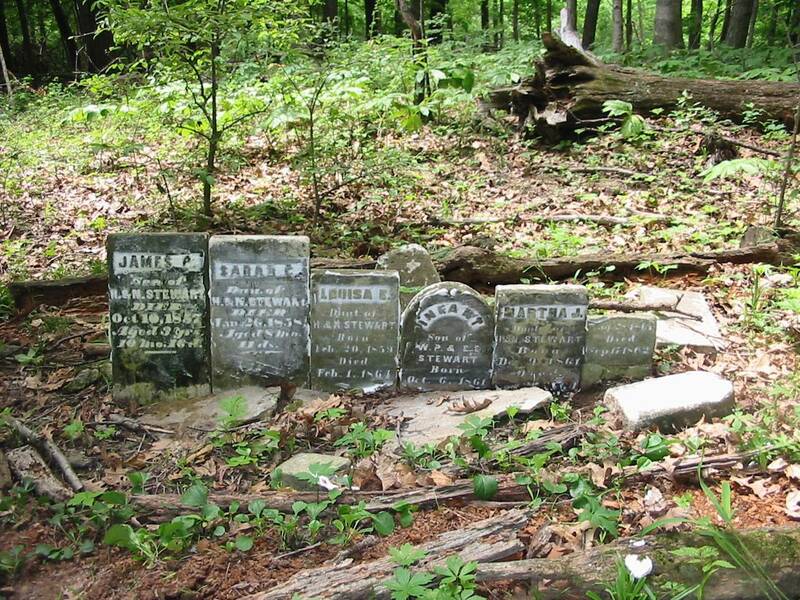 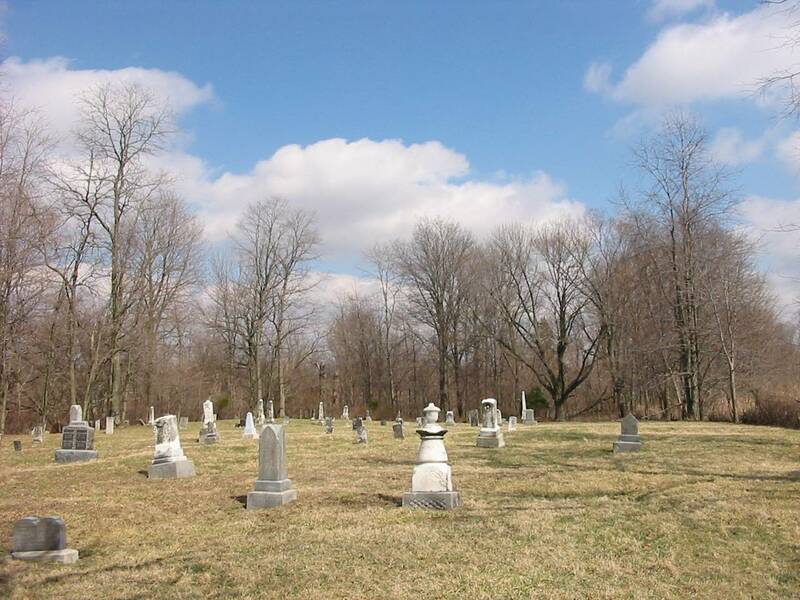 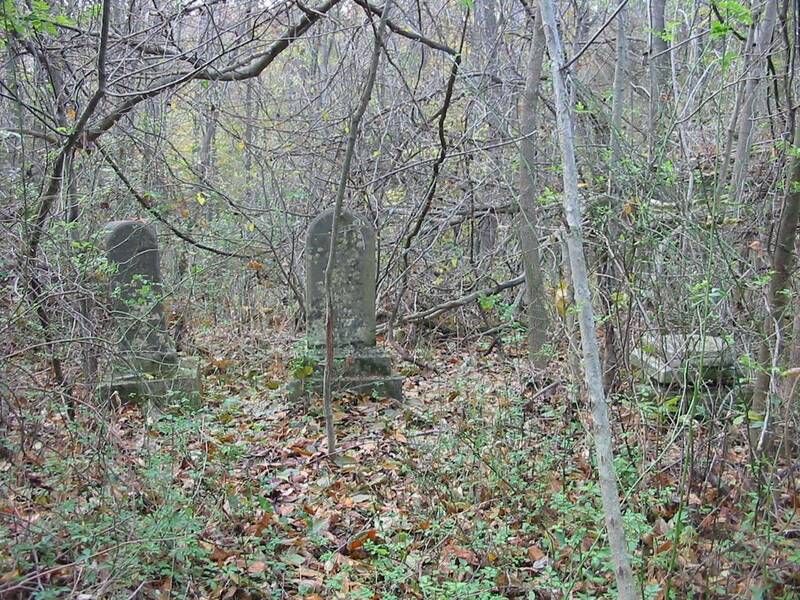 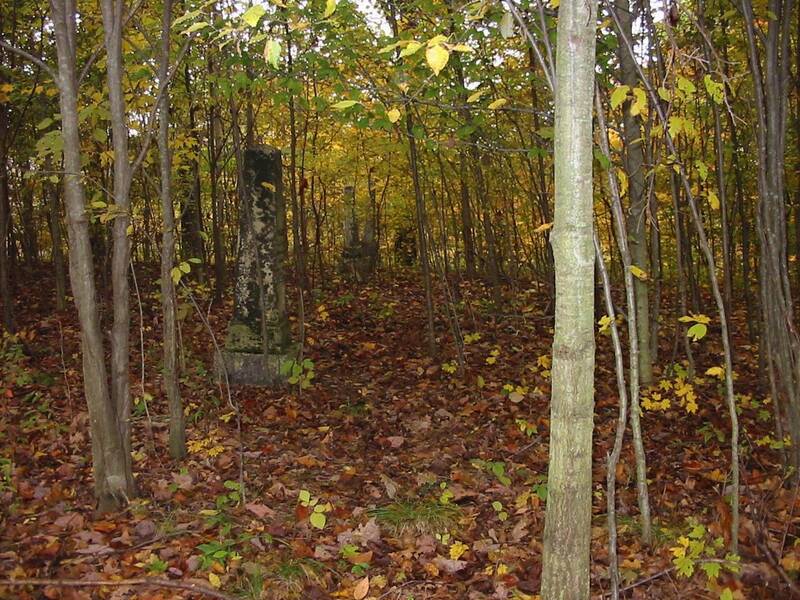 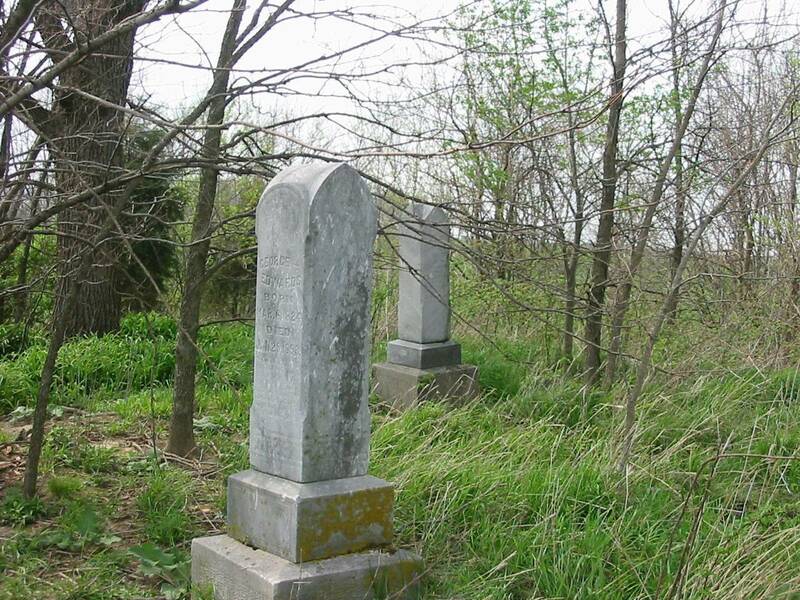 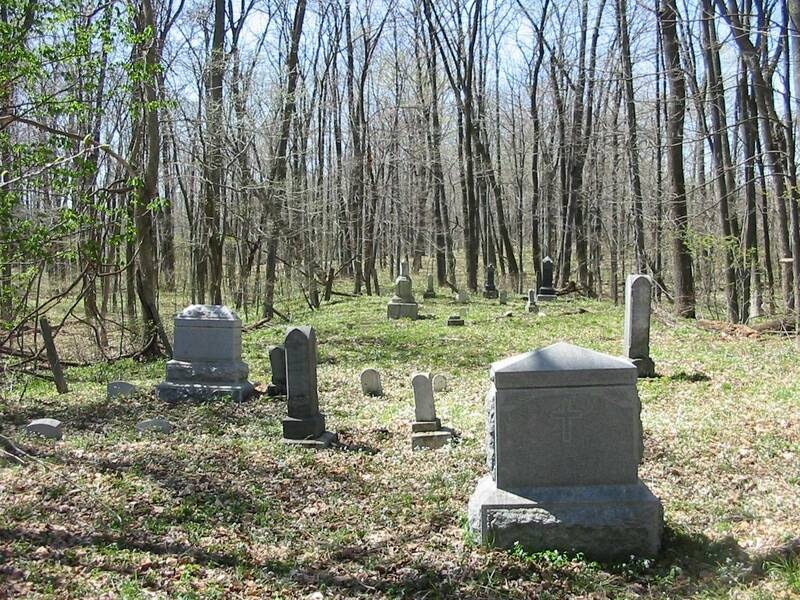 This list includes only those cemeteries that have been located and have currently documented tombstones. 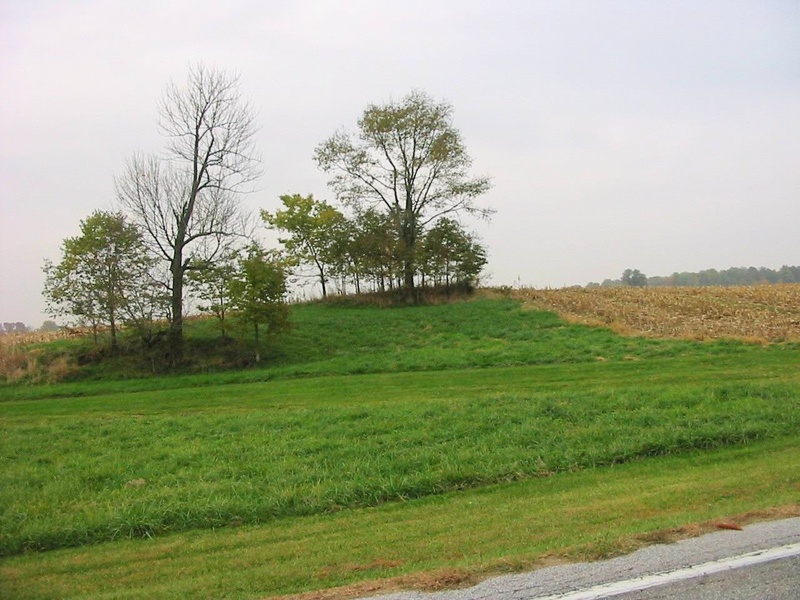 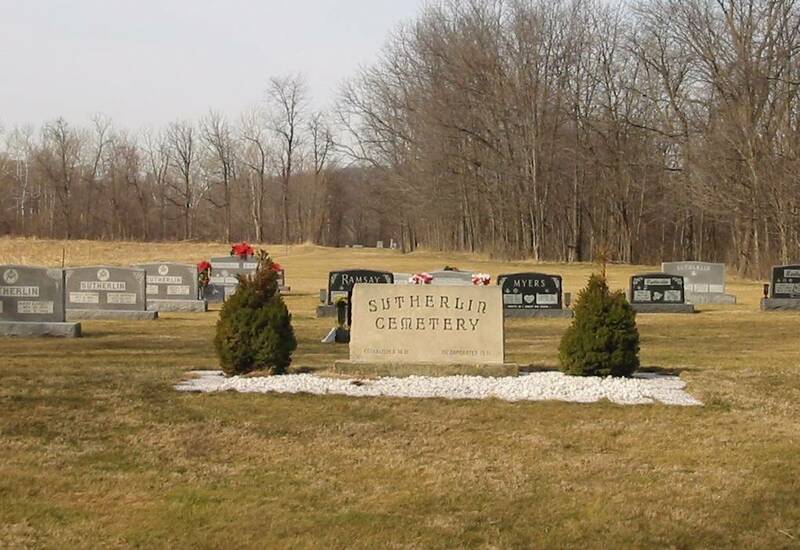 The cemeteries are listed by township then by section number. 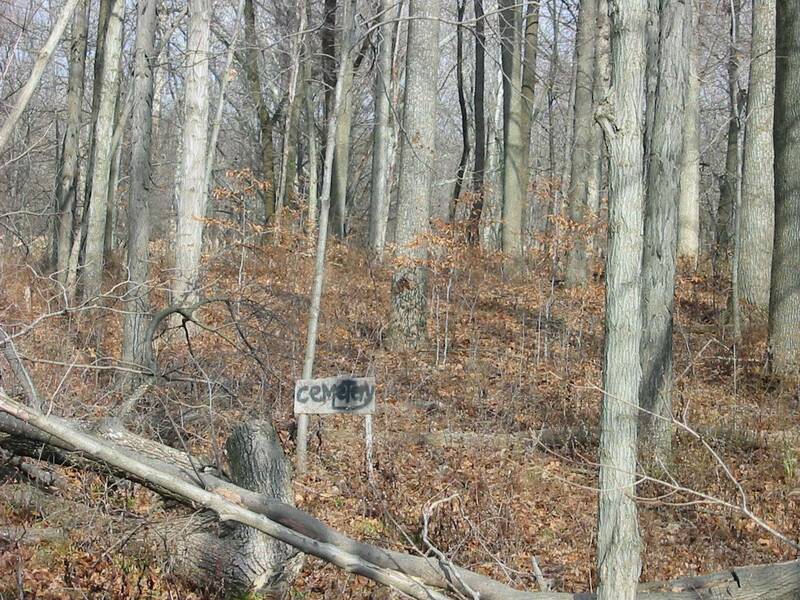 The coordinates are listed in degrees, minutes and seconds. 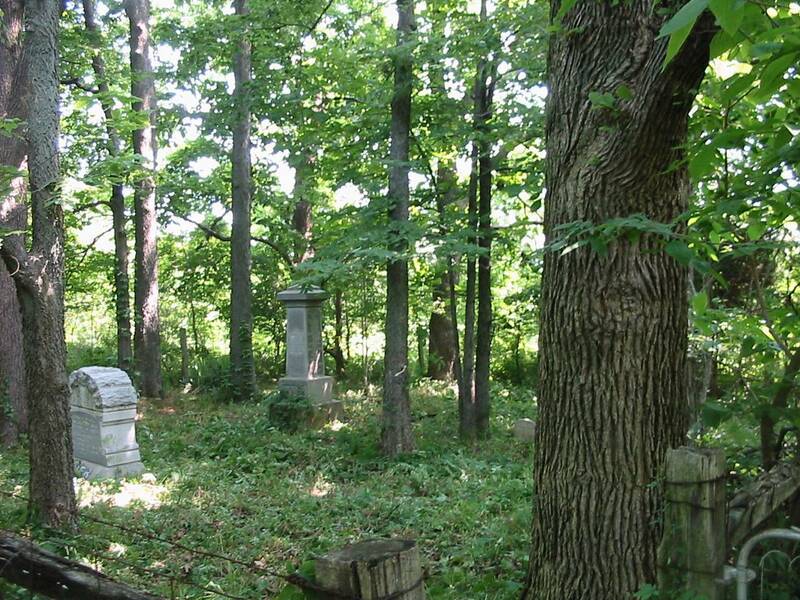 If we have restored the cemetery, that fact is noted. 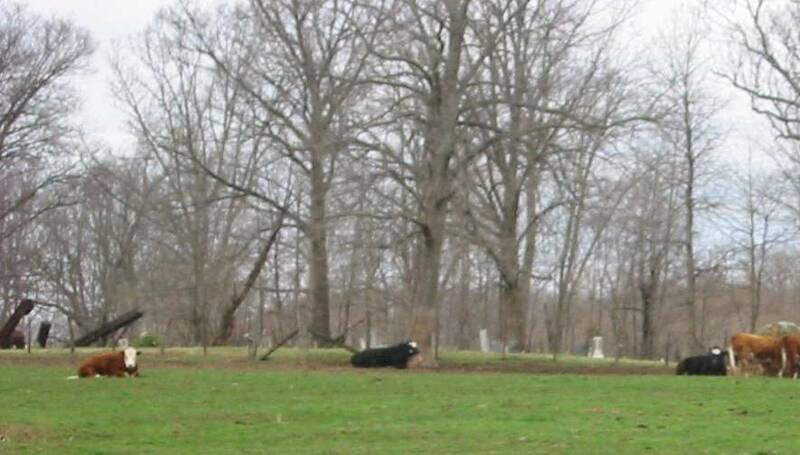 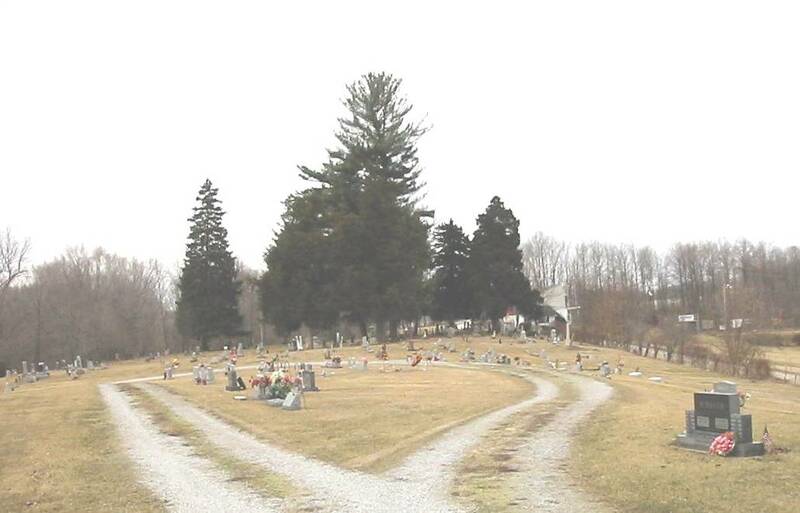 If we have read and photographed the cemetery, that fact is noted. 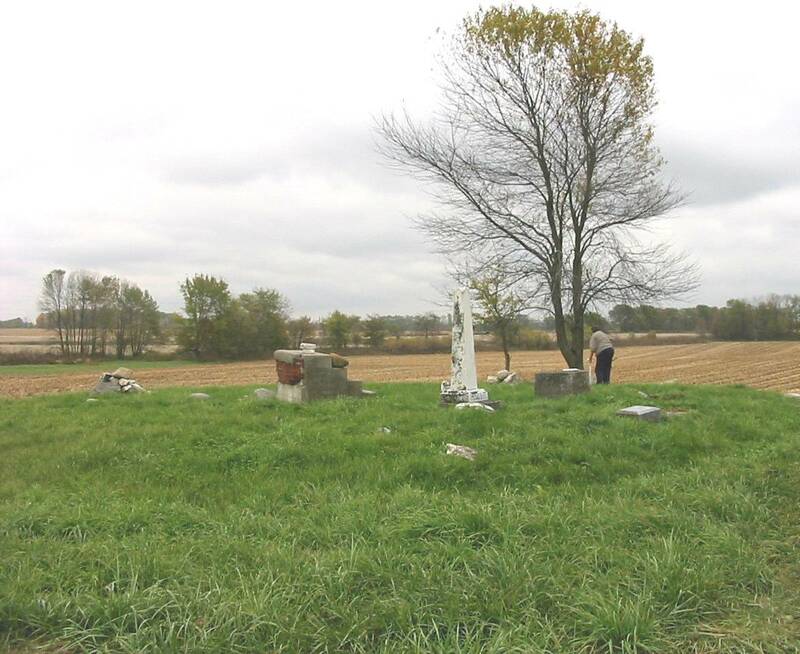 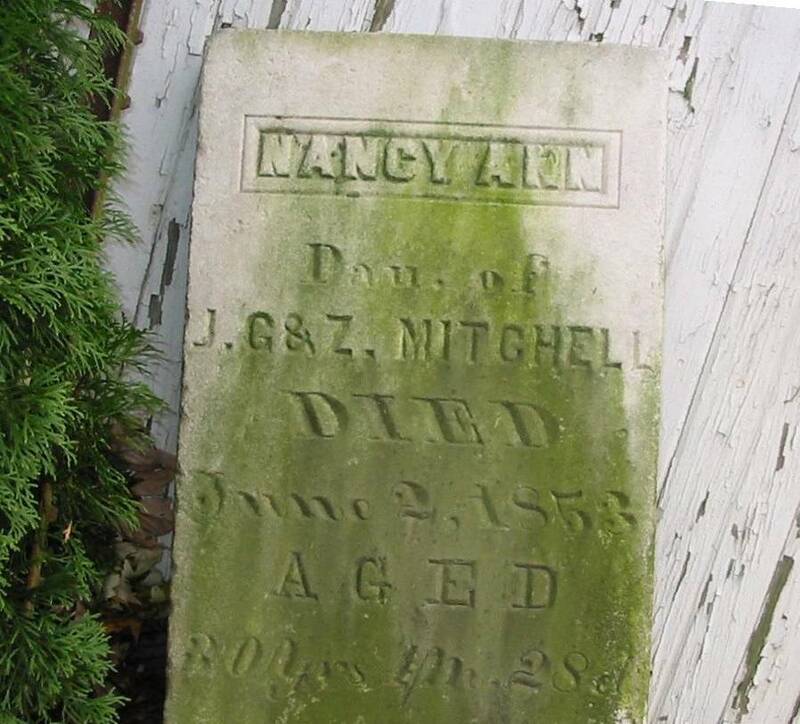 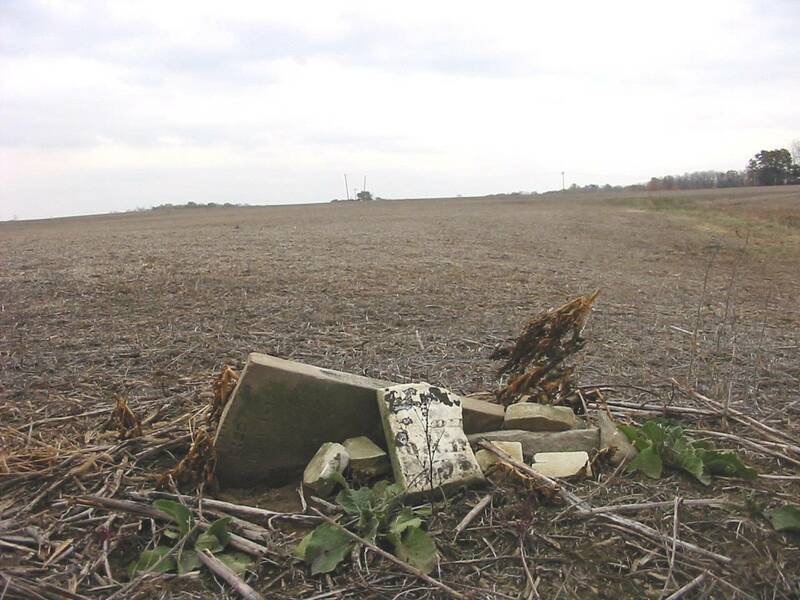 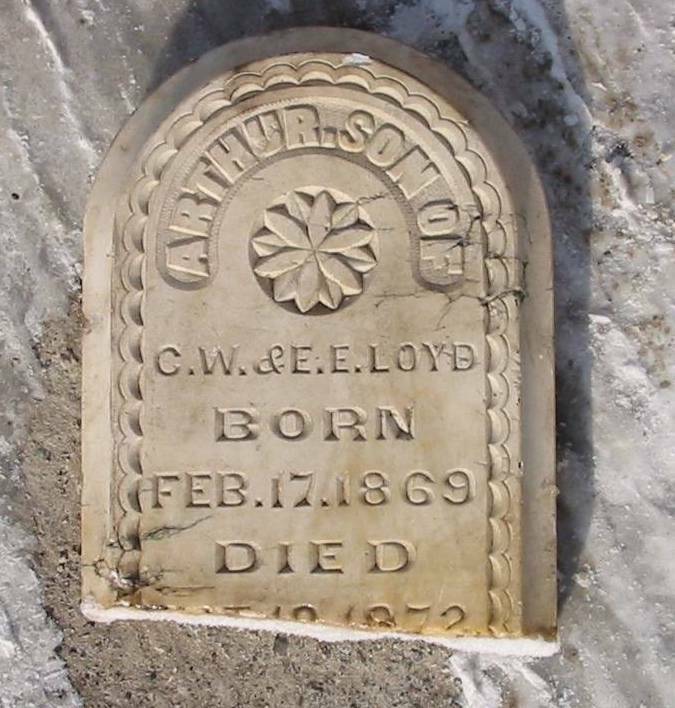 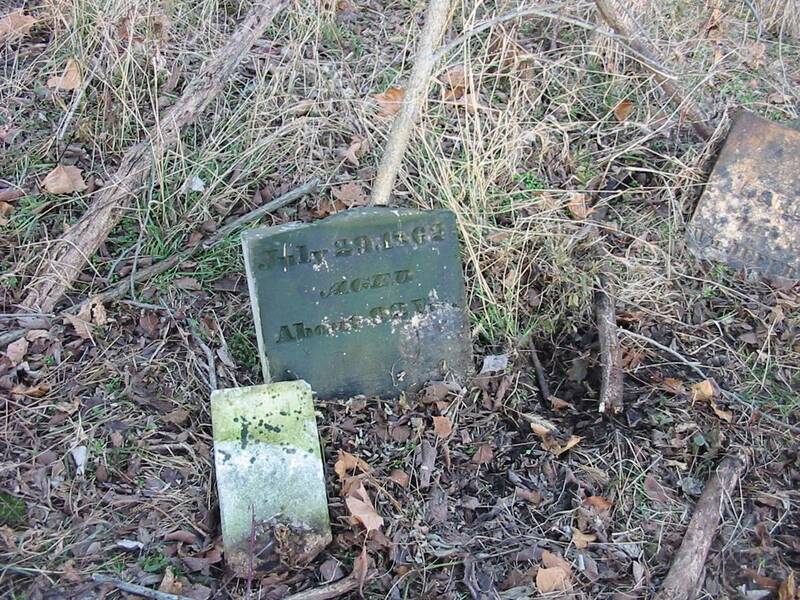 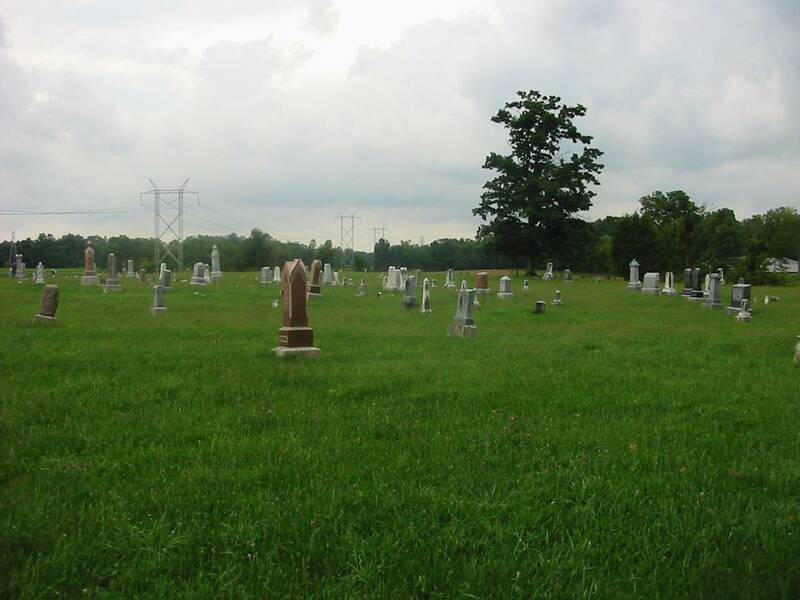 We have also noted the number of individual tombstone photos we have taken and which are available digitally. 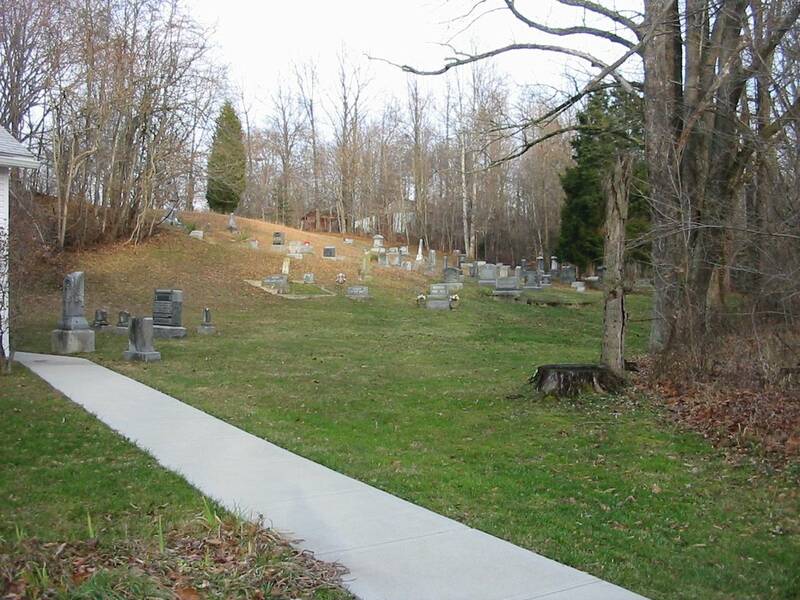 of William Boatright and others on file at the Putnam County library. 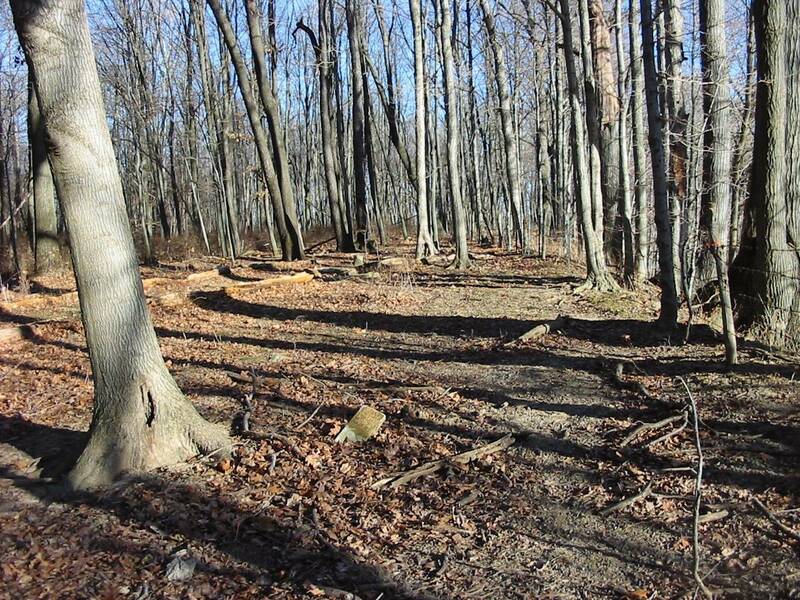 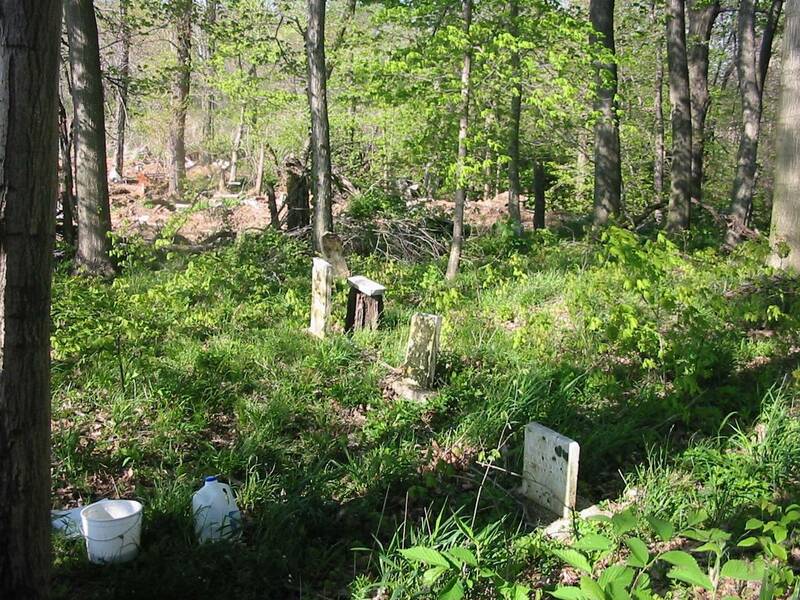 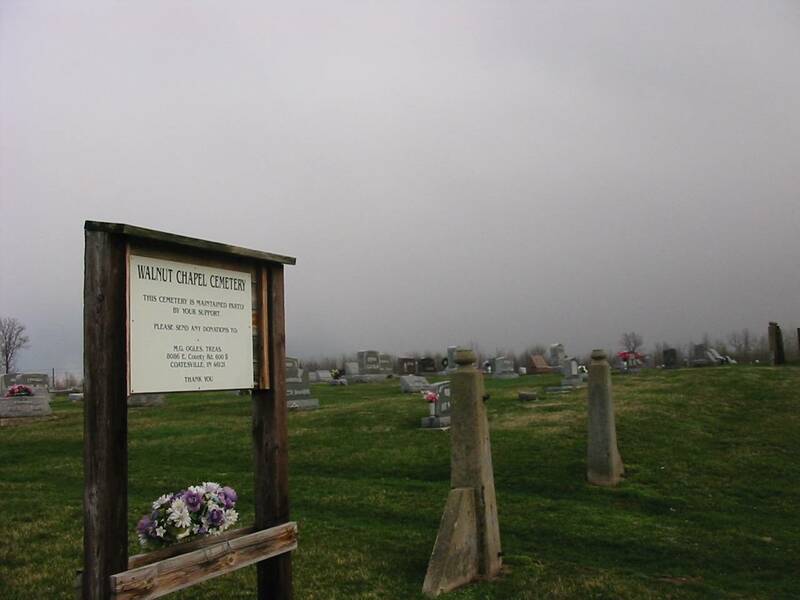 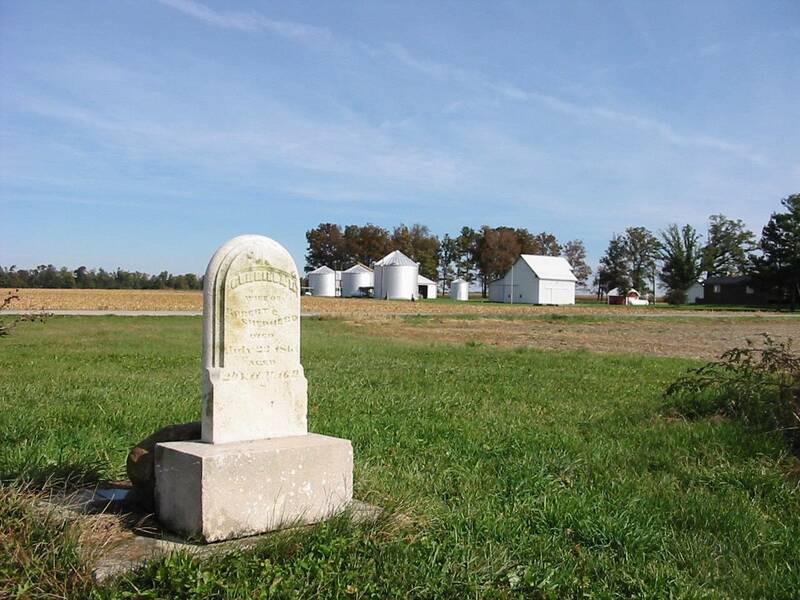 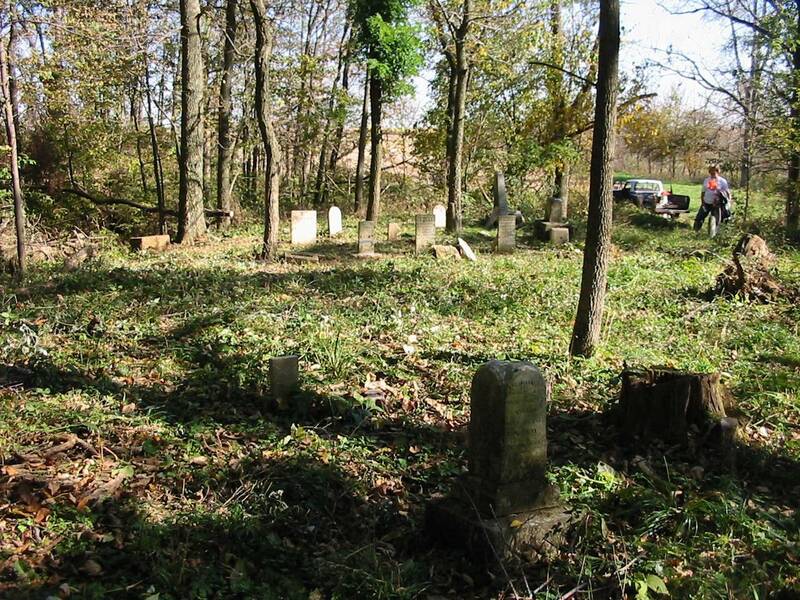 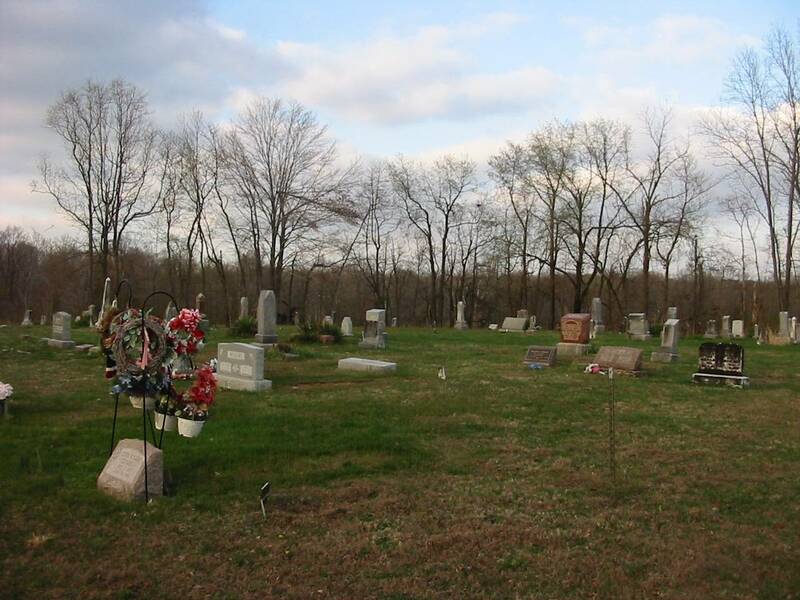 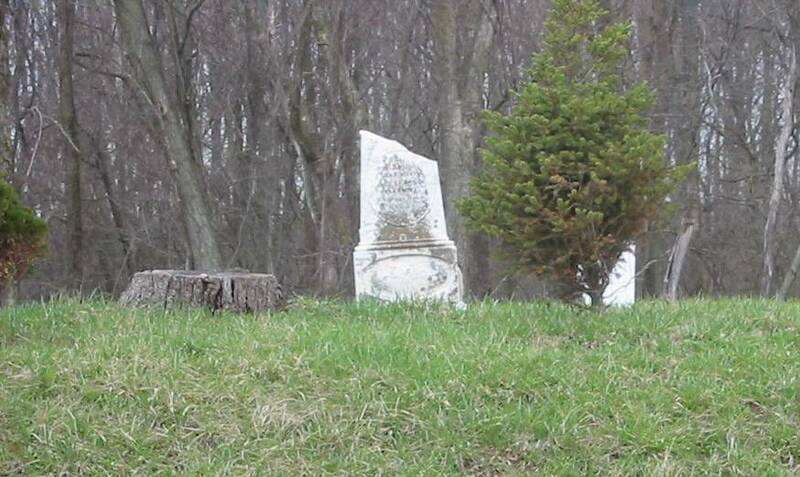 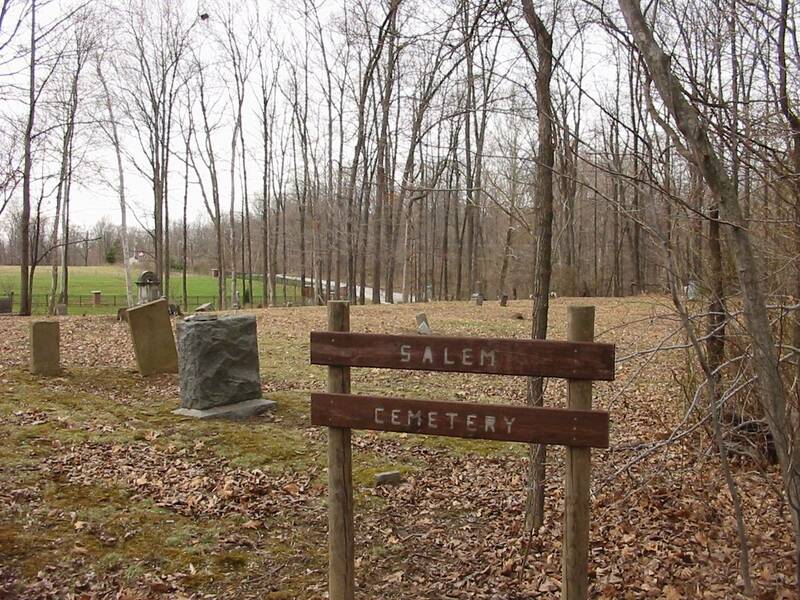 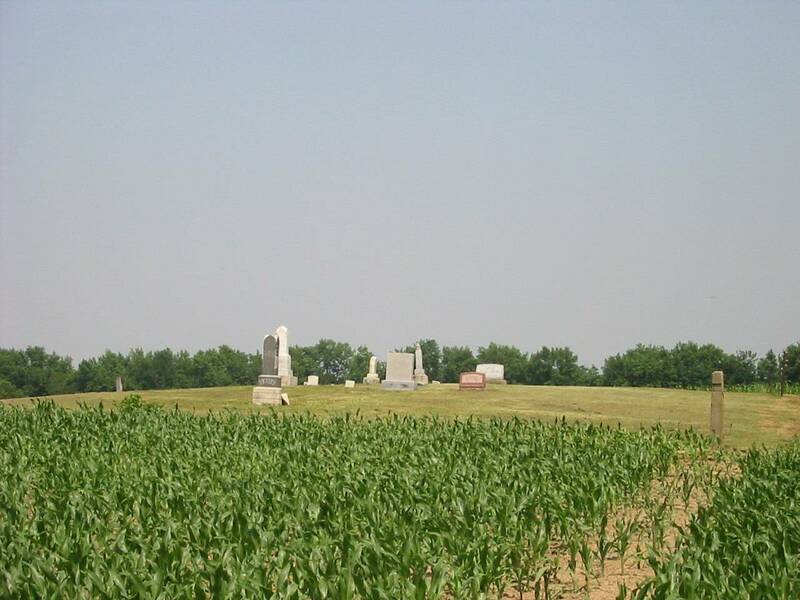 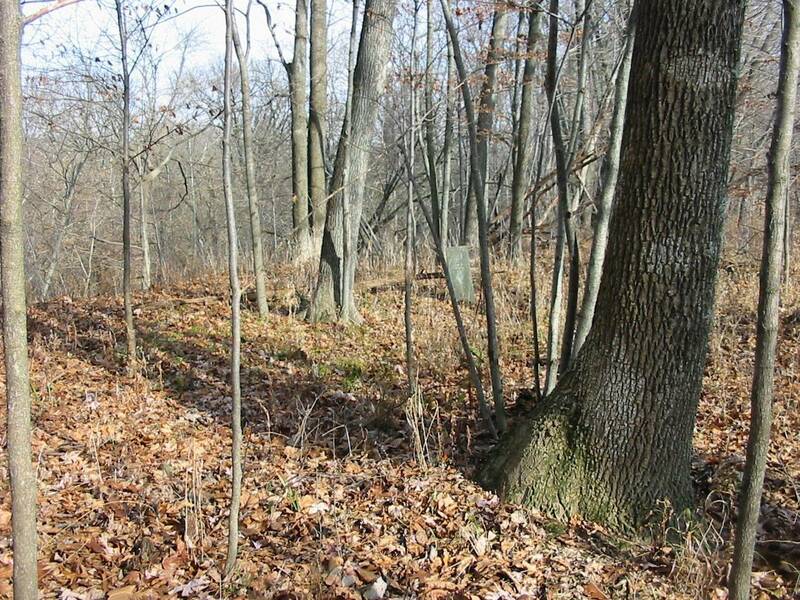 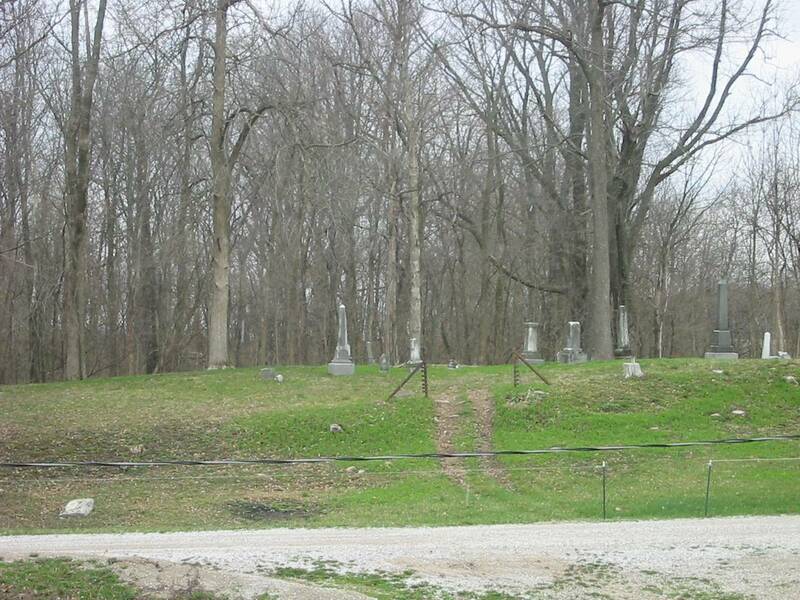 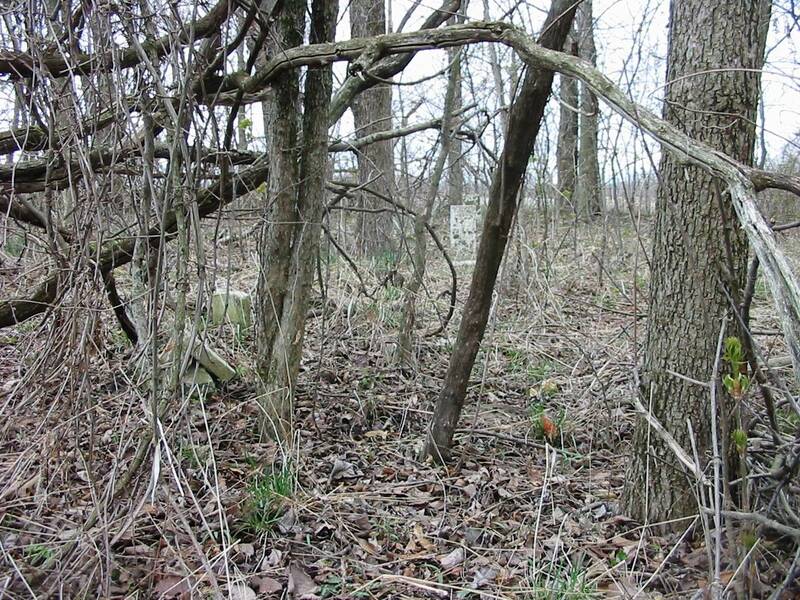 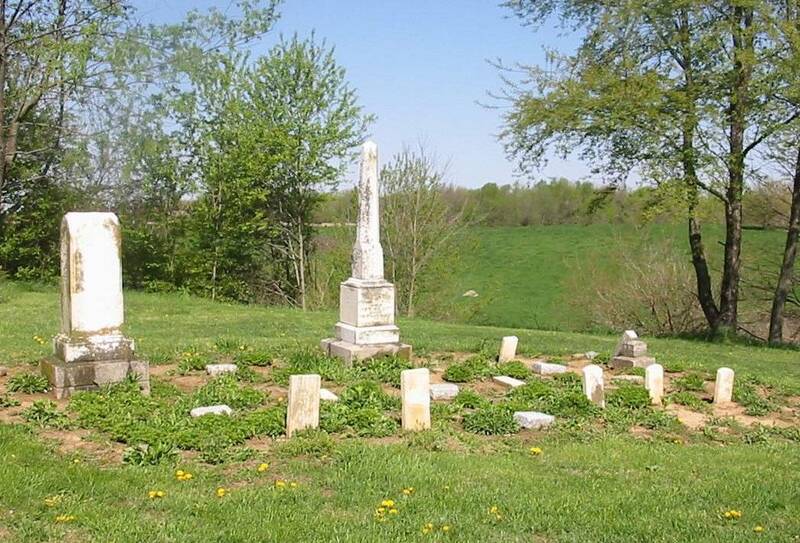 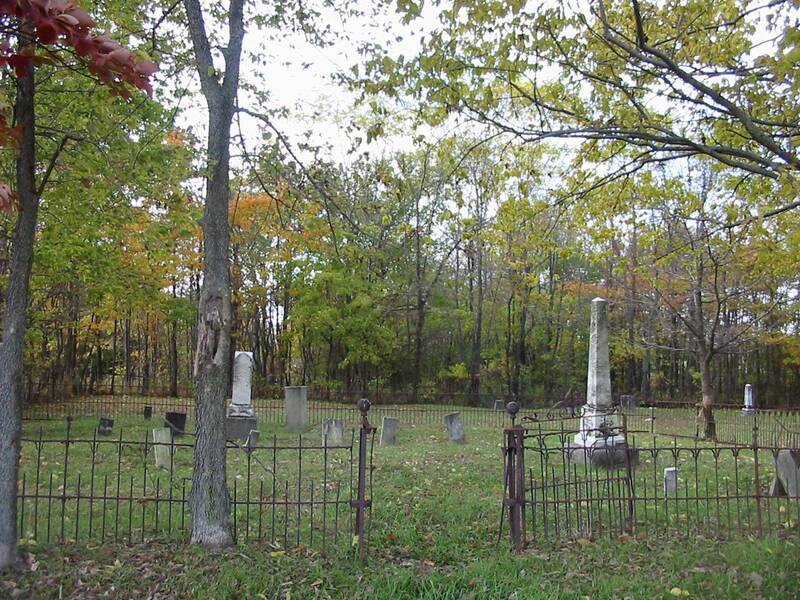 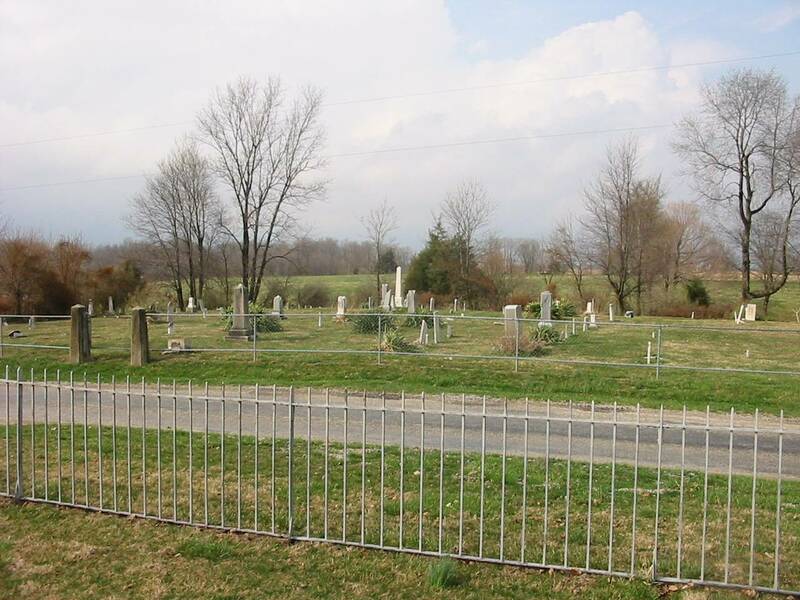 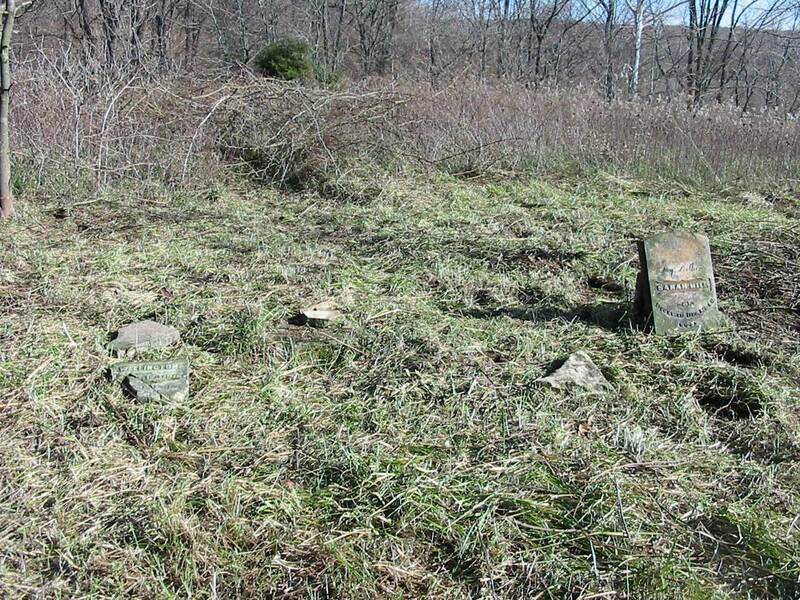 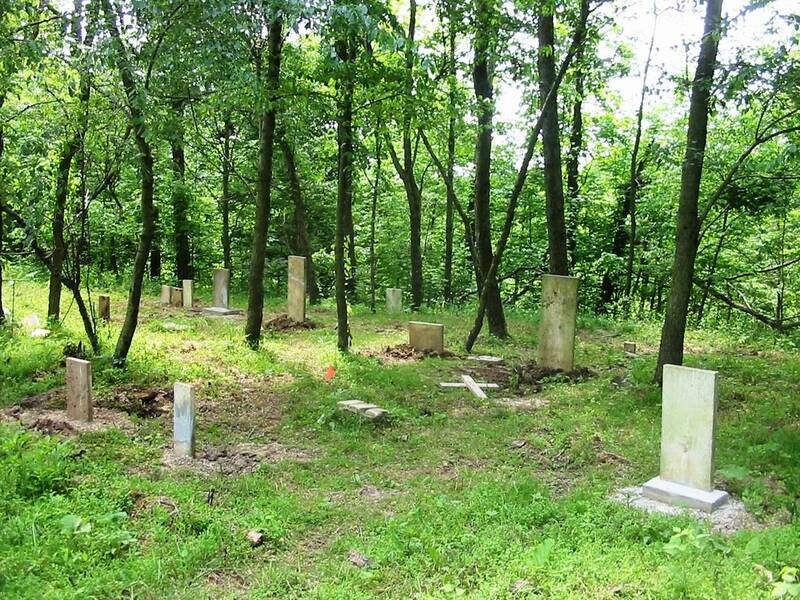 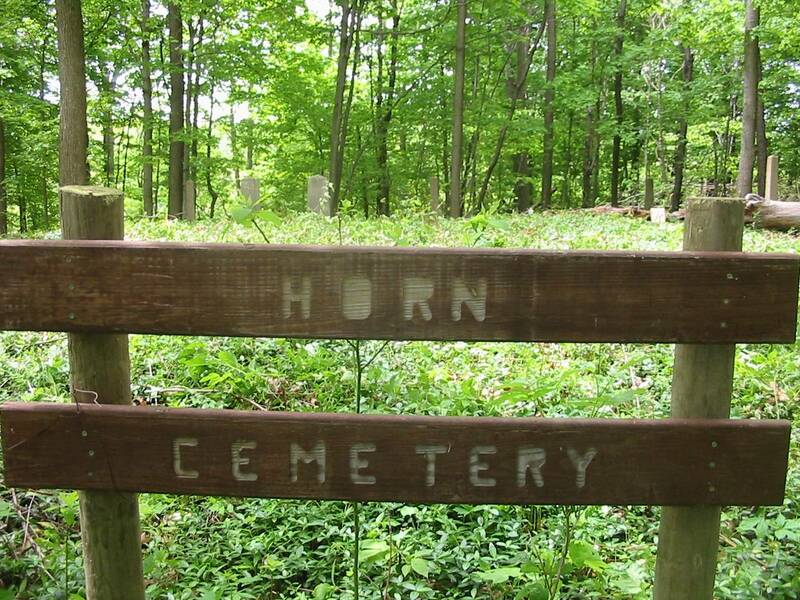 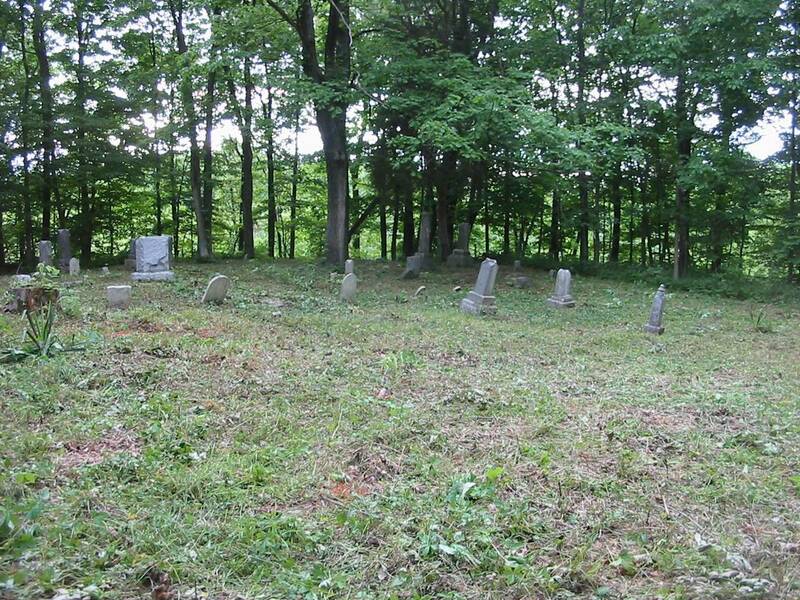 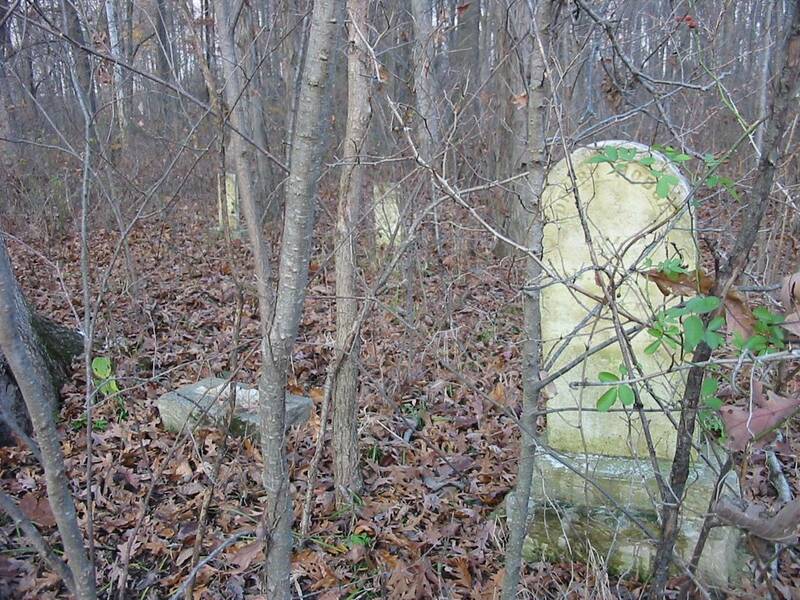 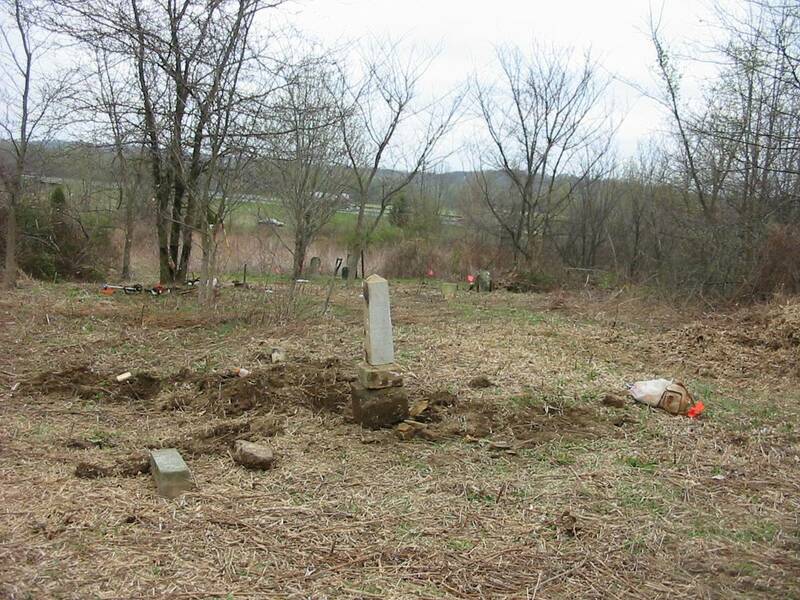 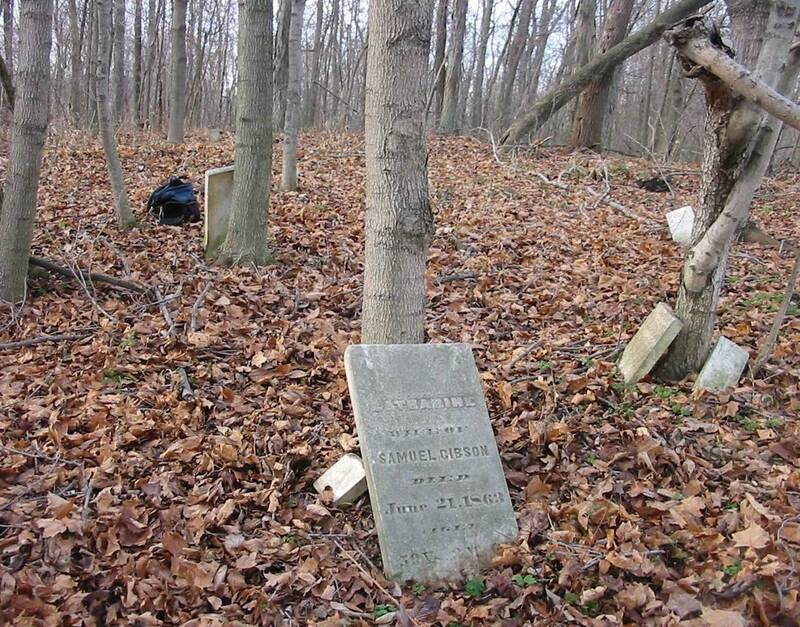 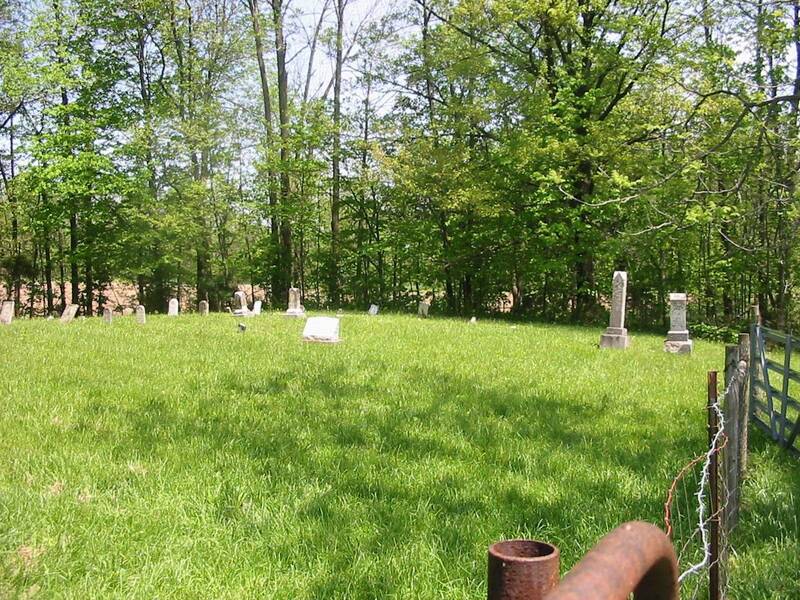 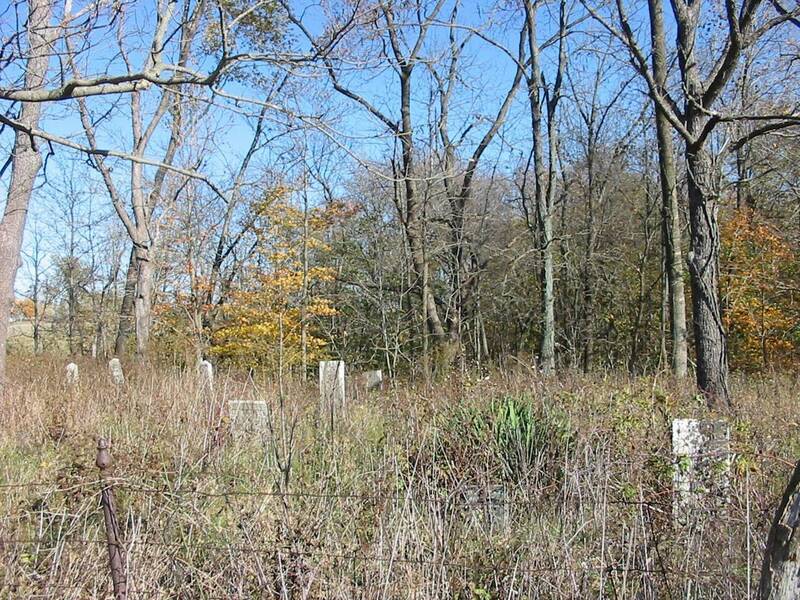 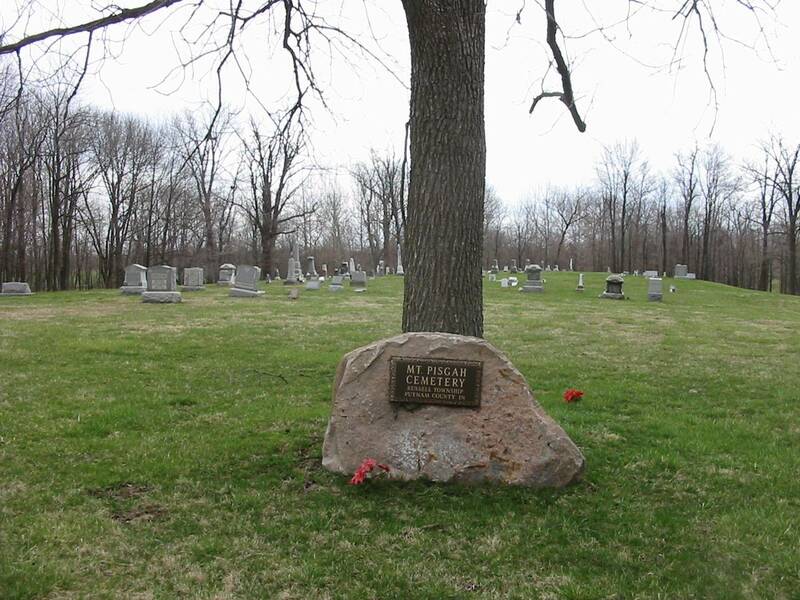 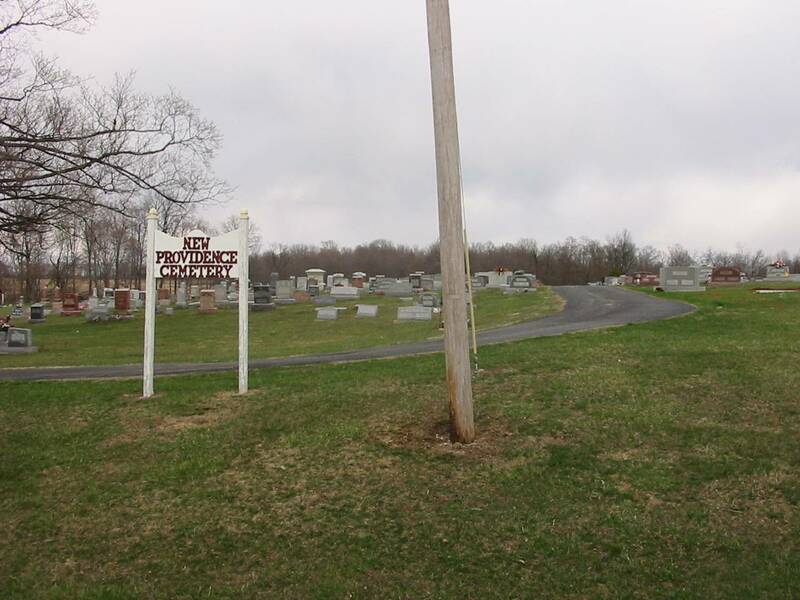 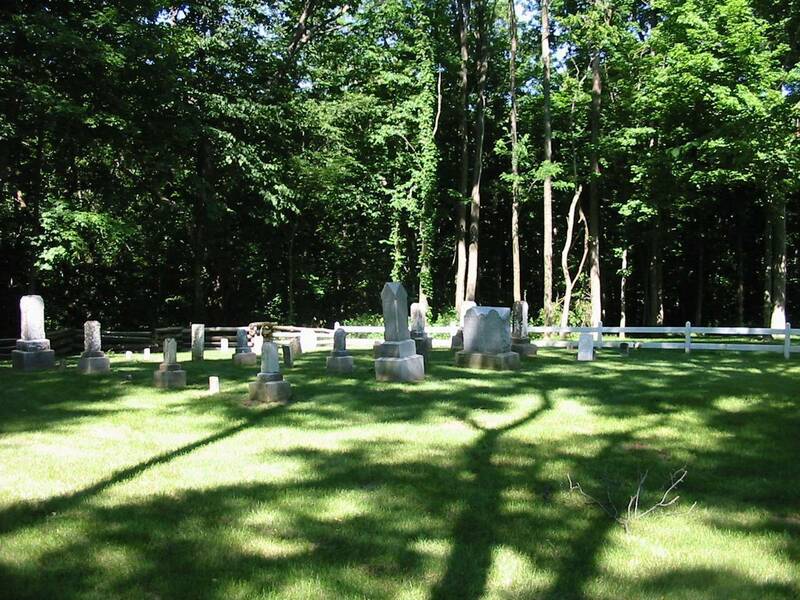 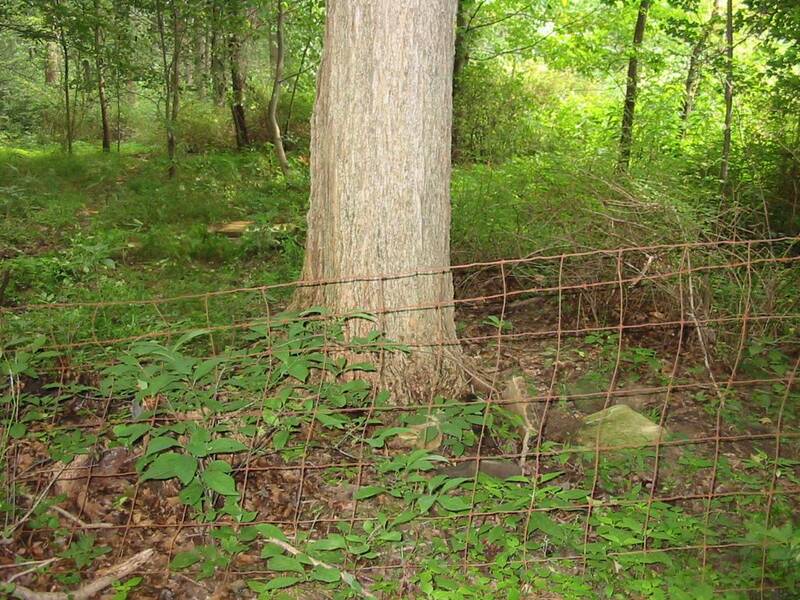 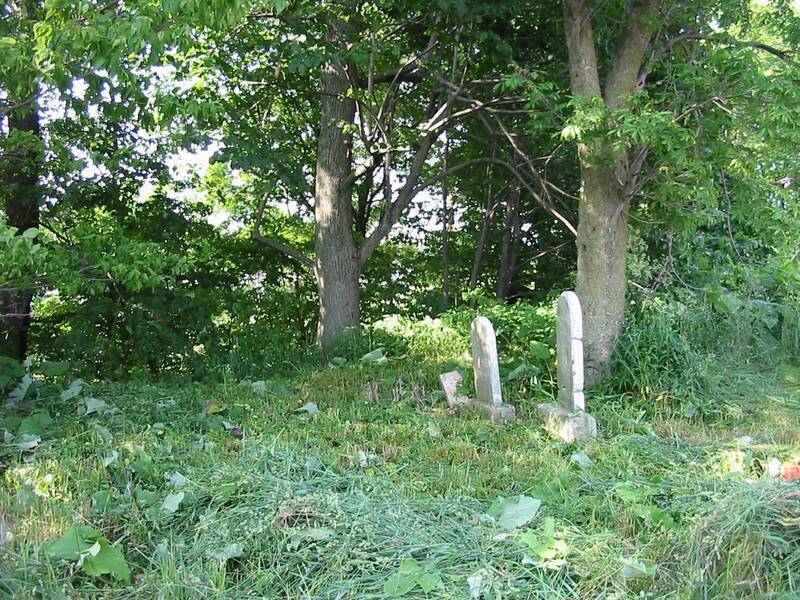 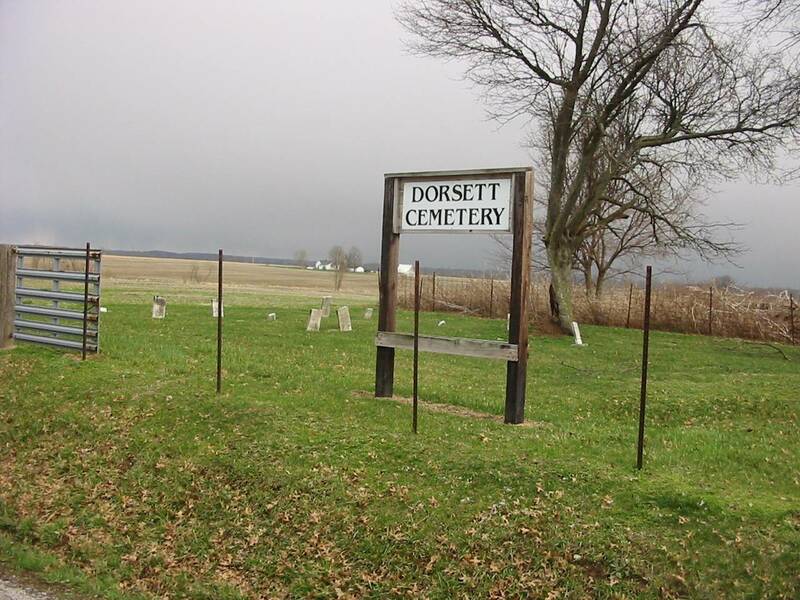 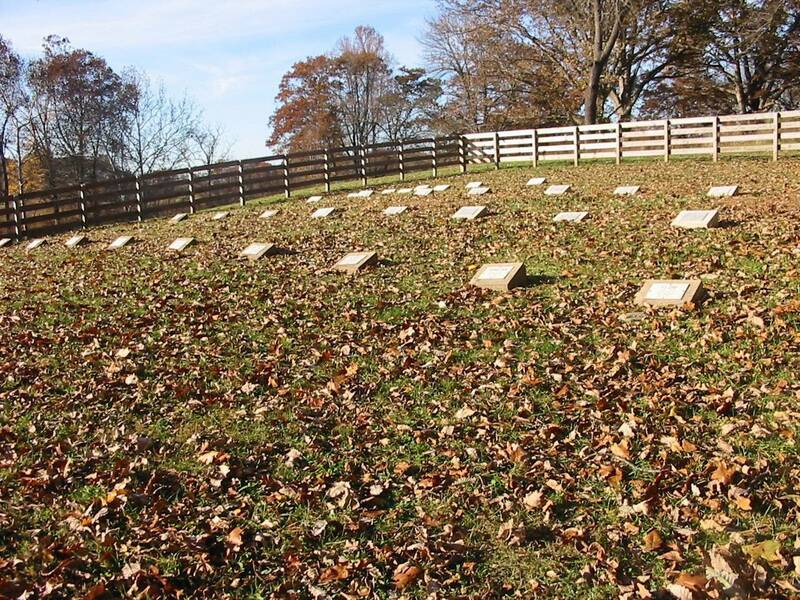 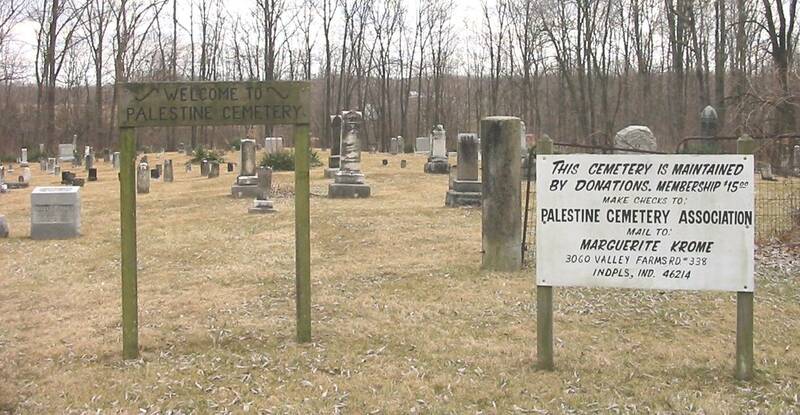 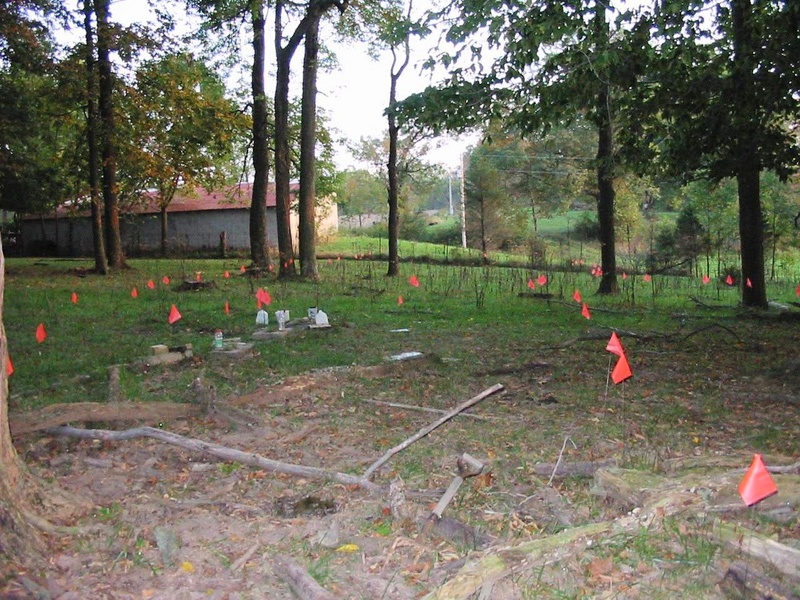 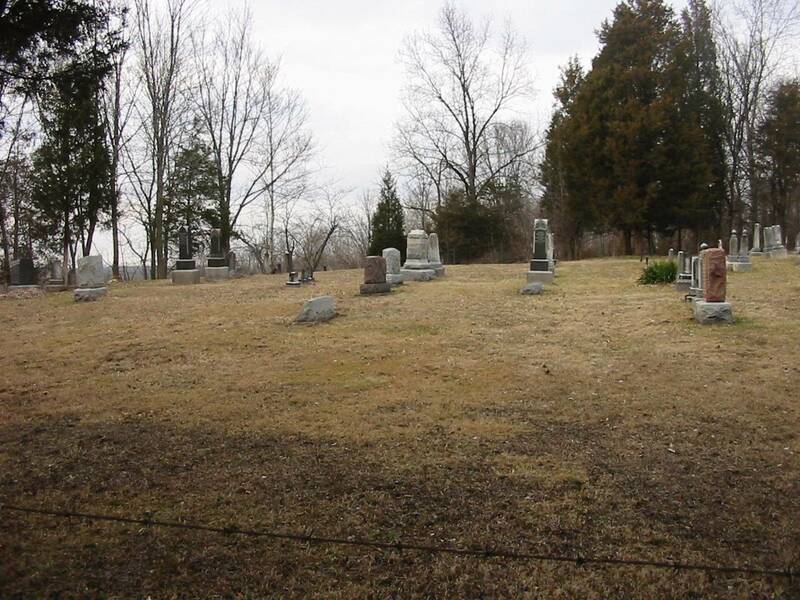 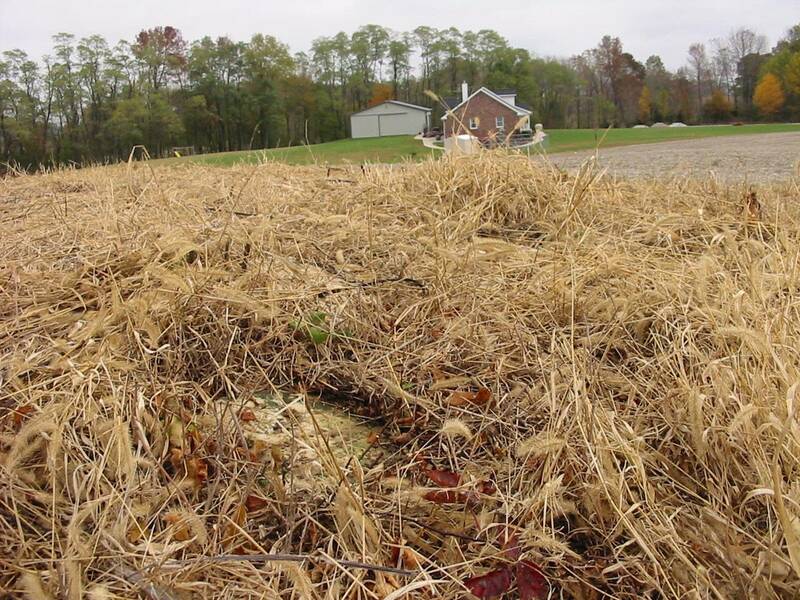 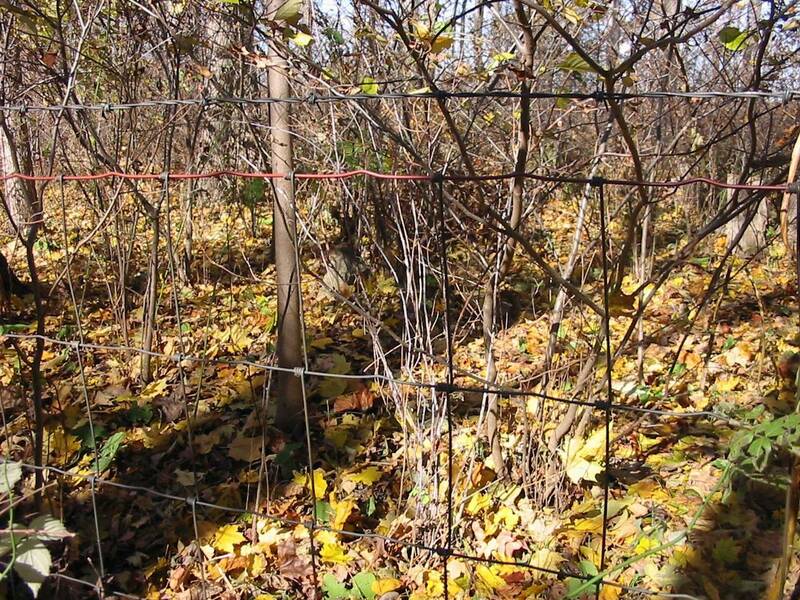 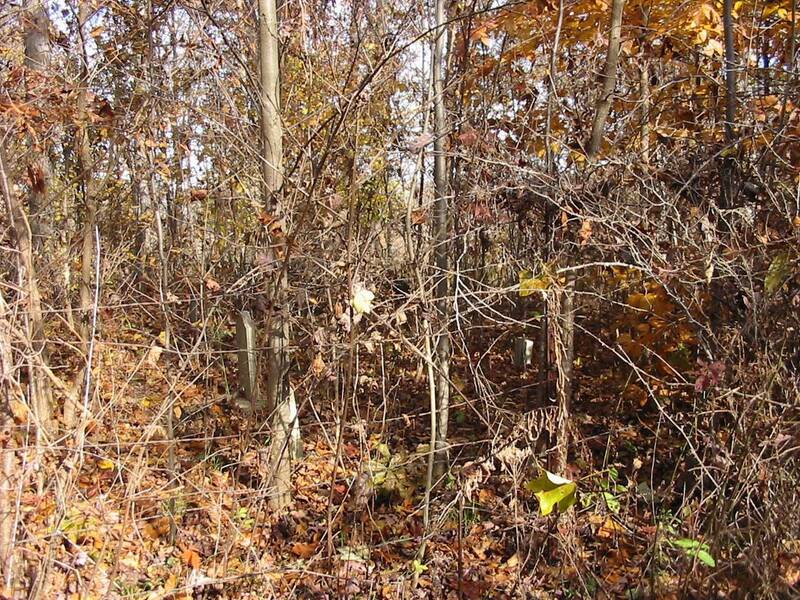 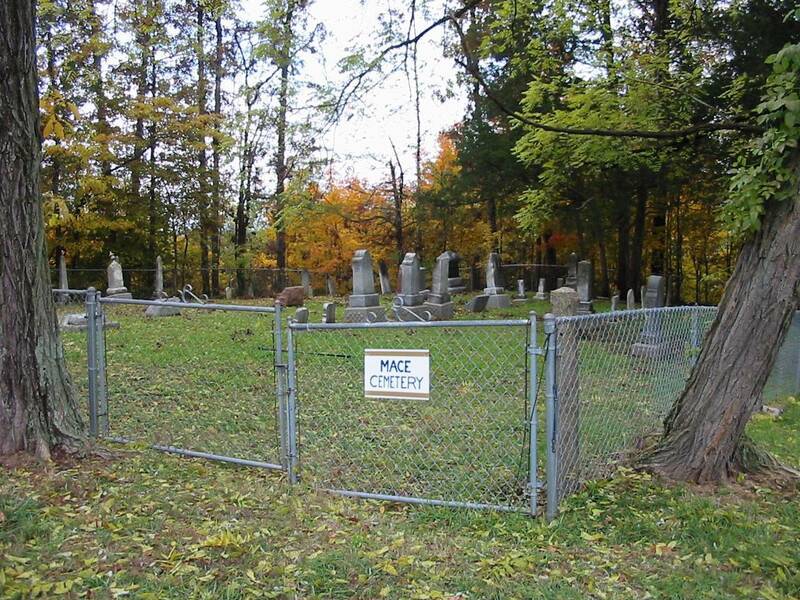 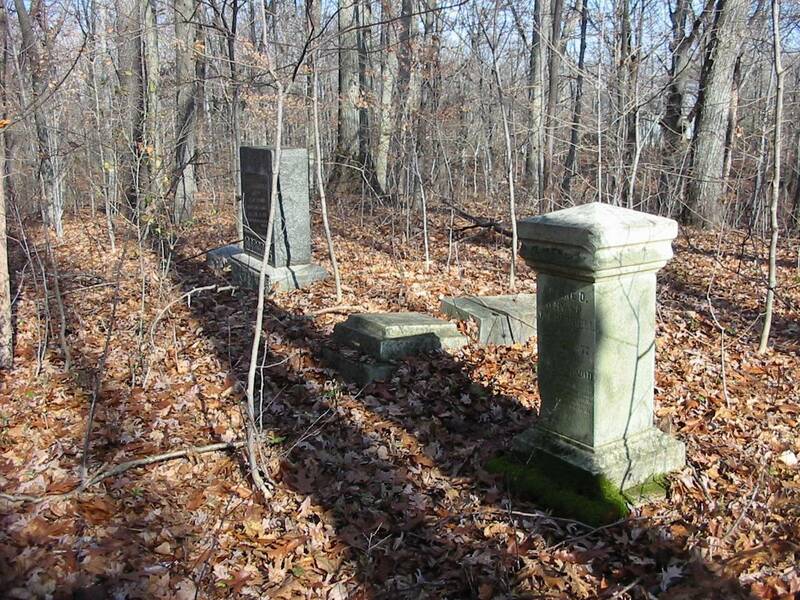 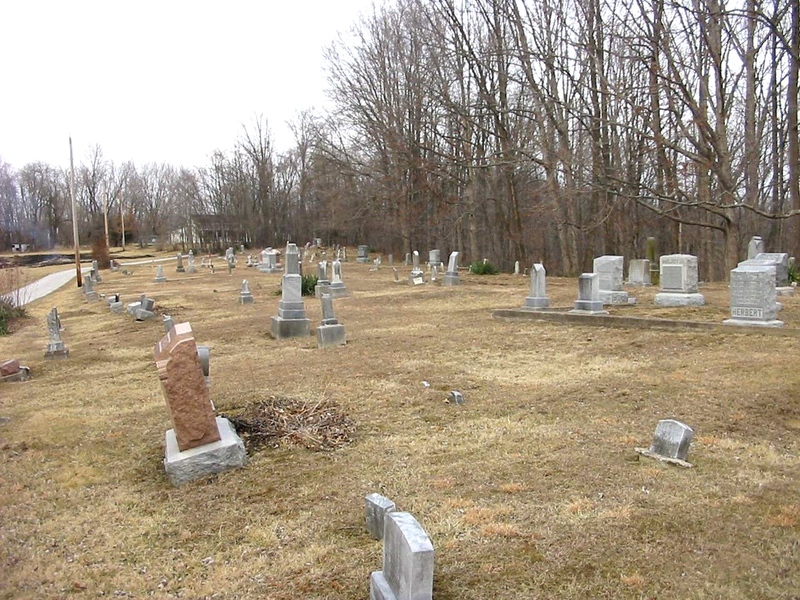 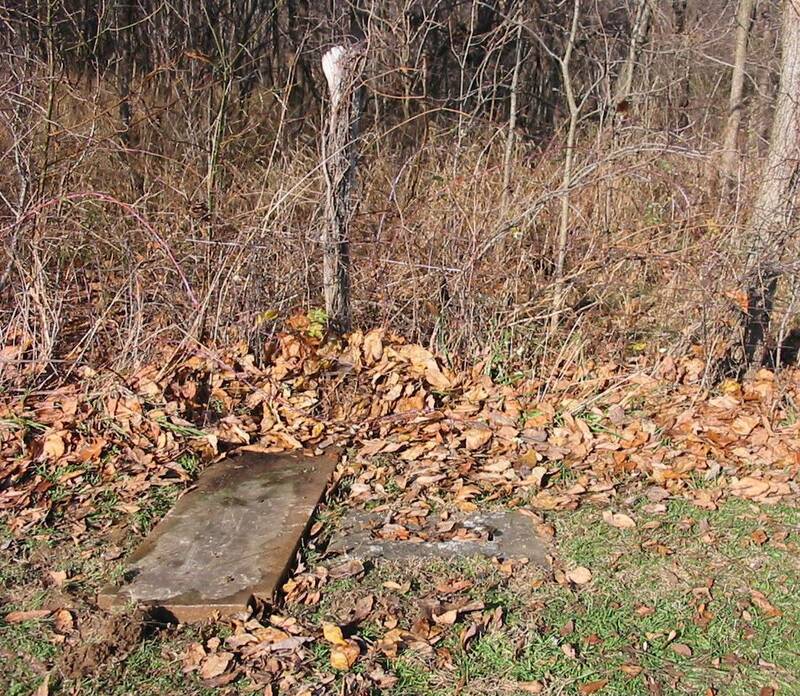 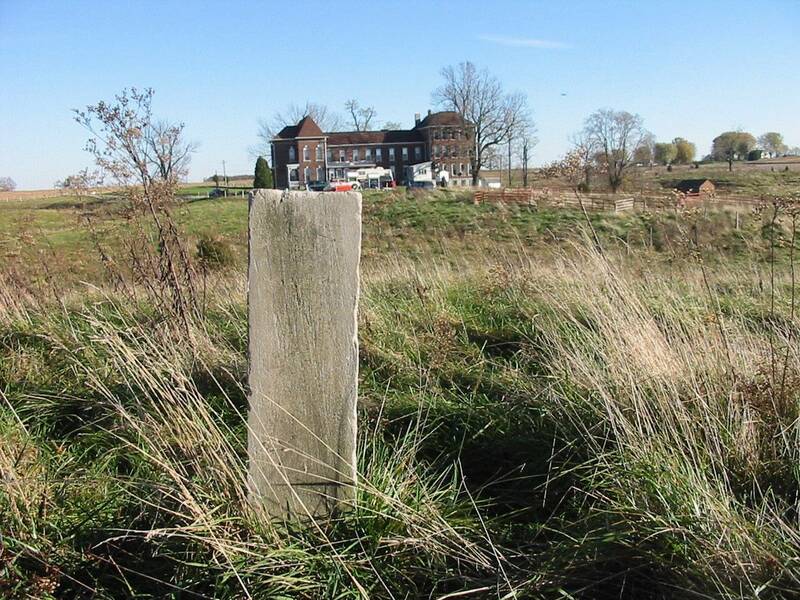 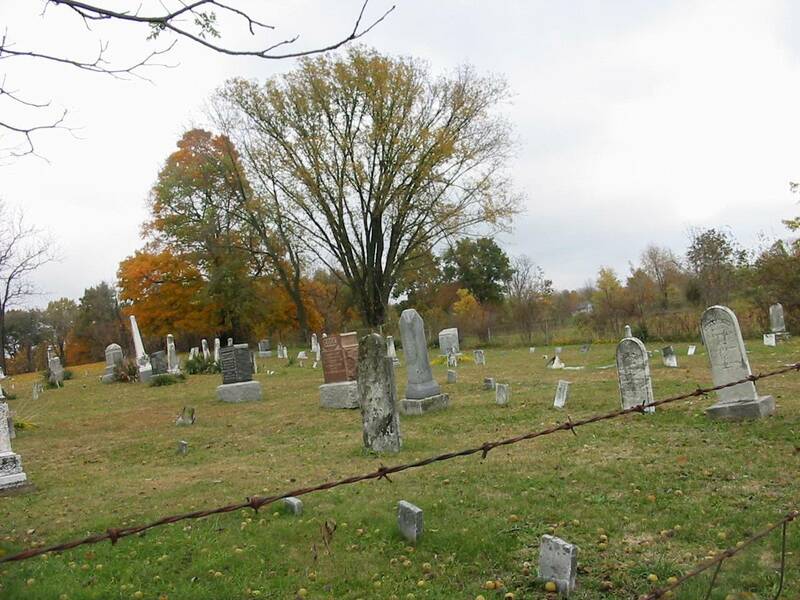 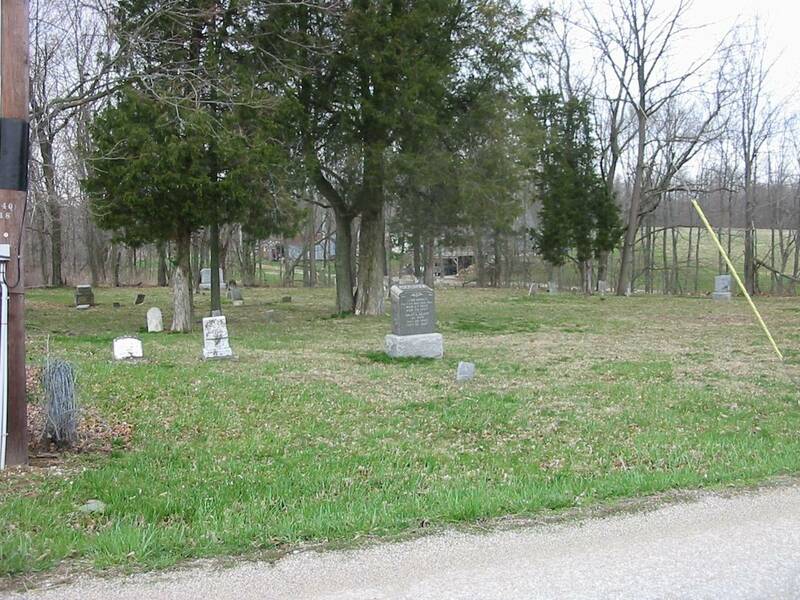 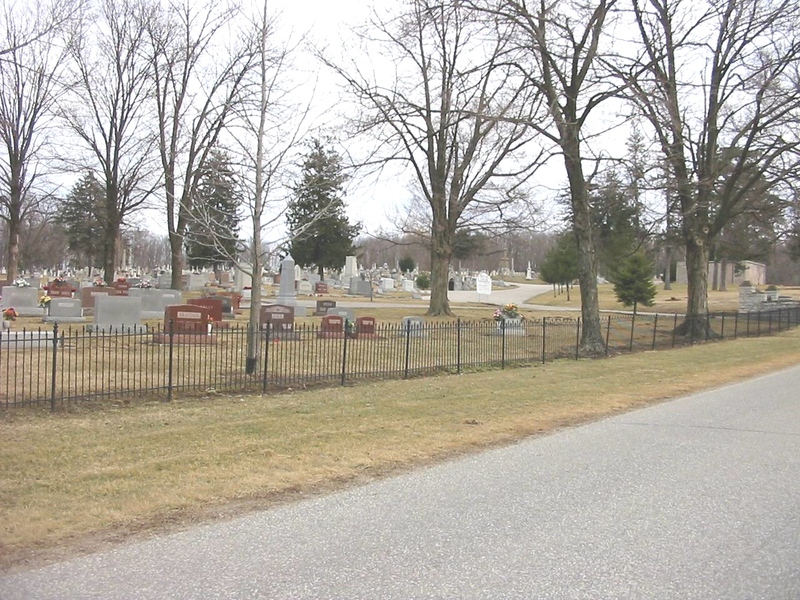 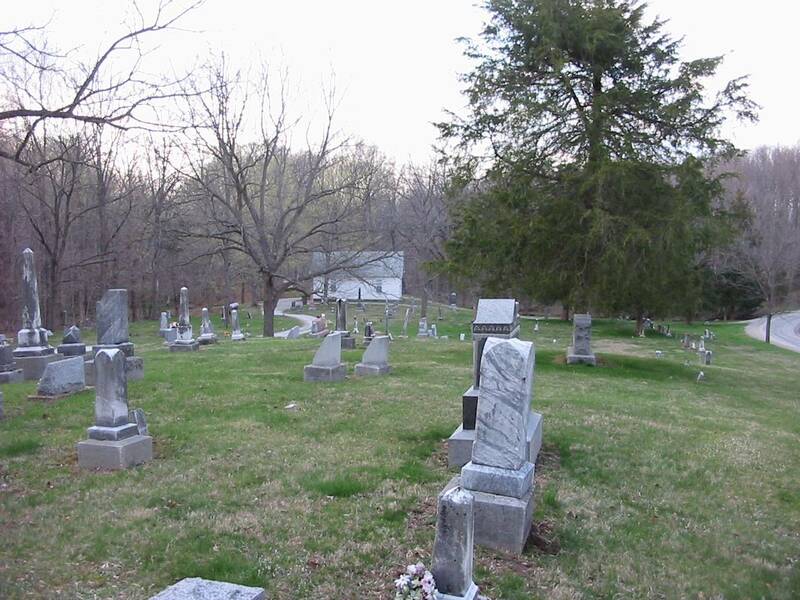 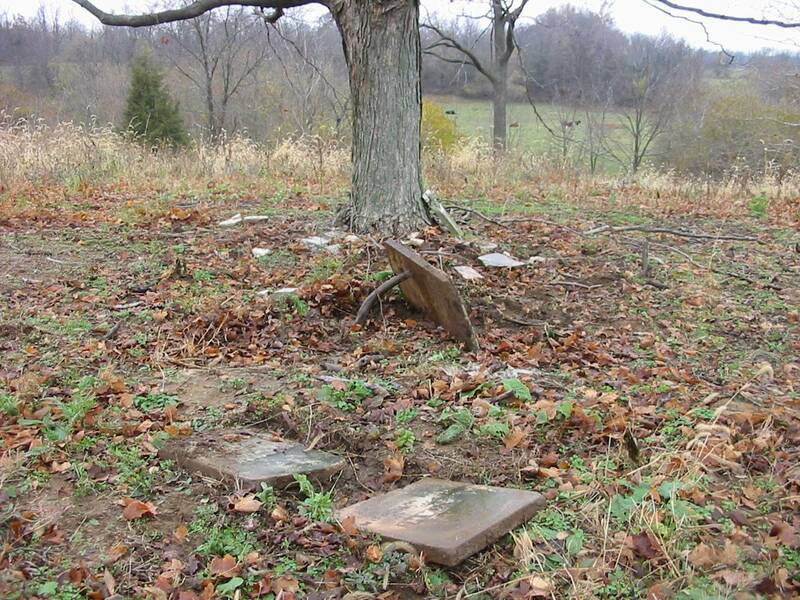 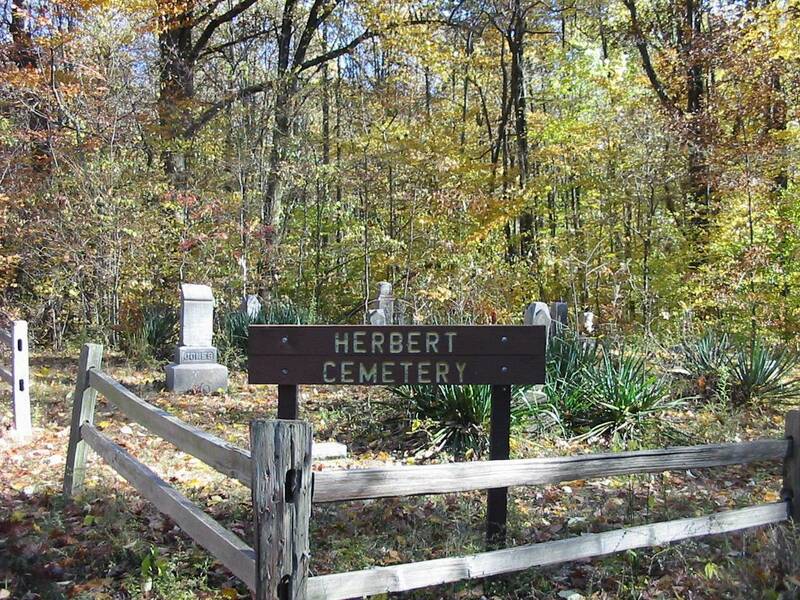 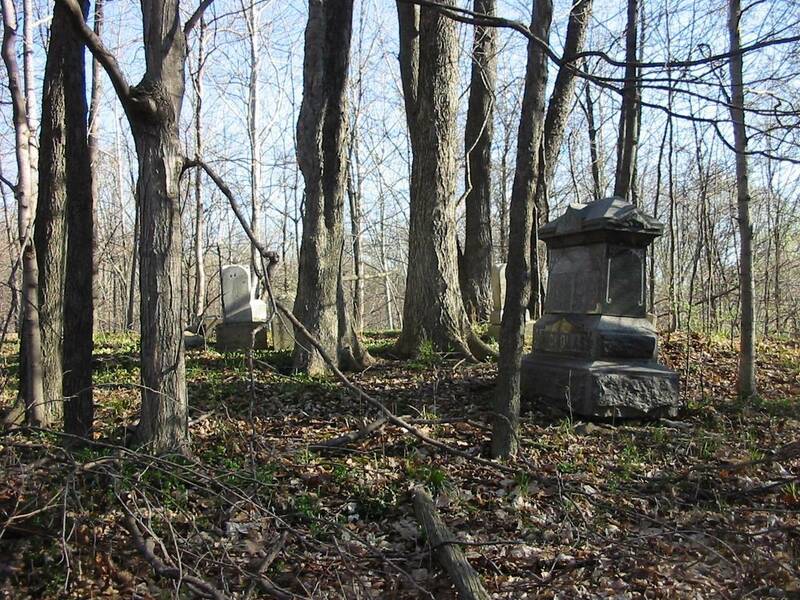 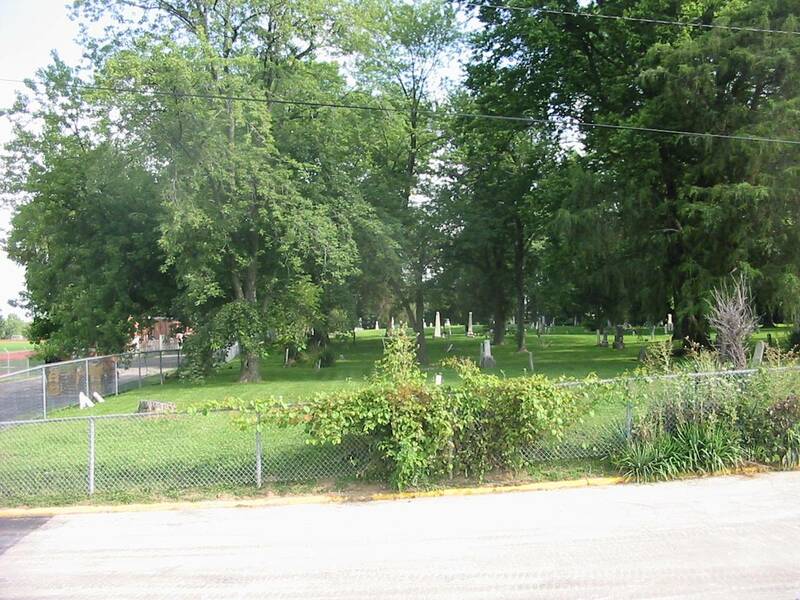 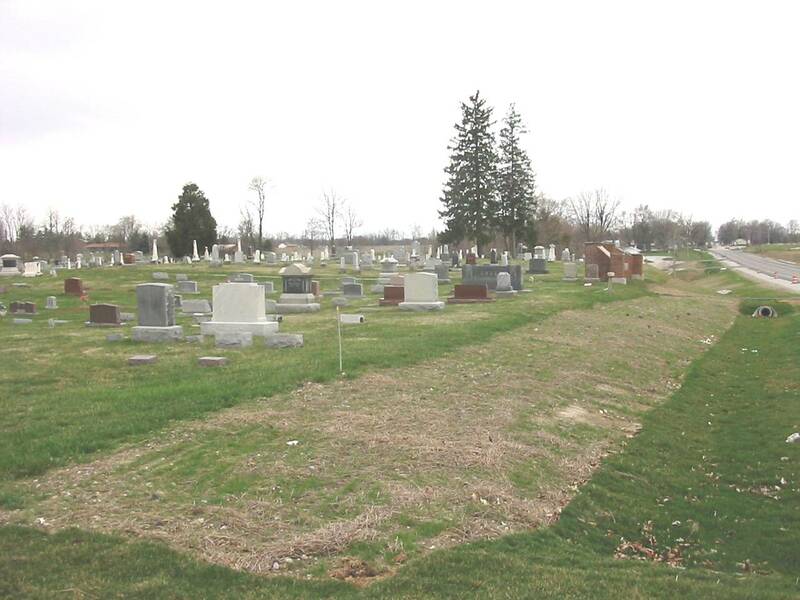 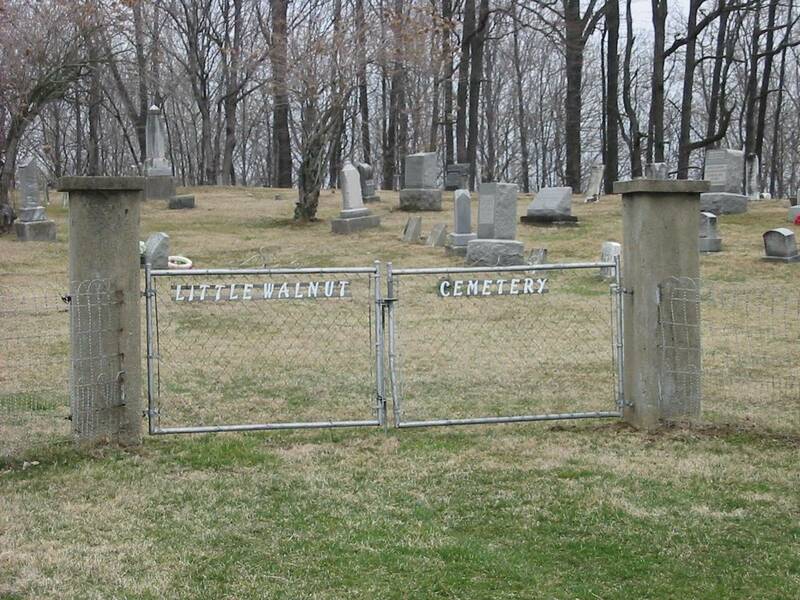 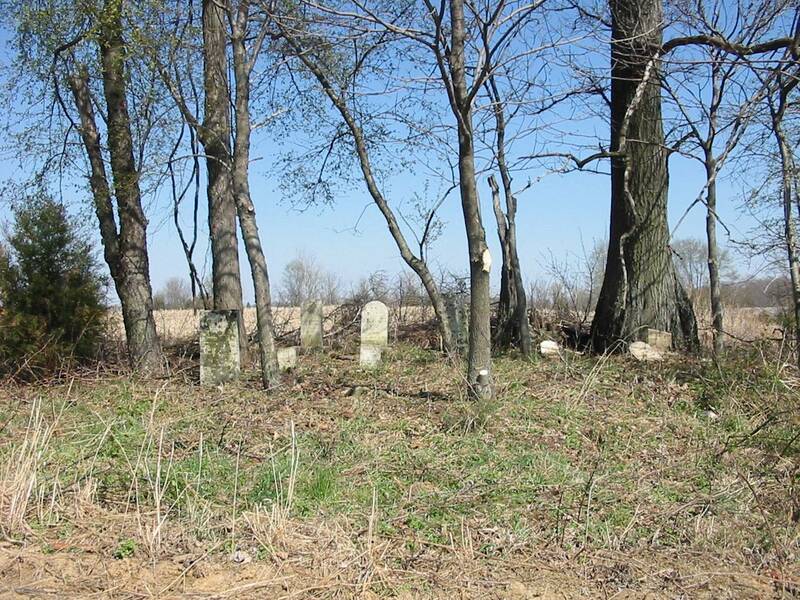 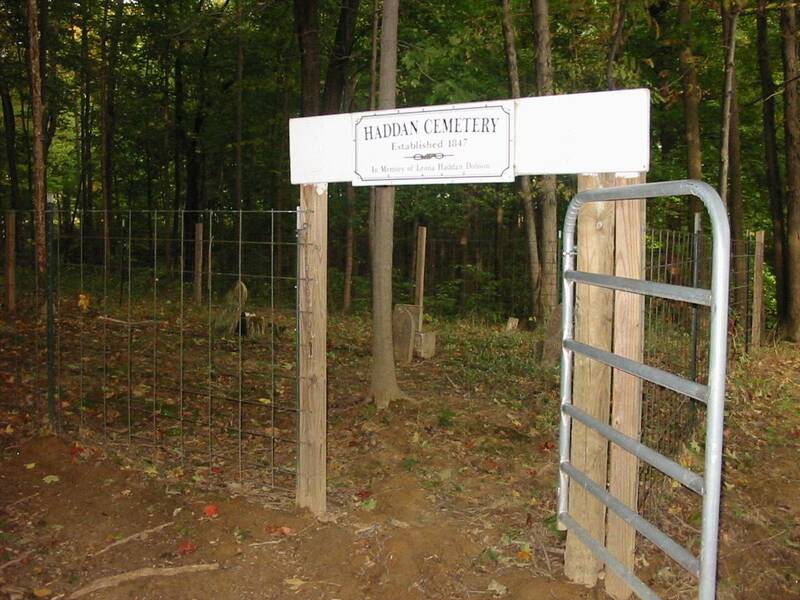 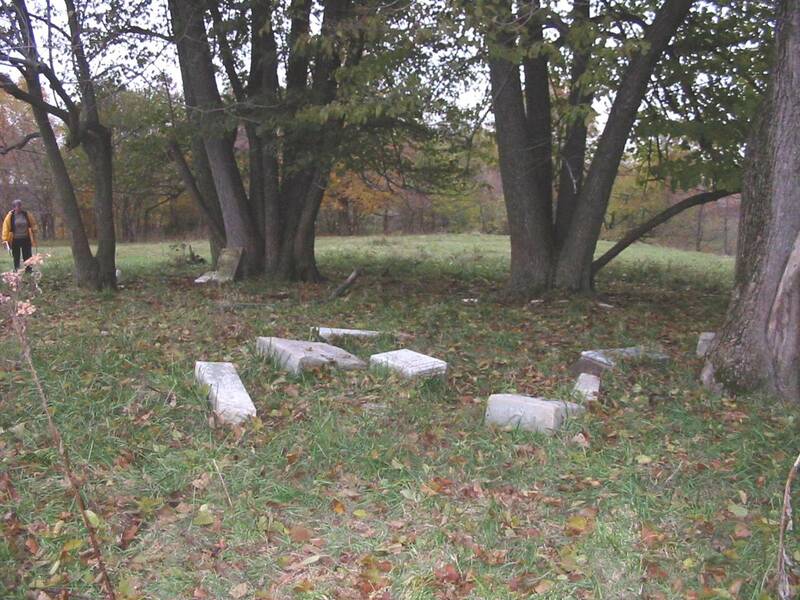 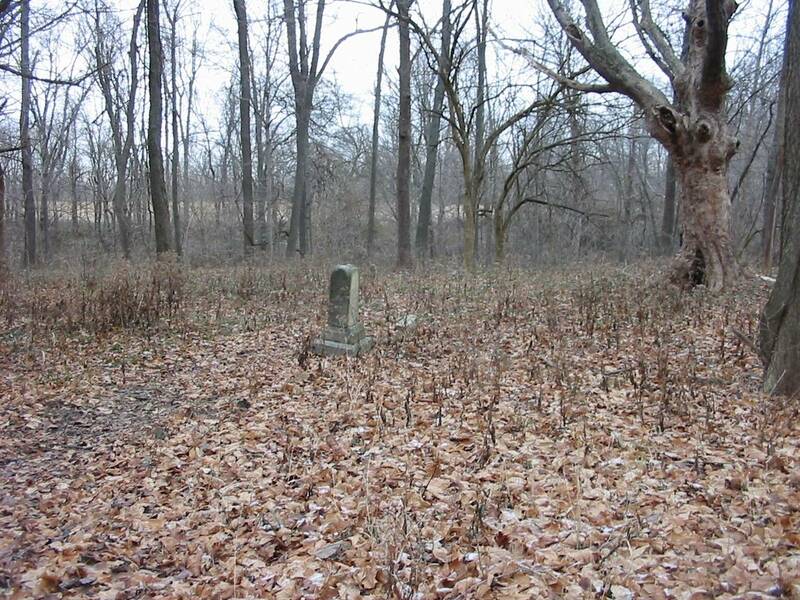 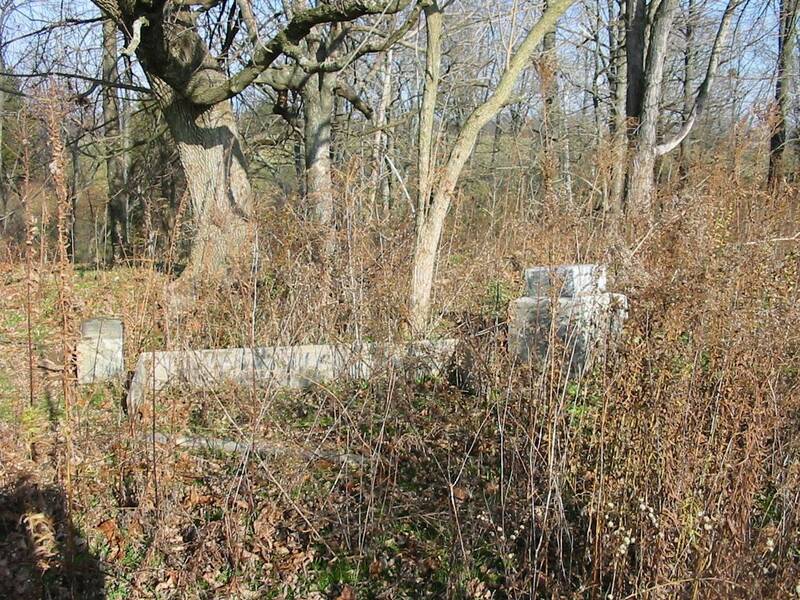 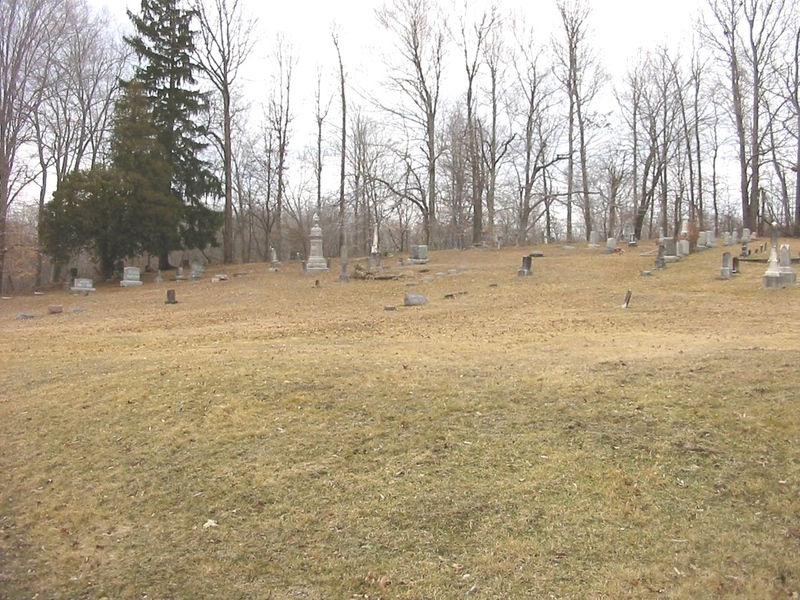 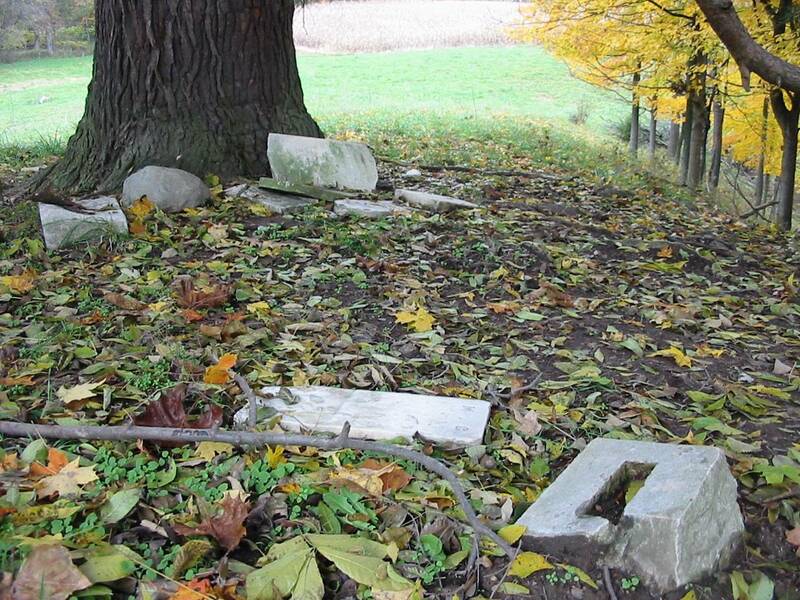 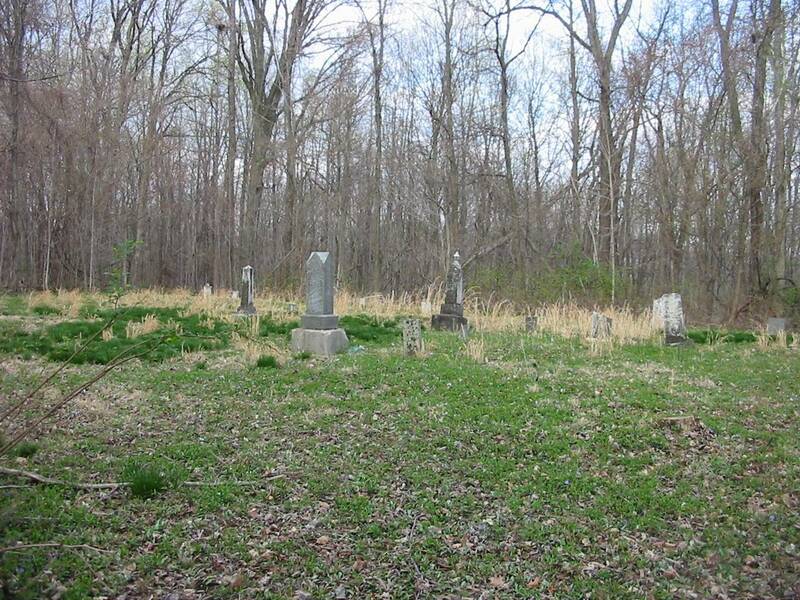 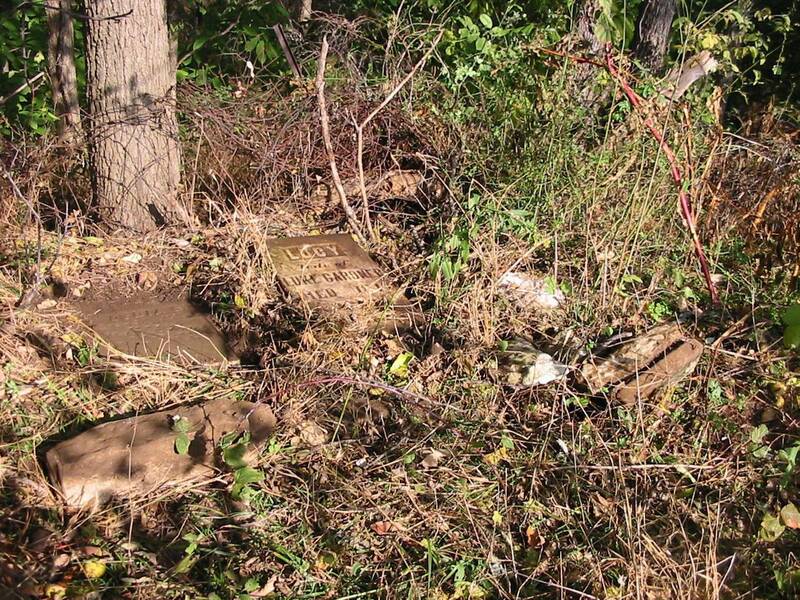 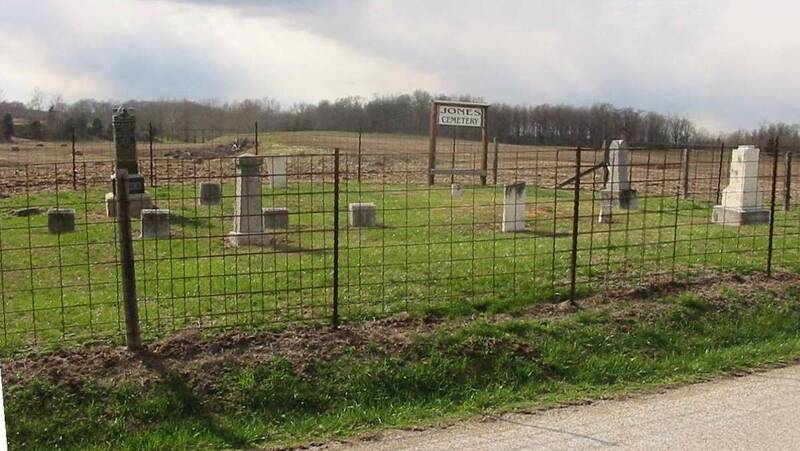 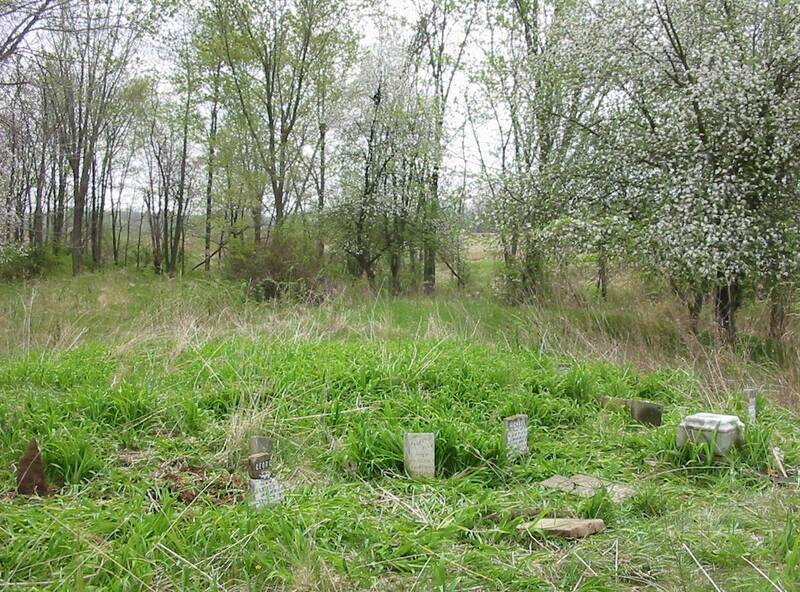 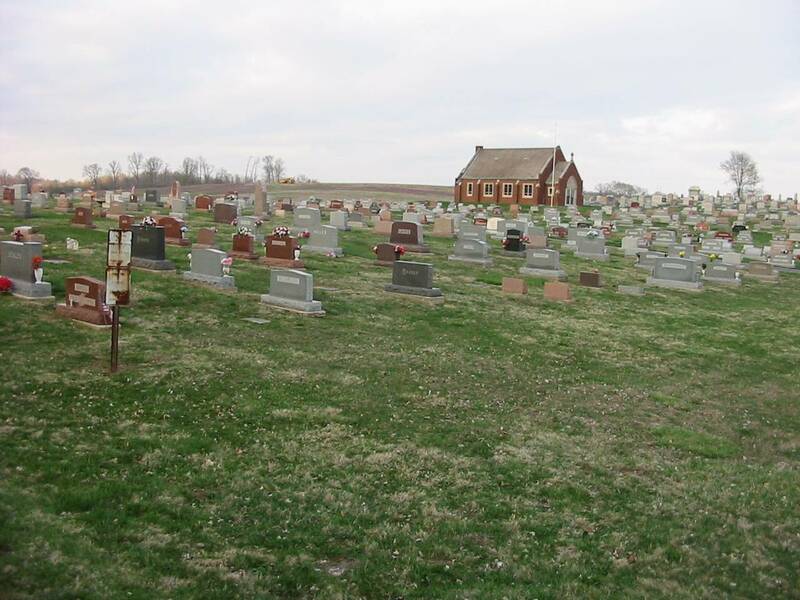 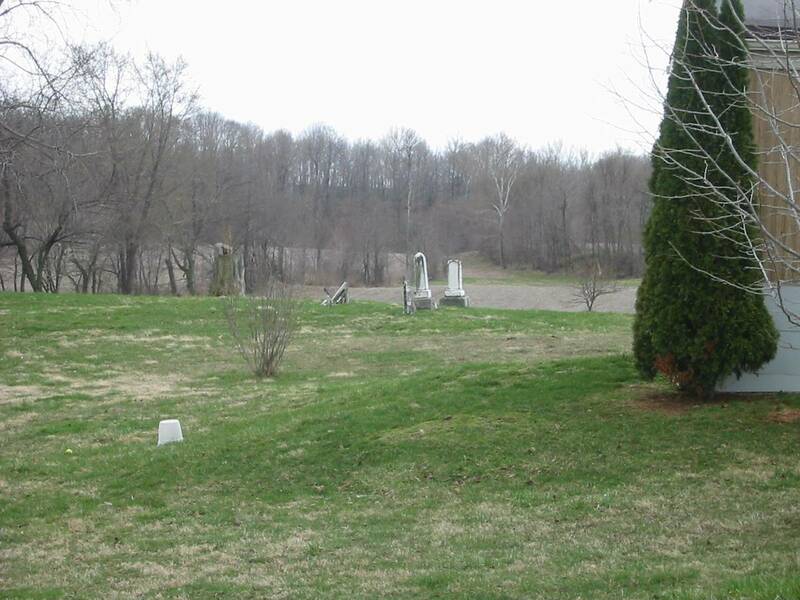 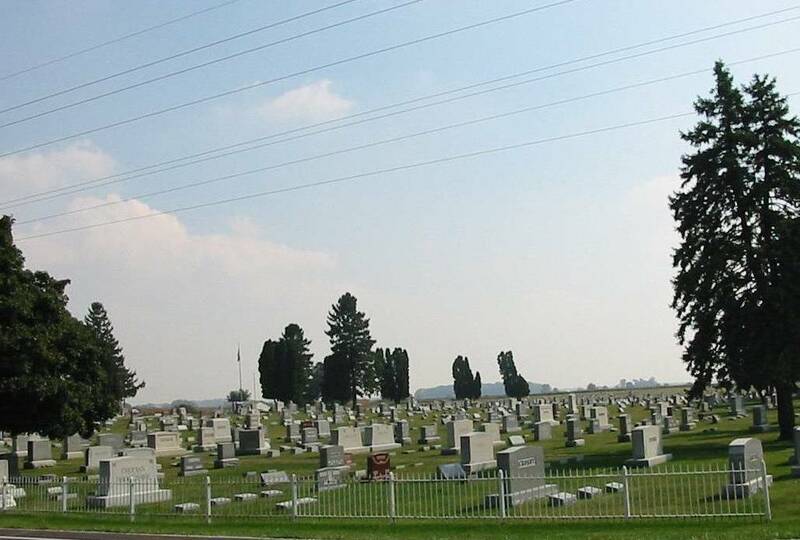 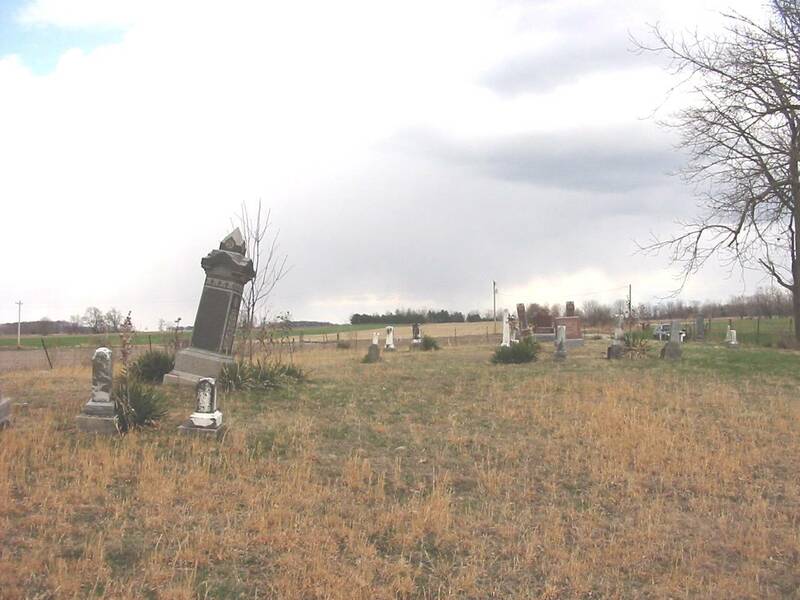 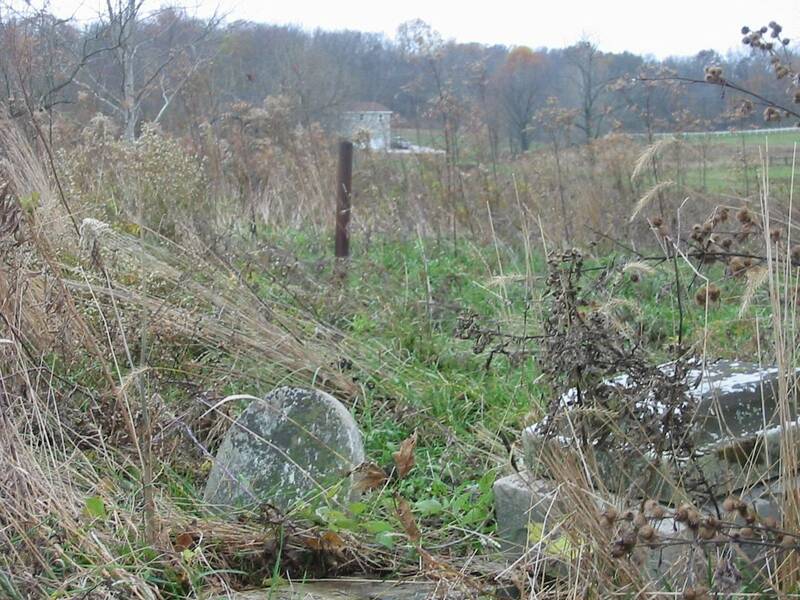 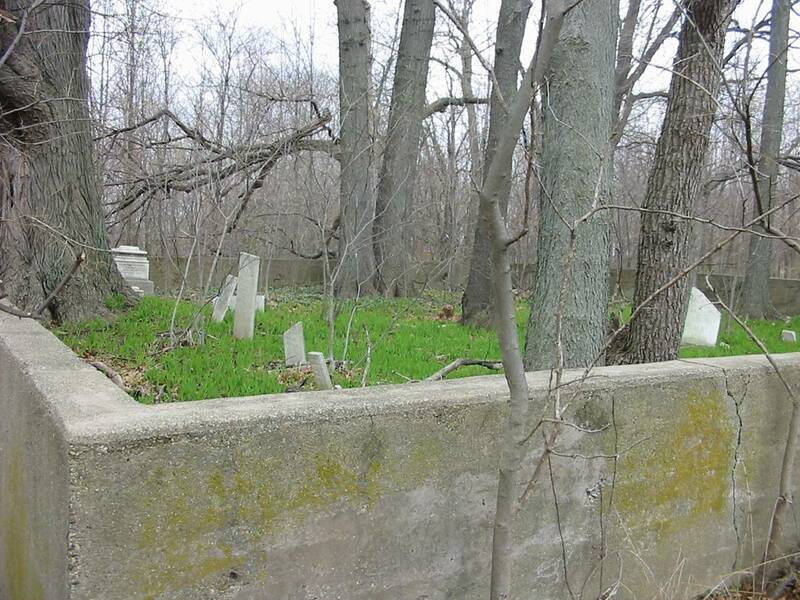 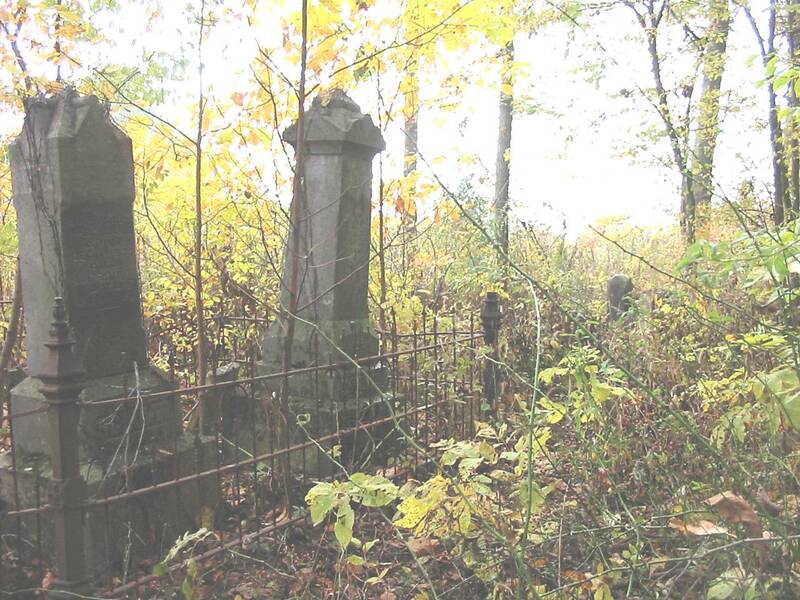 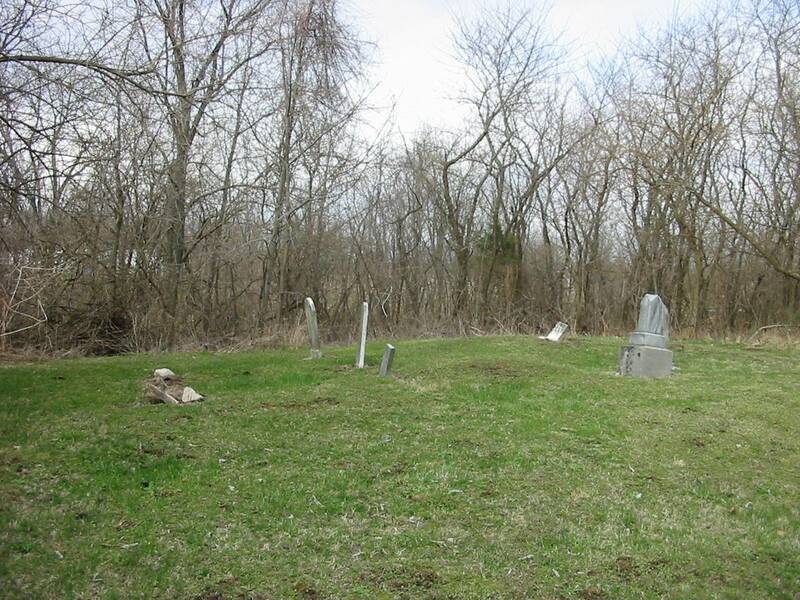 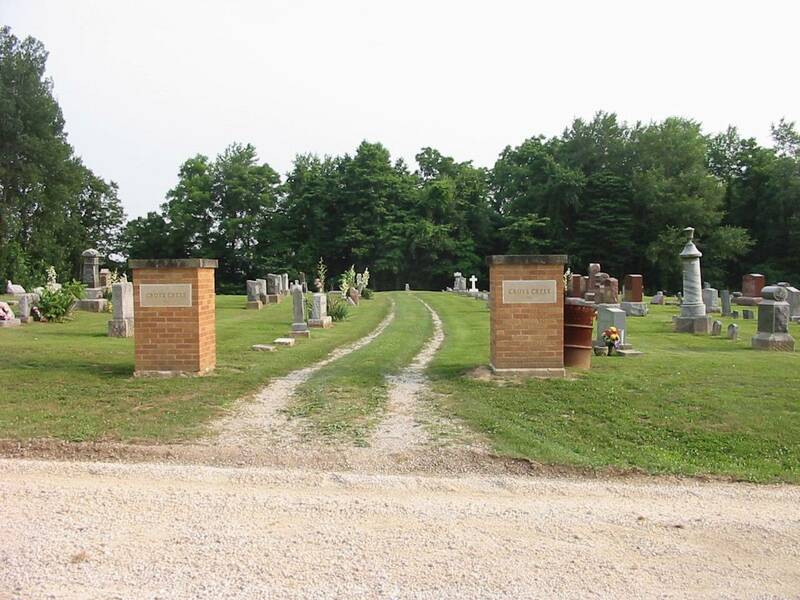 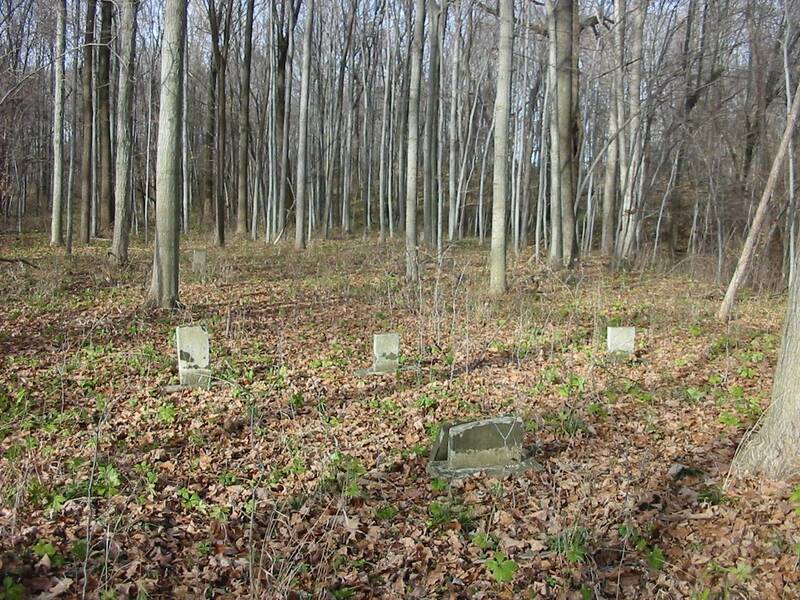 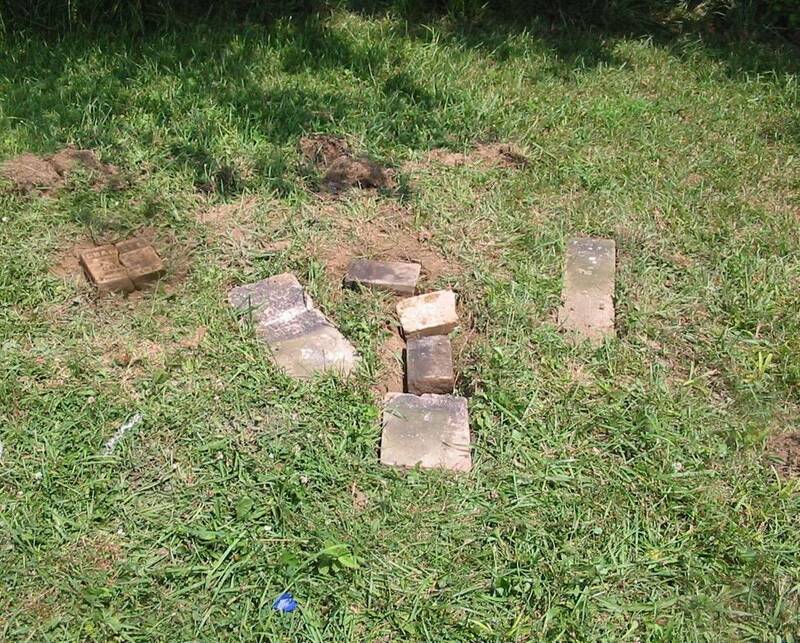 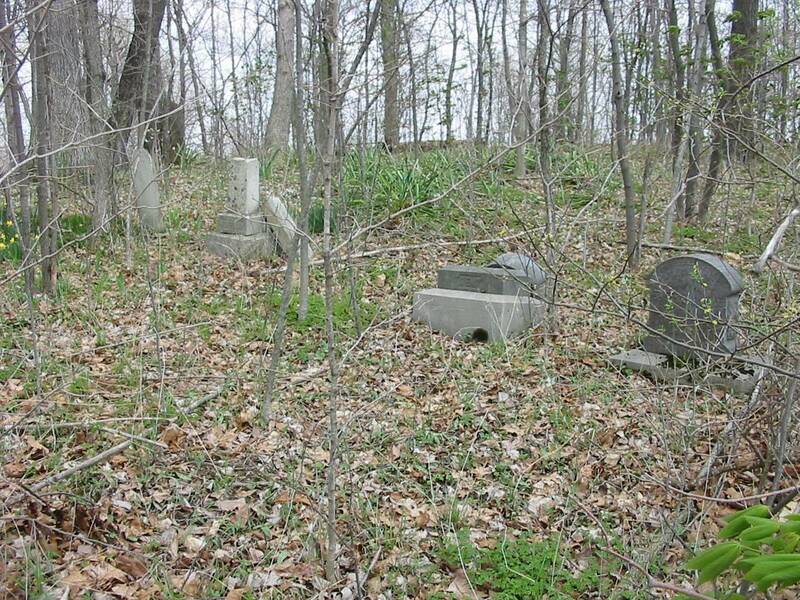 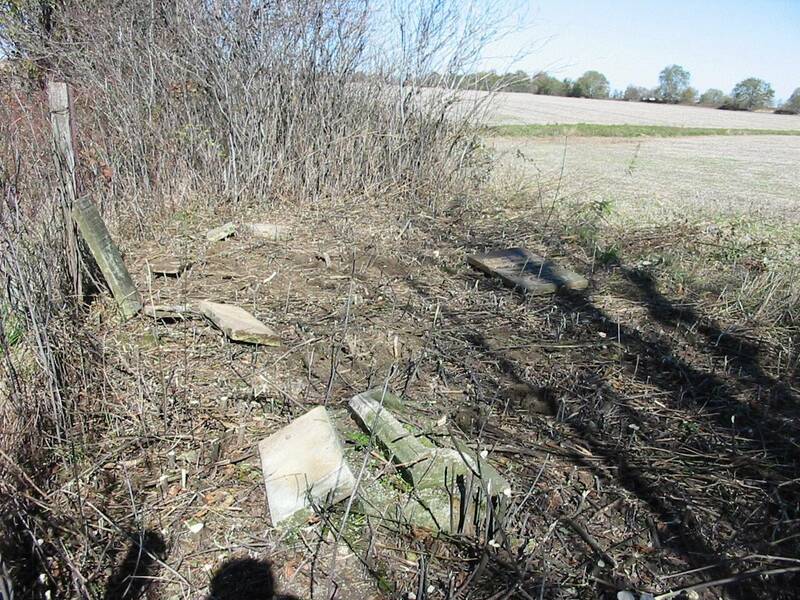 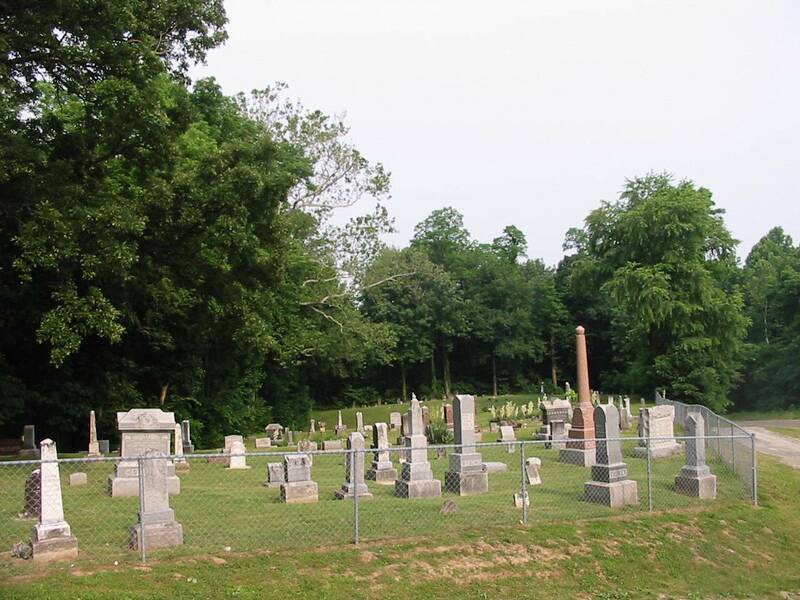 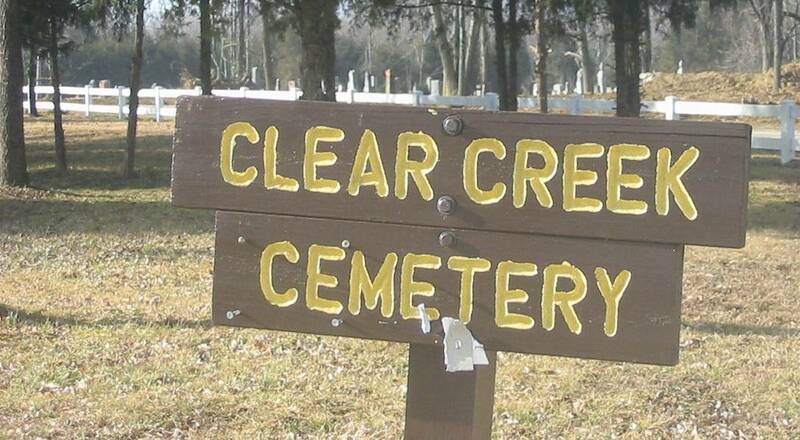 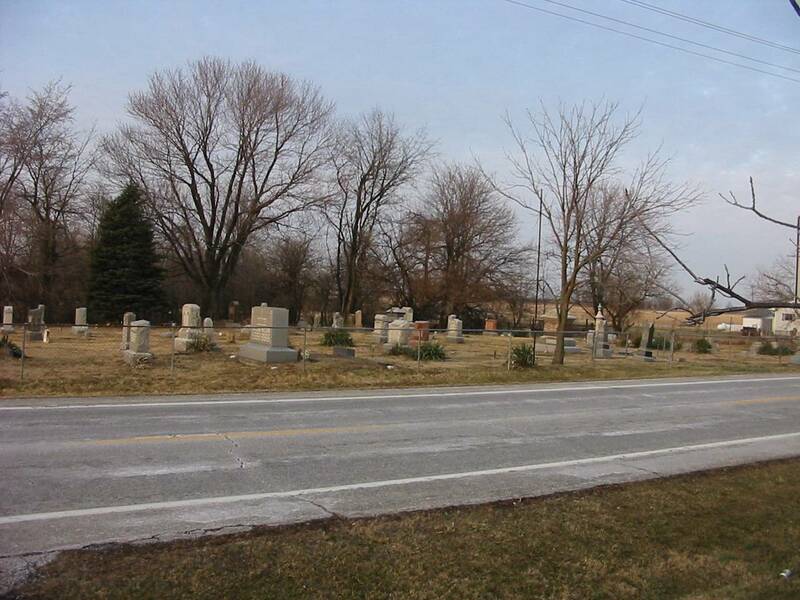 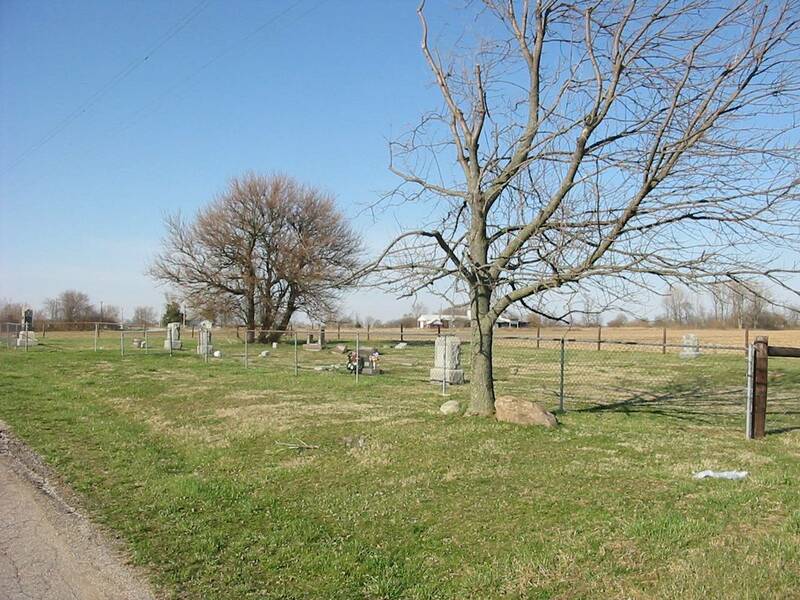 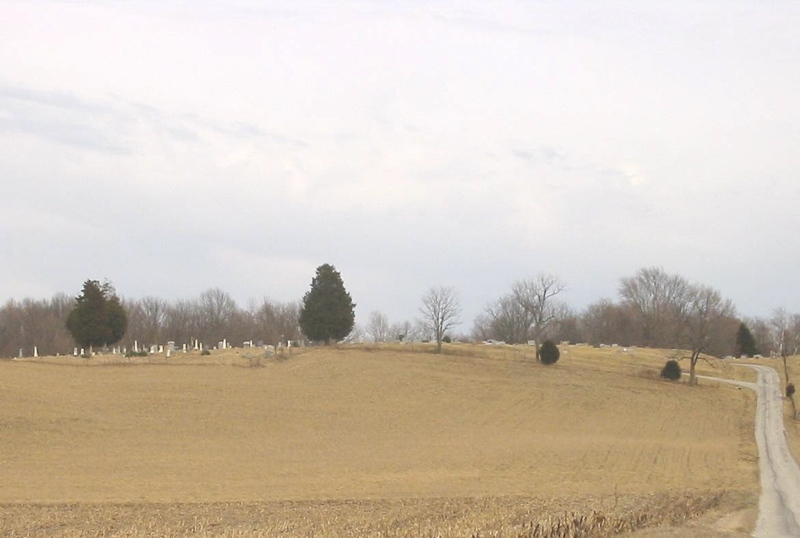 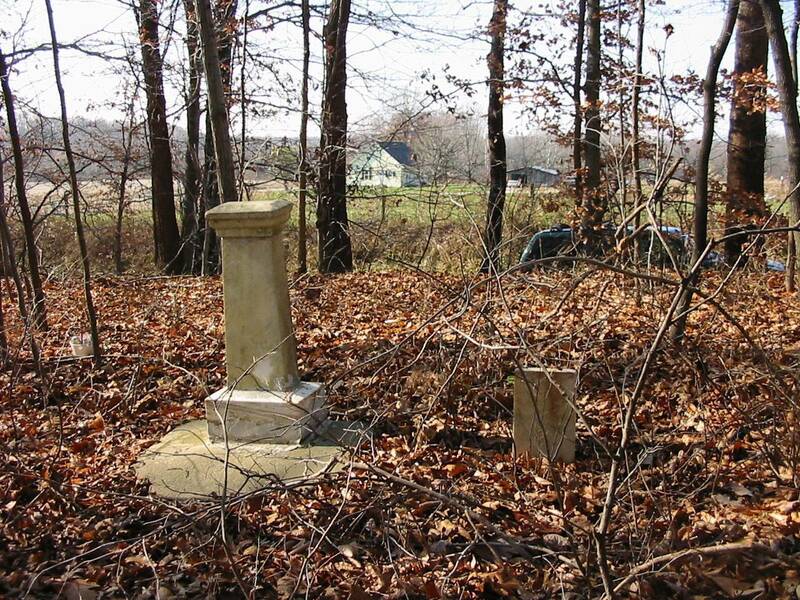 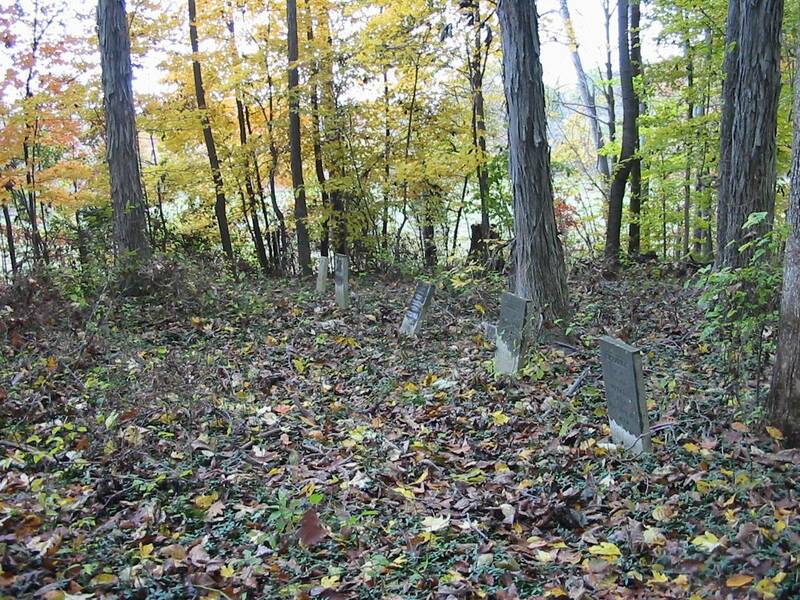 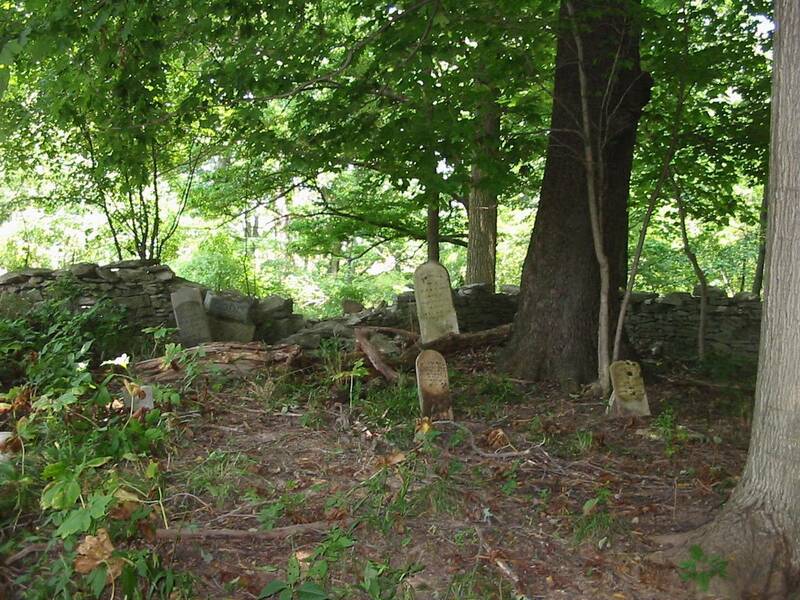 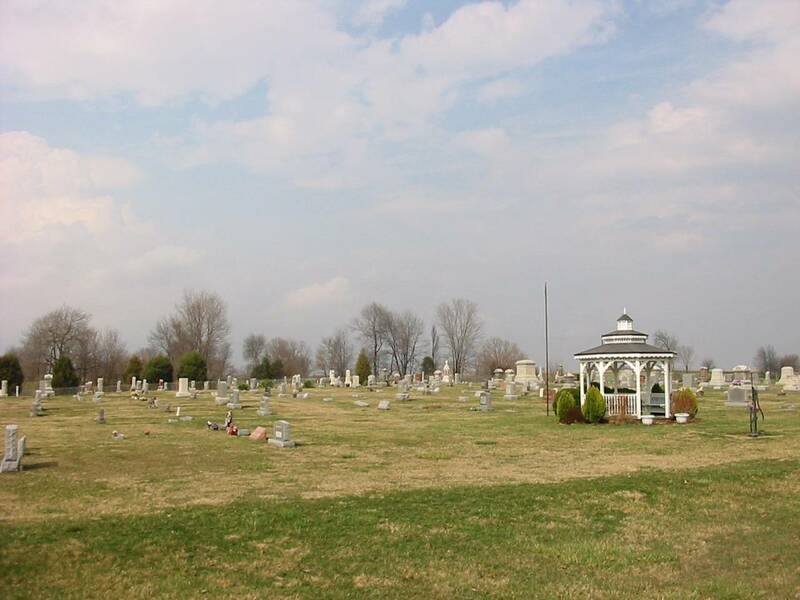 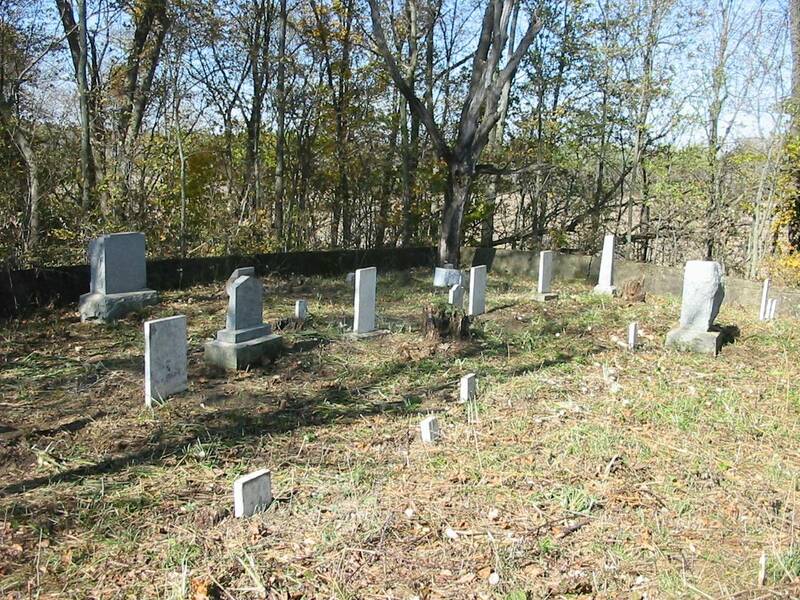 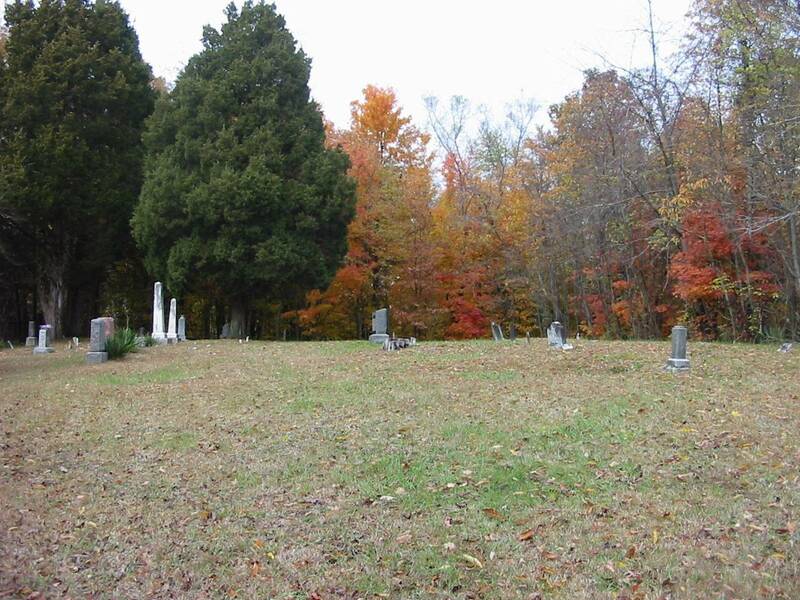 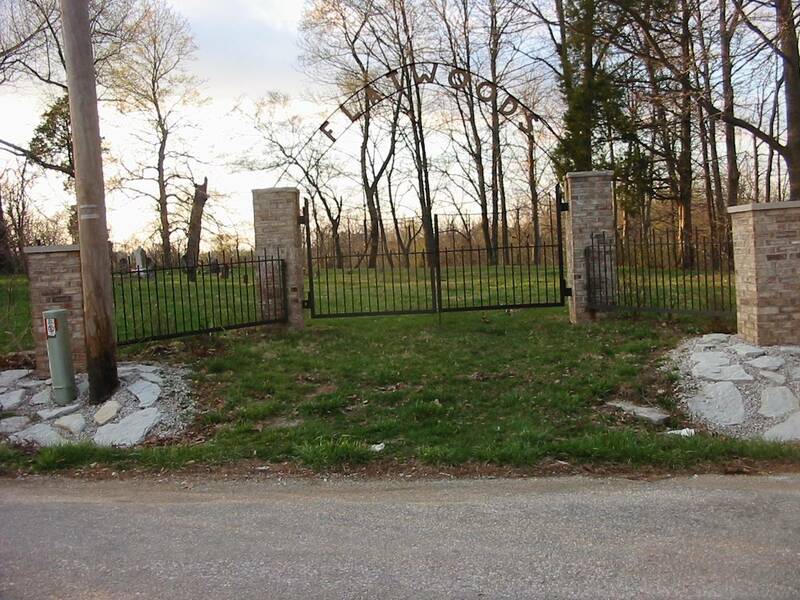 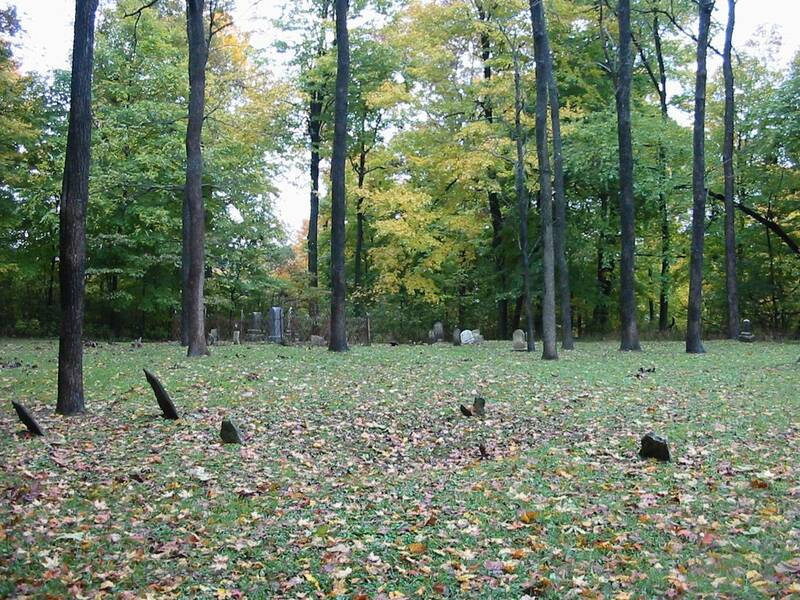 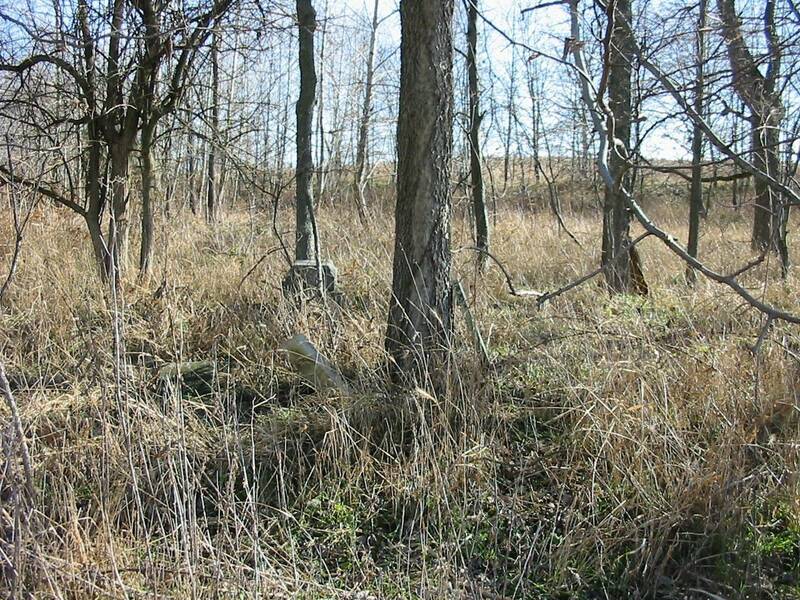 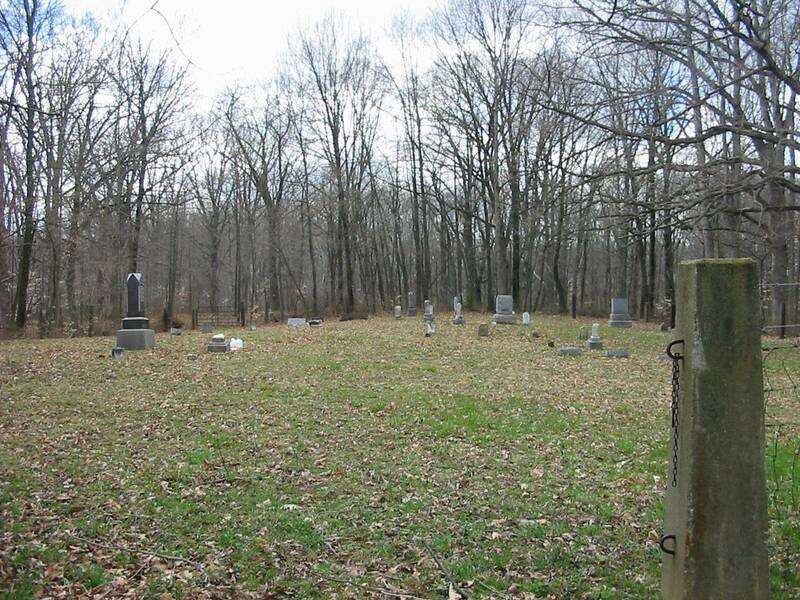 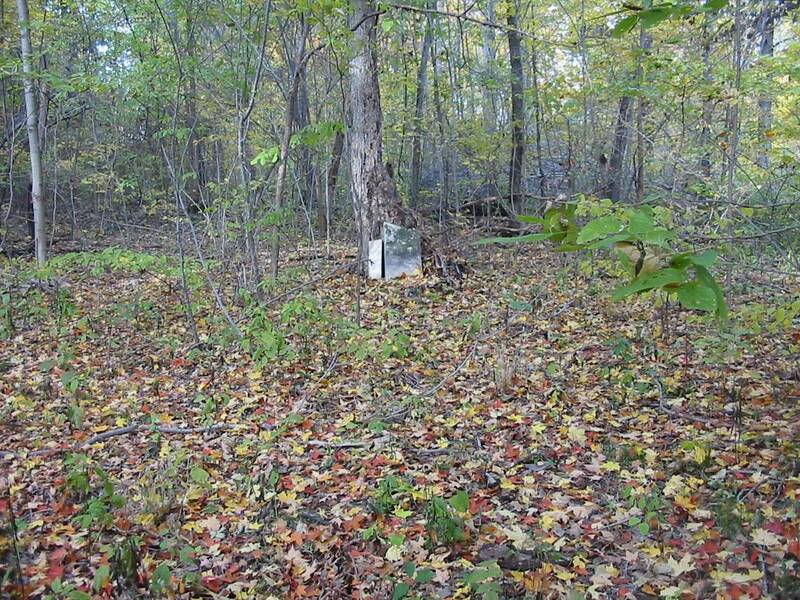 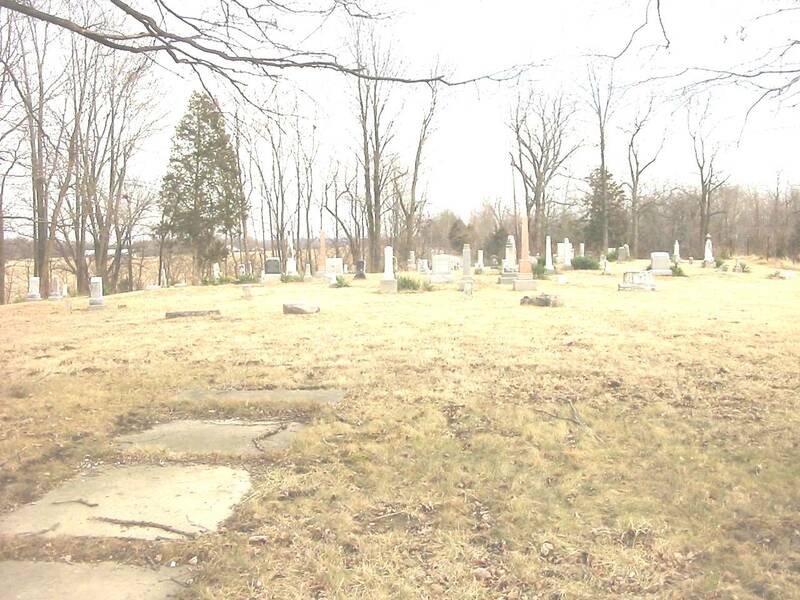 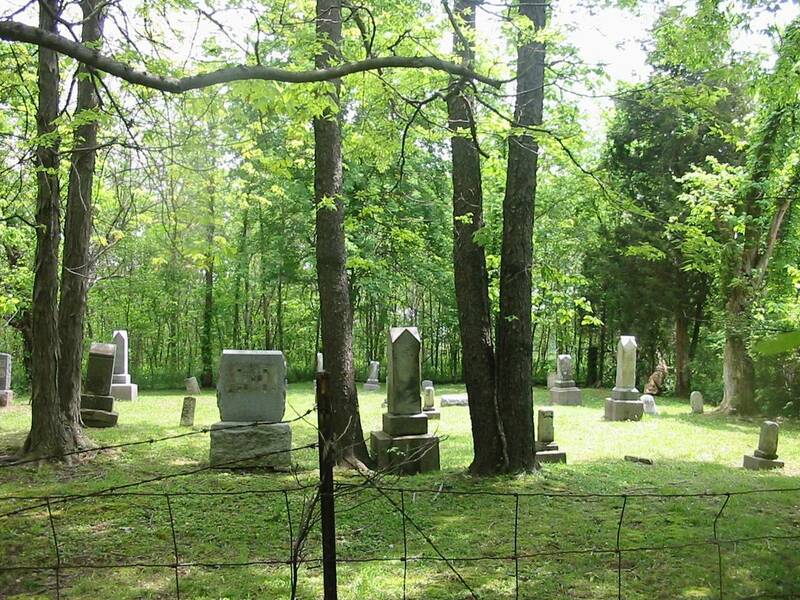 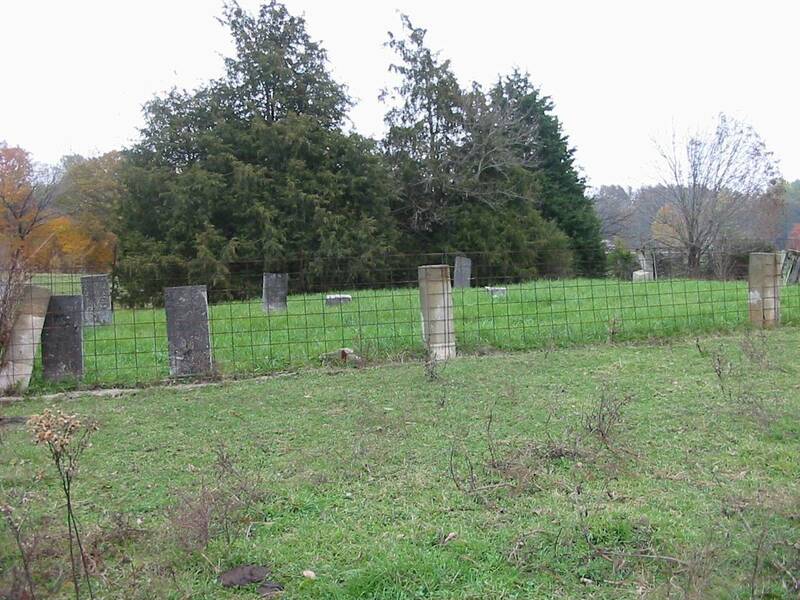 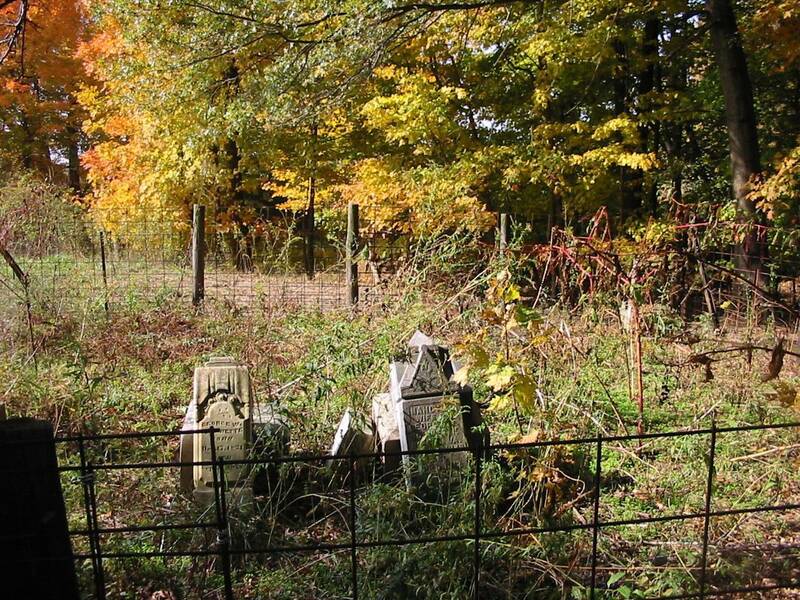 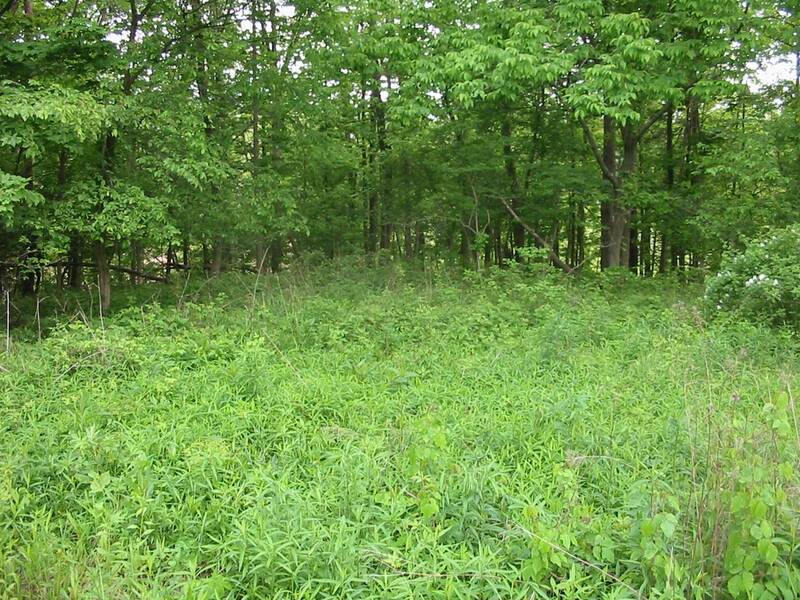 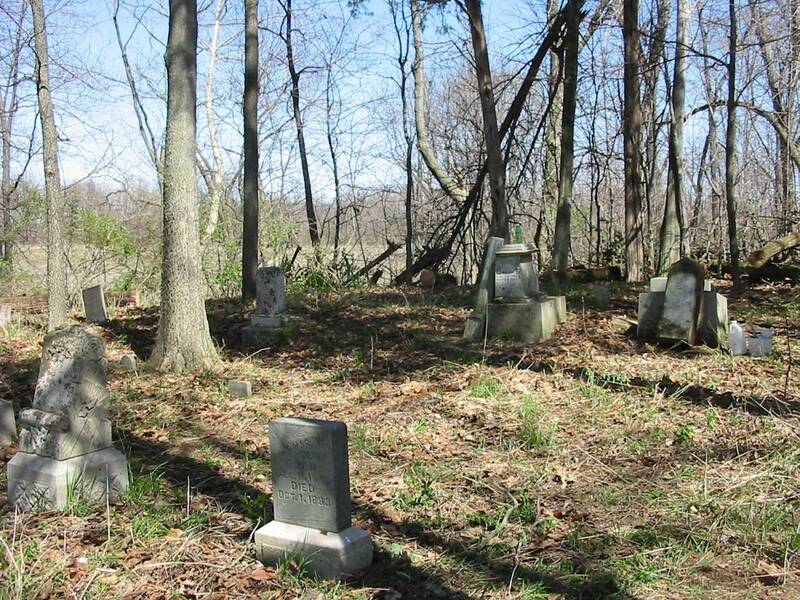 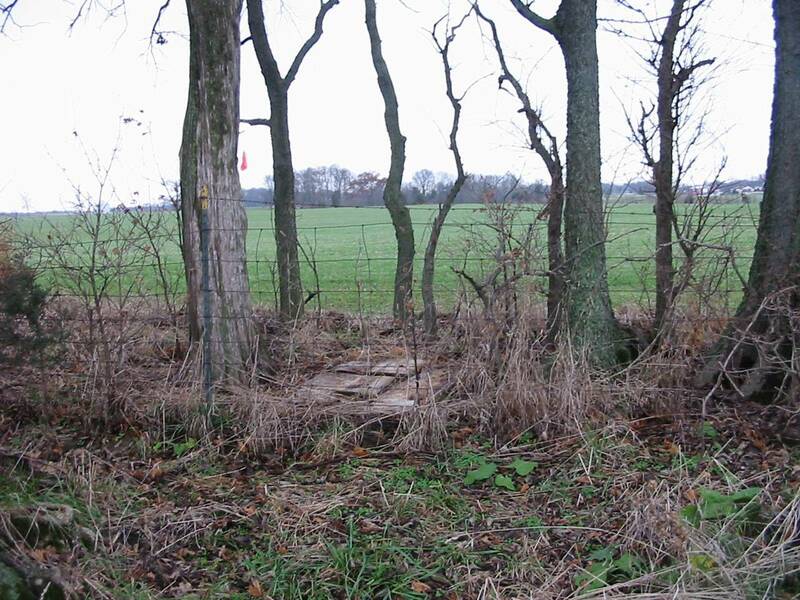 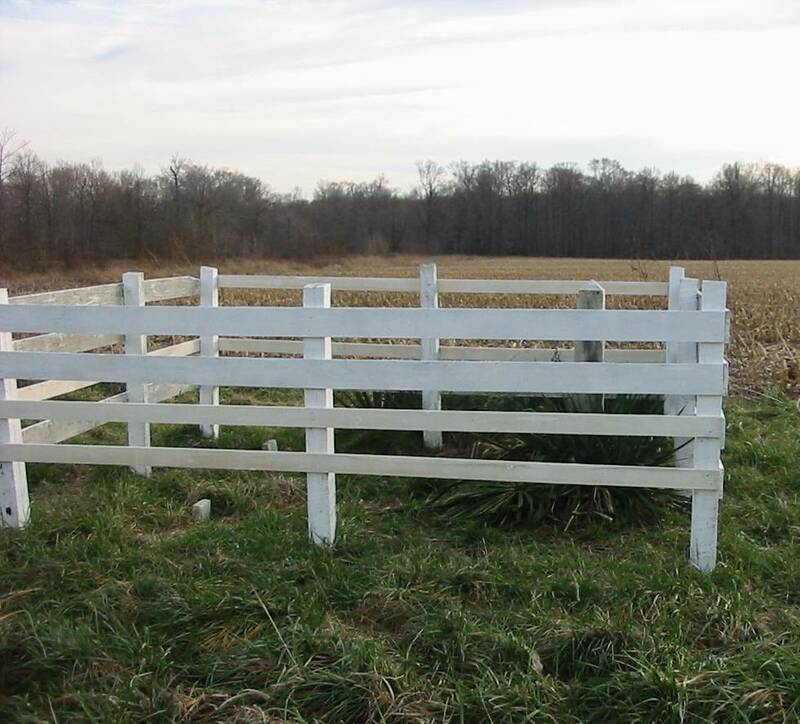 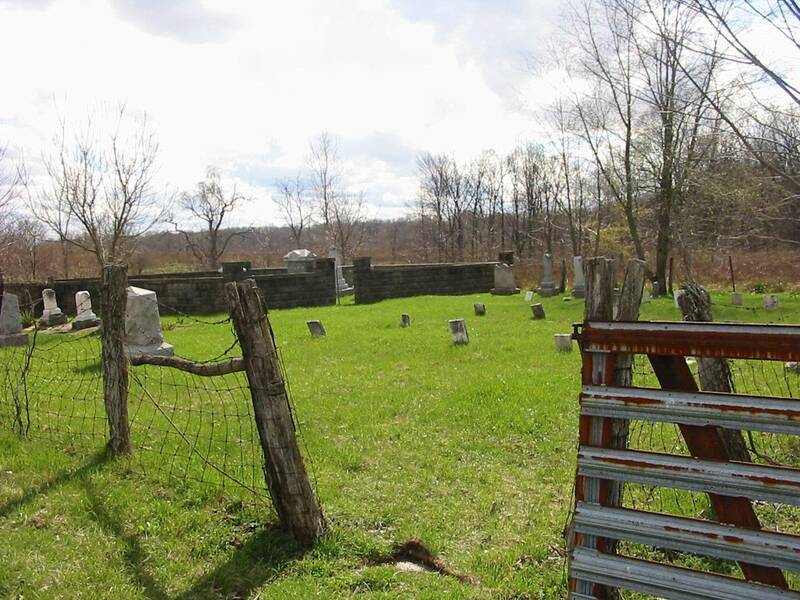 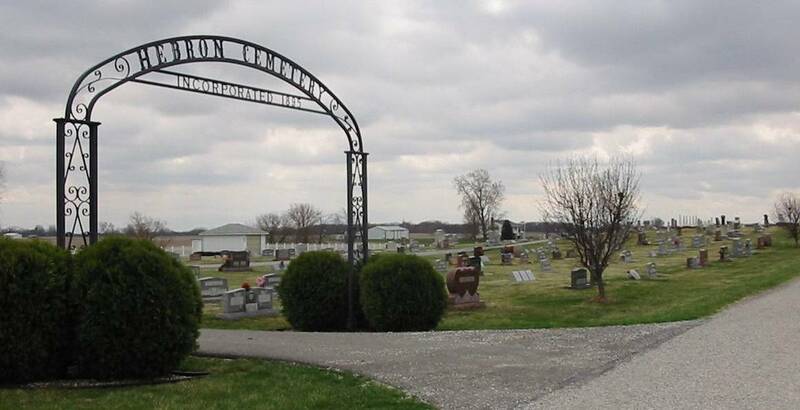 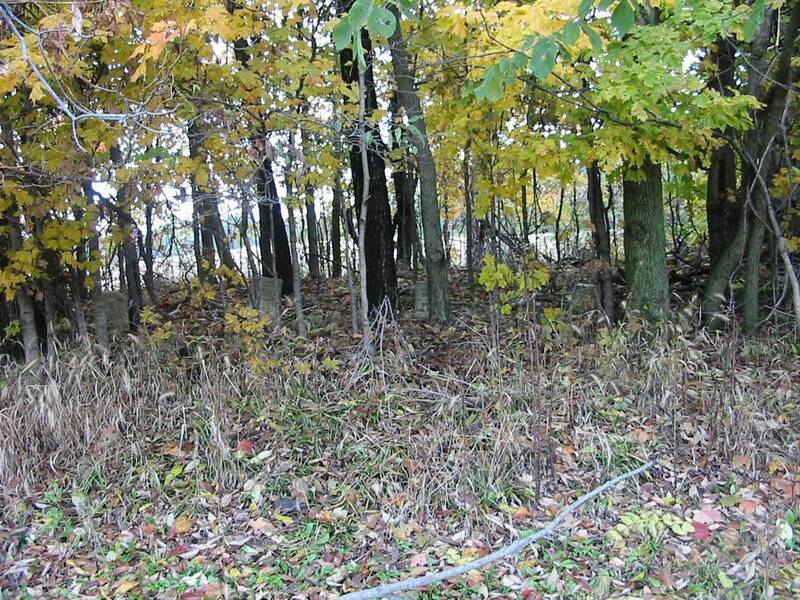 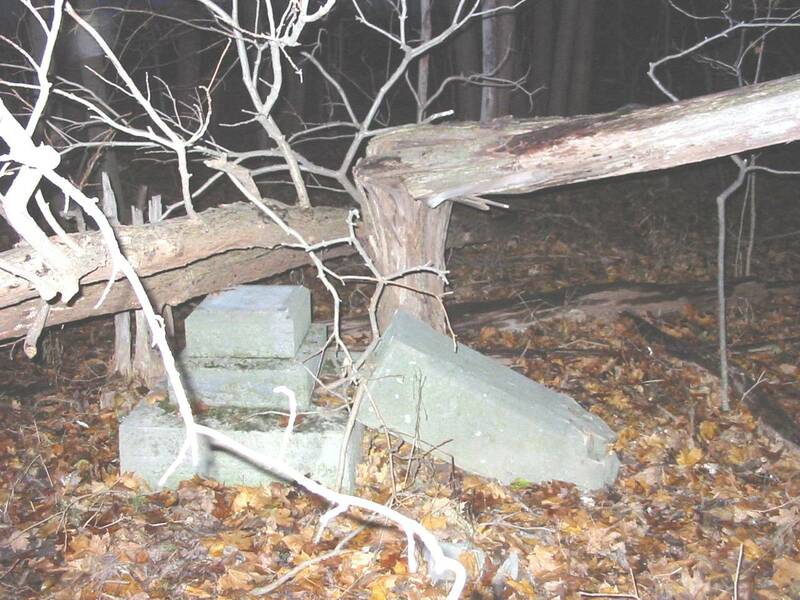 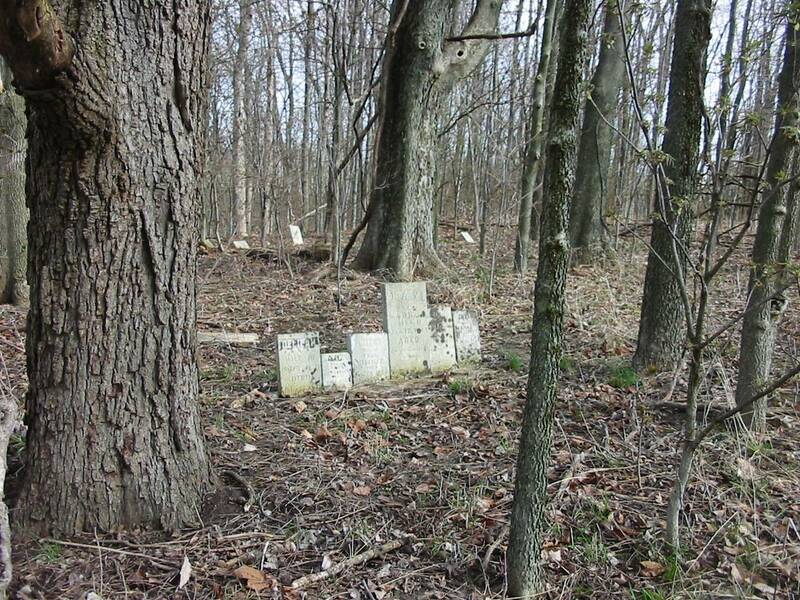 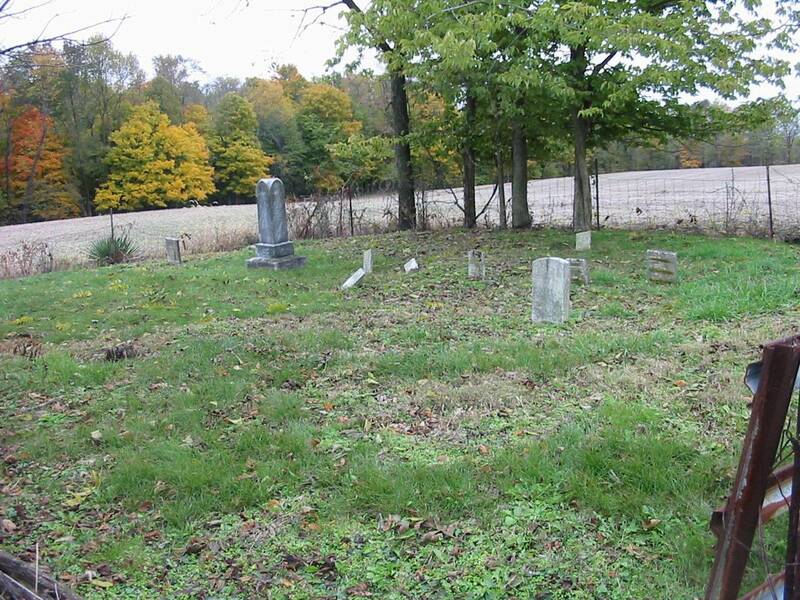 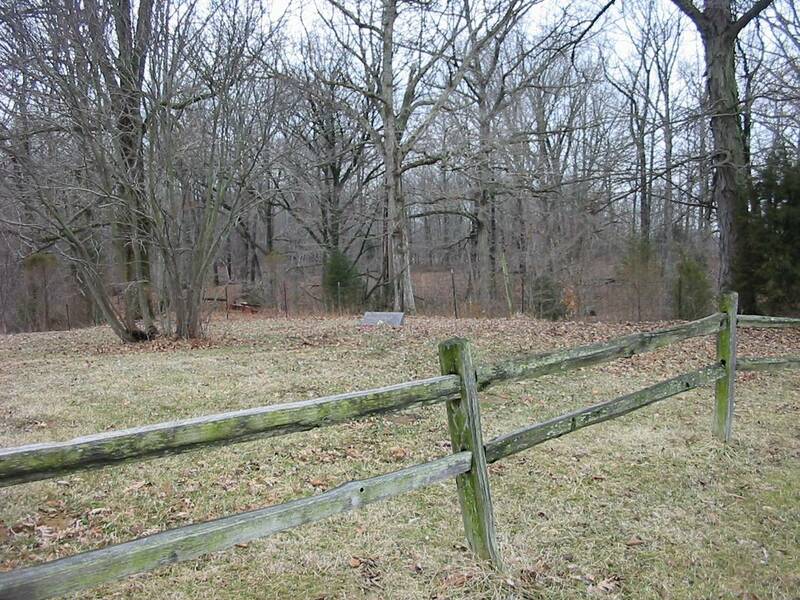 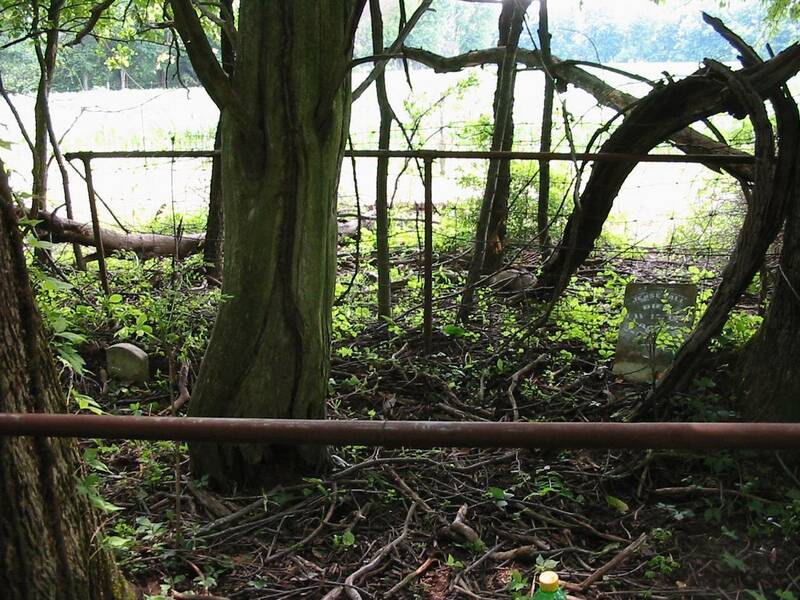 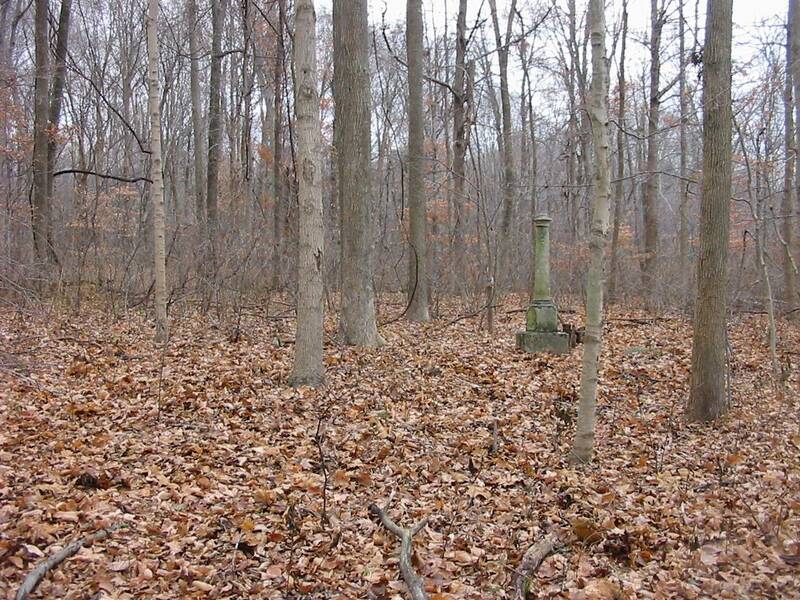 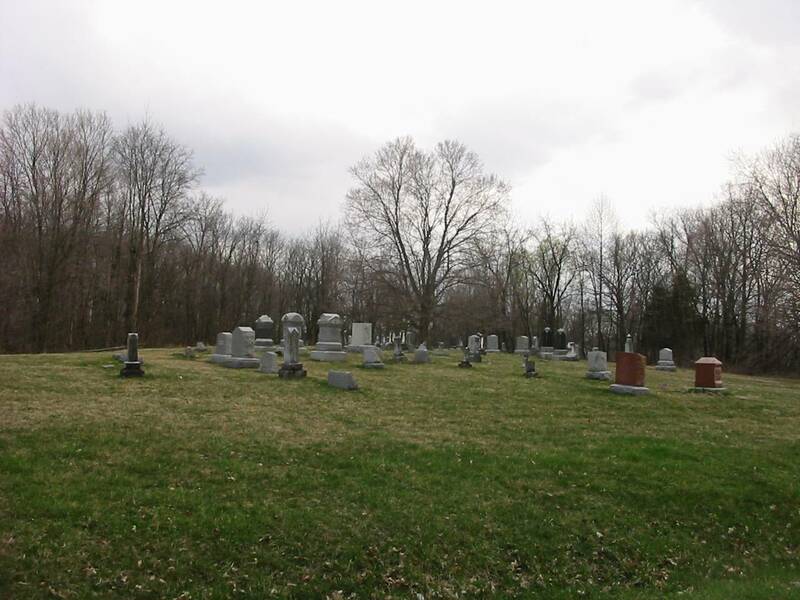 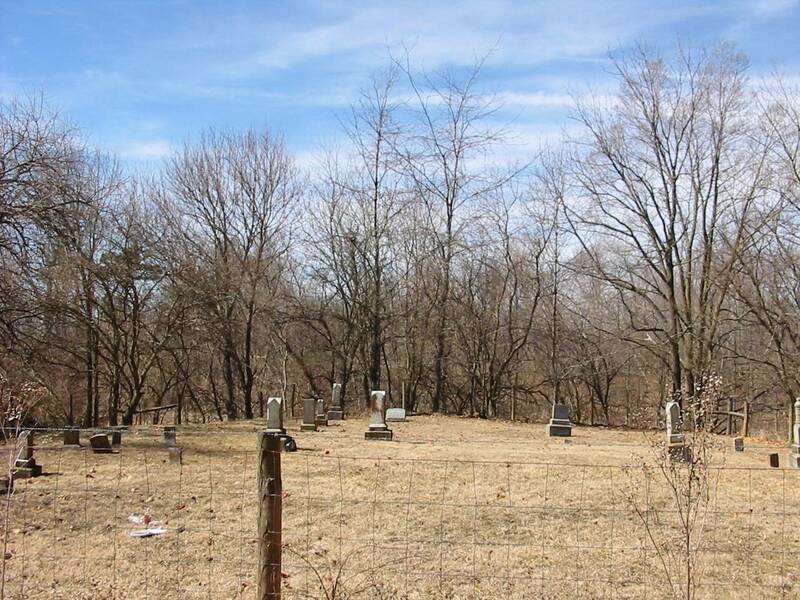 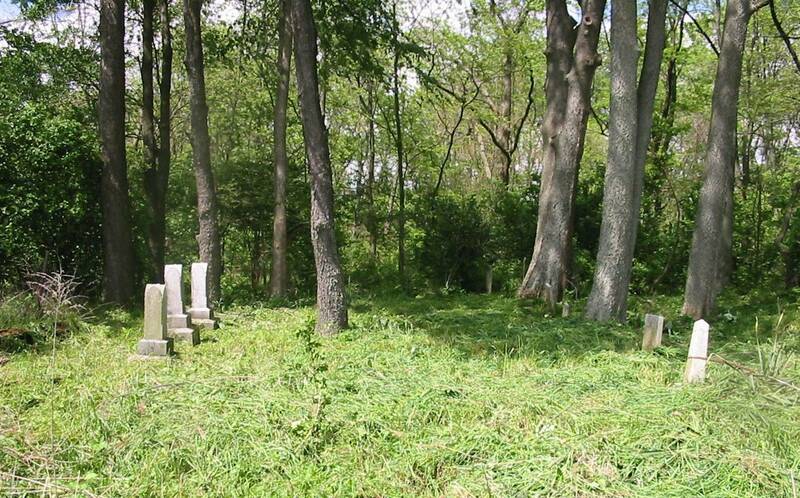 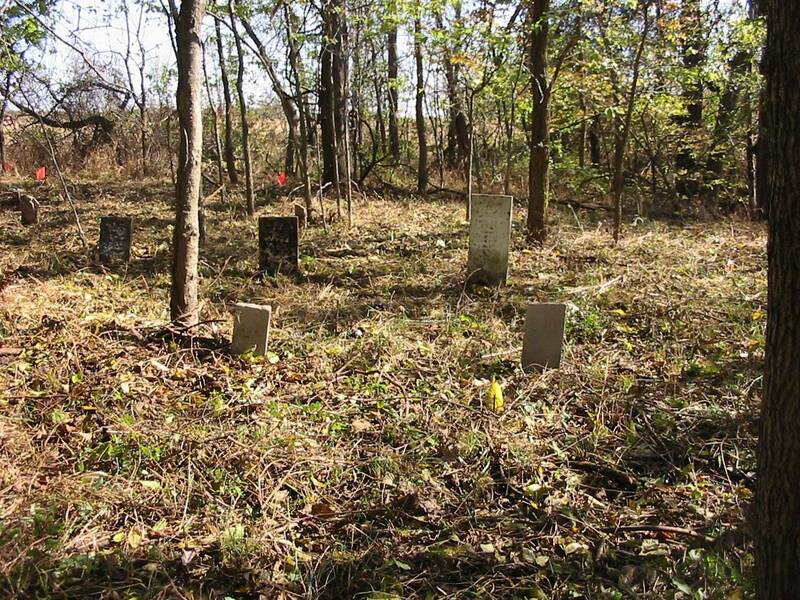 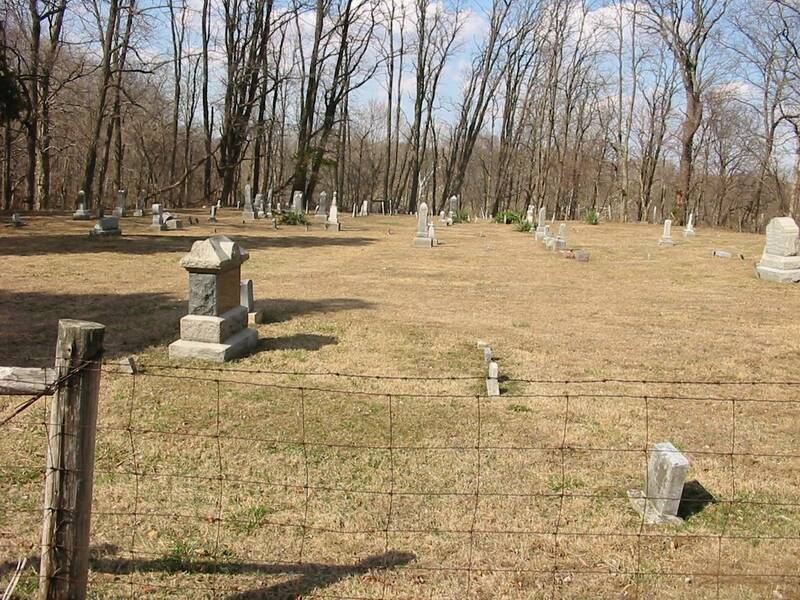 Note that many of the cemeteries are located on private property. 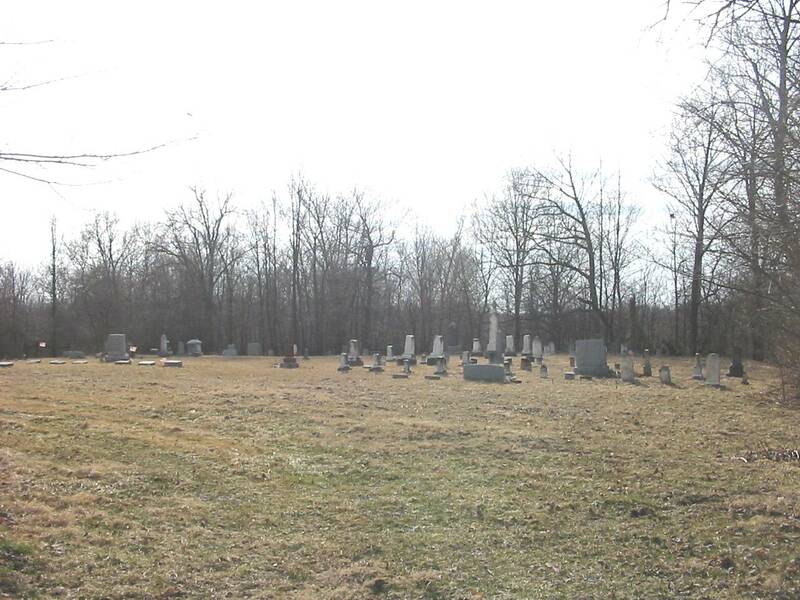 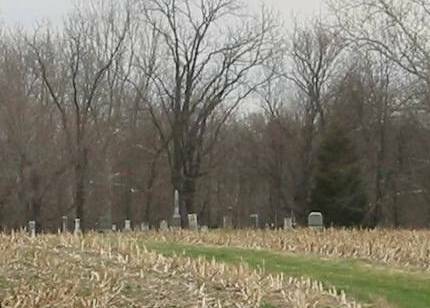 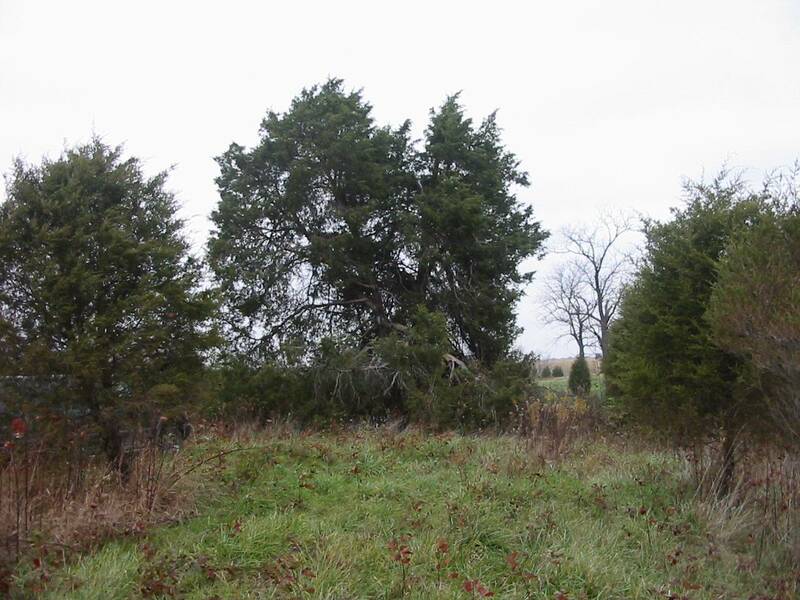 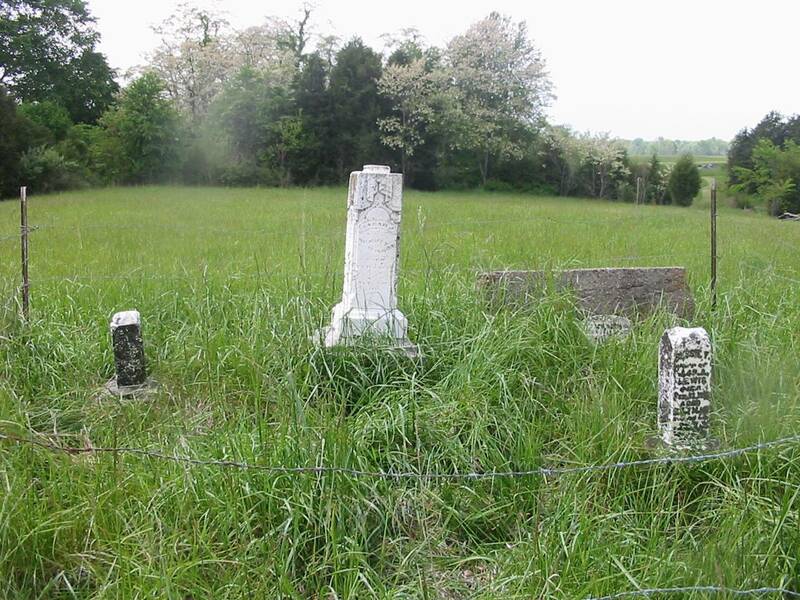 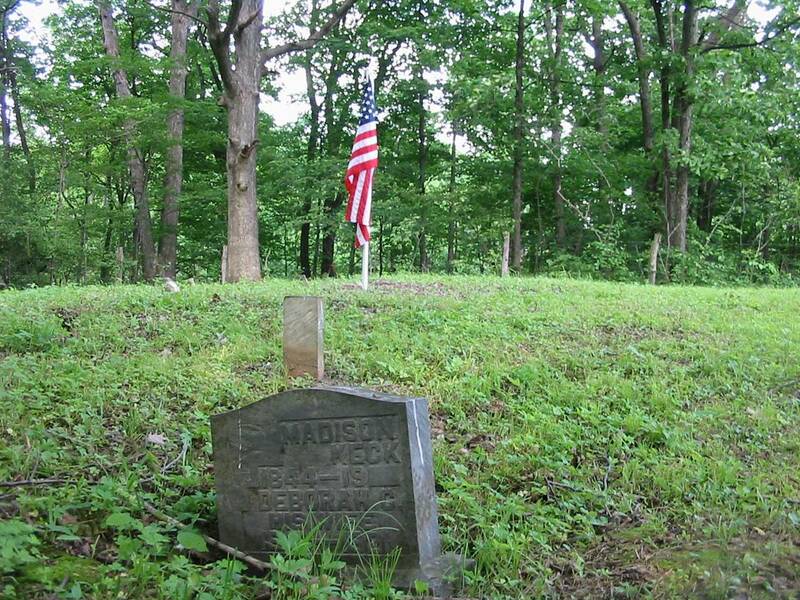 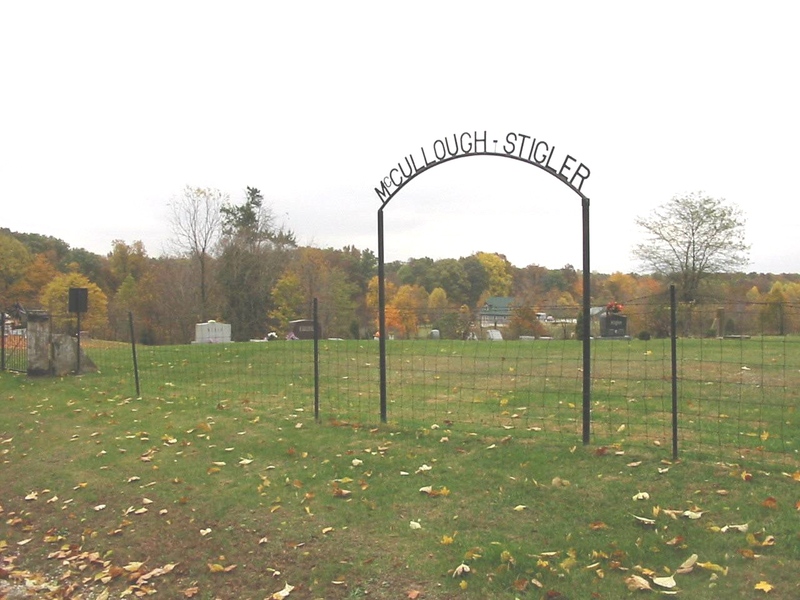 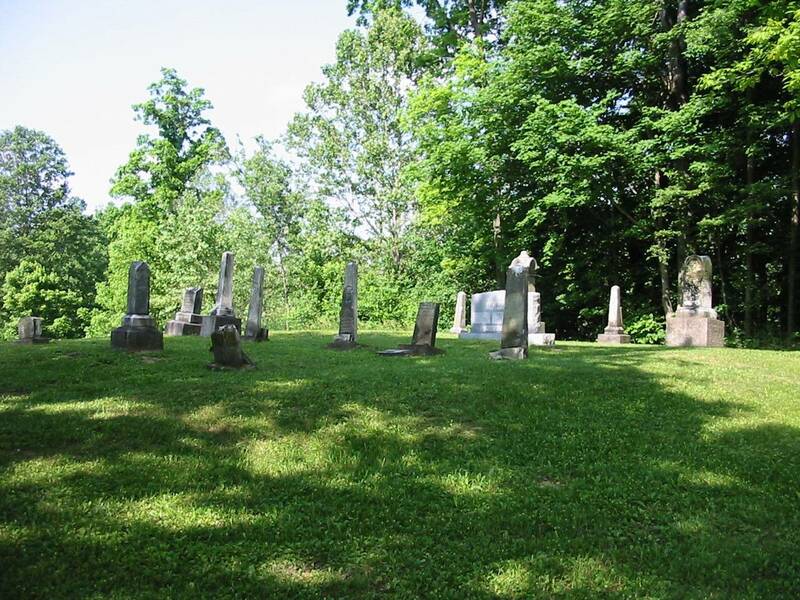 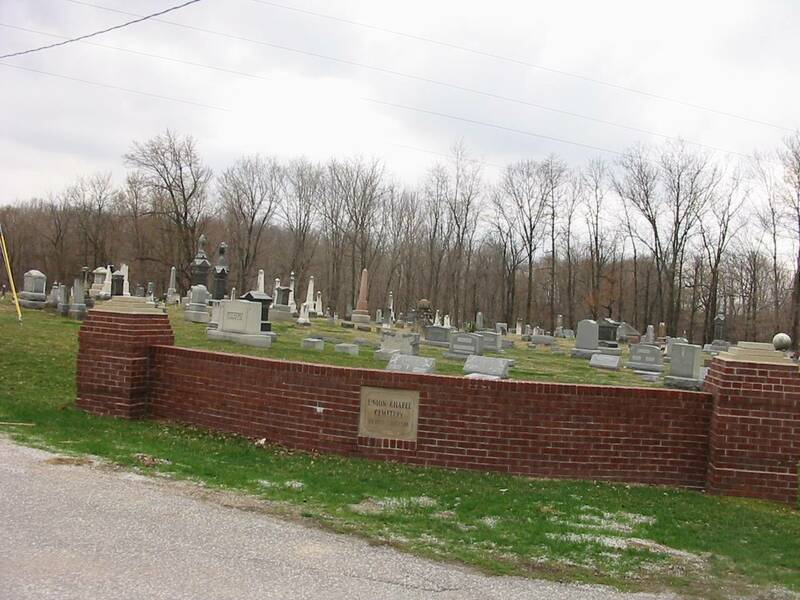 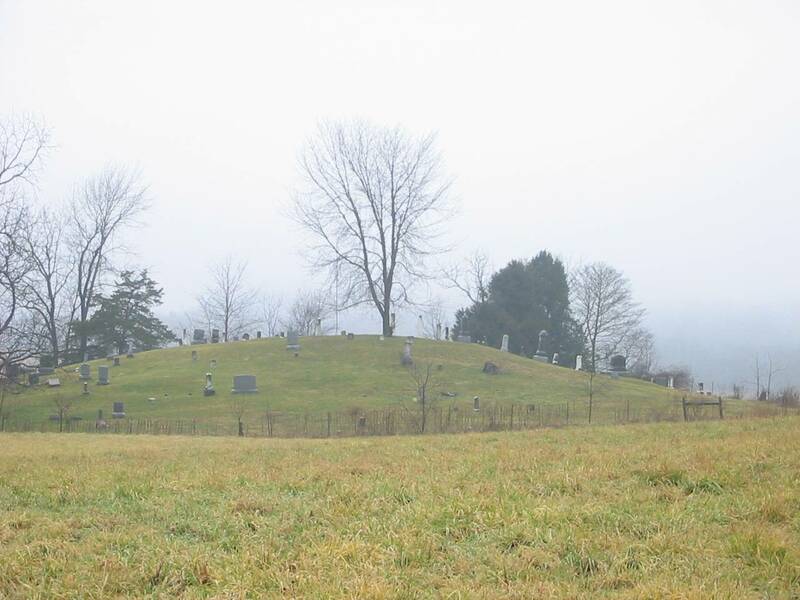 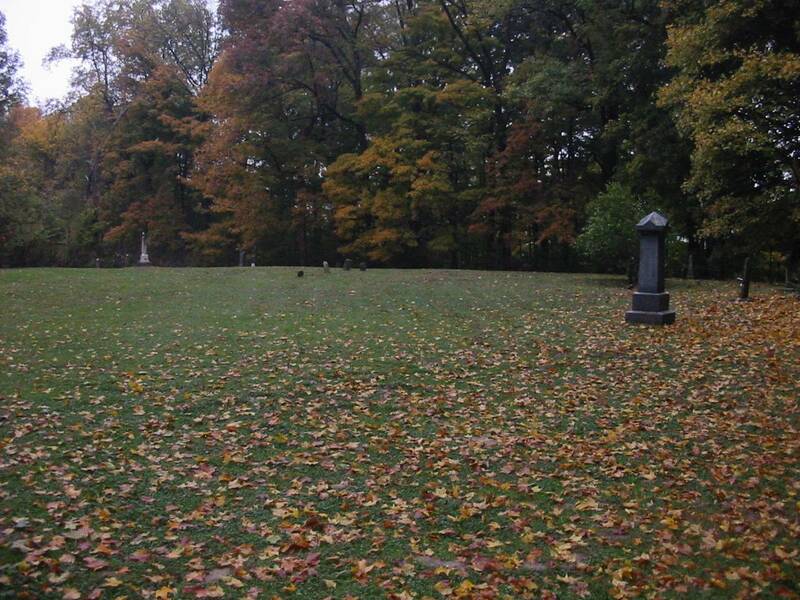 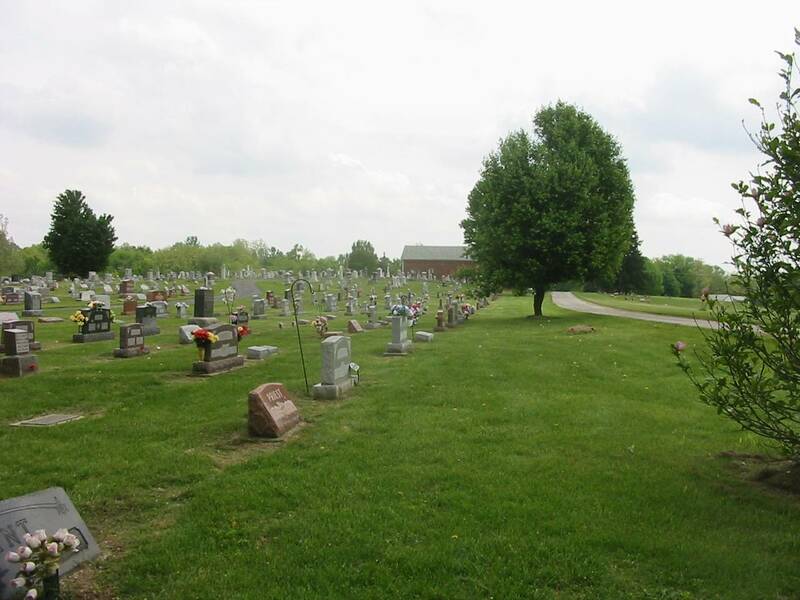 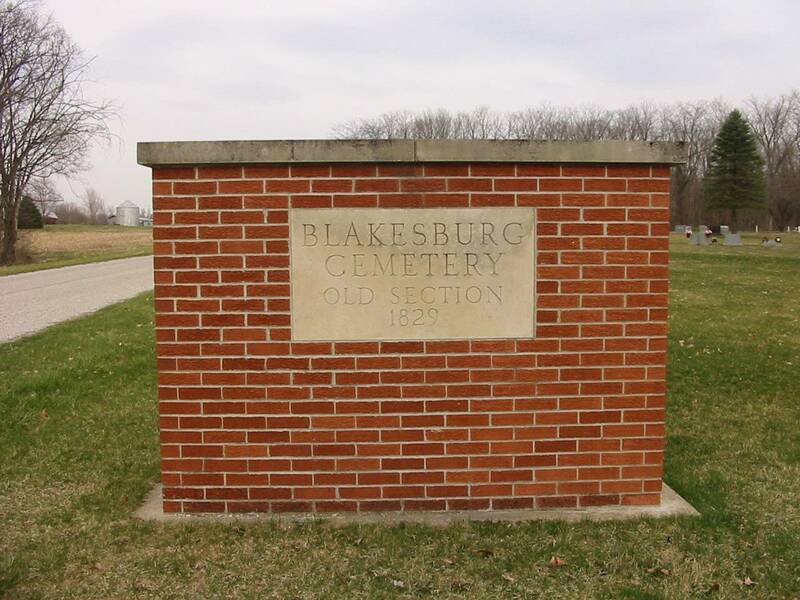 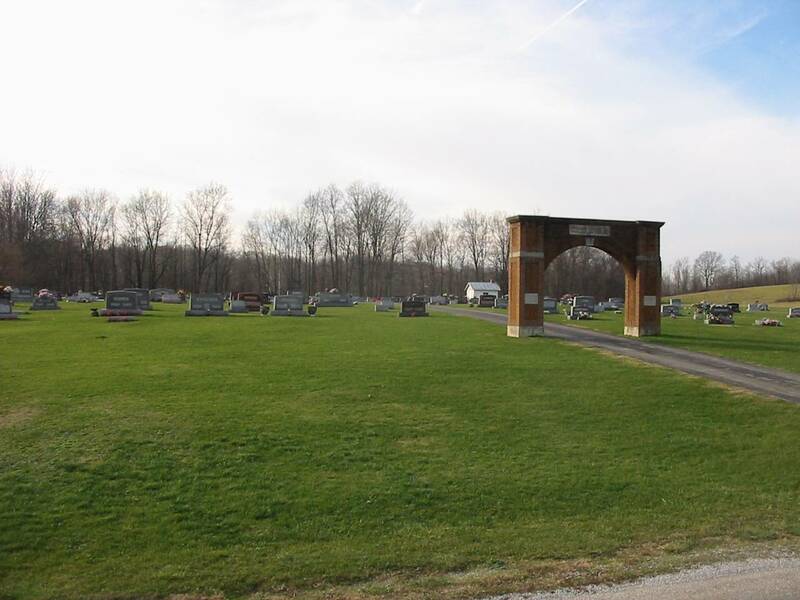 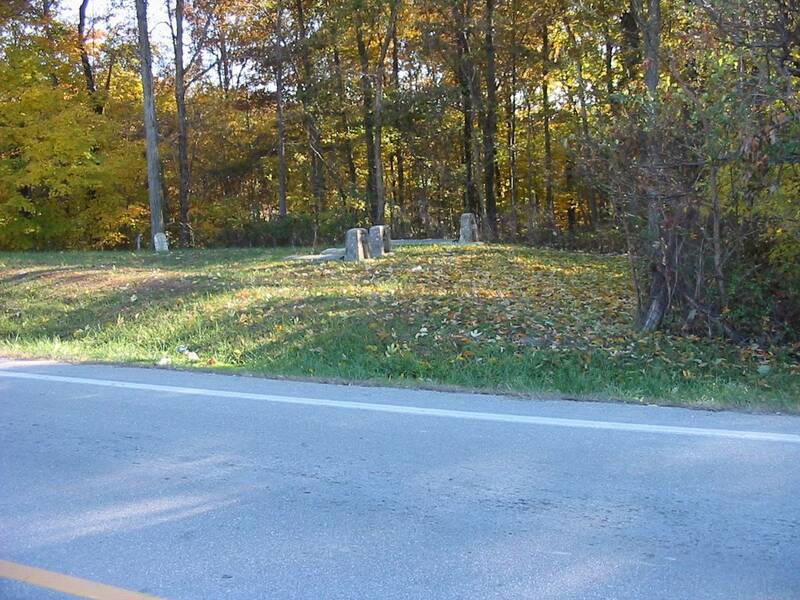 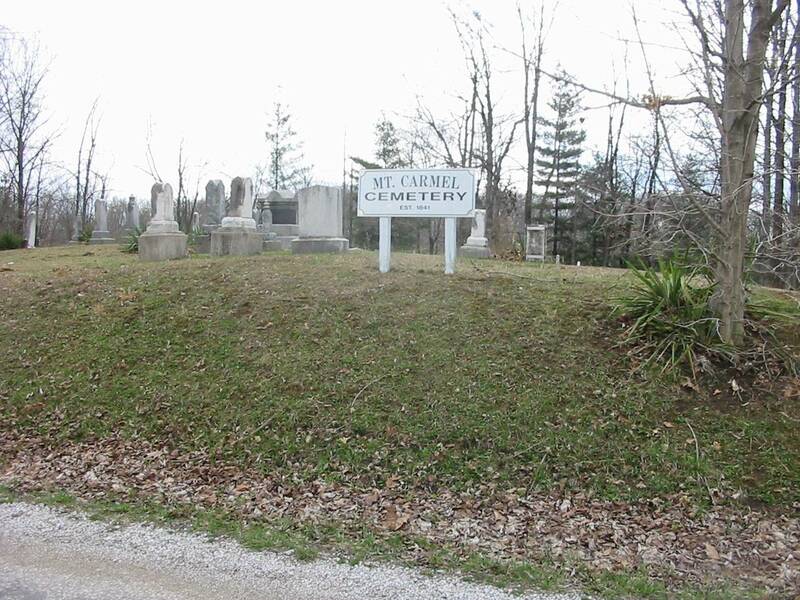 We have names and contact information for most of the Putnam County cemeteries.